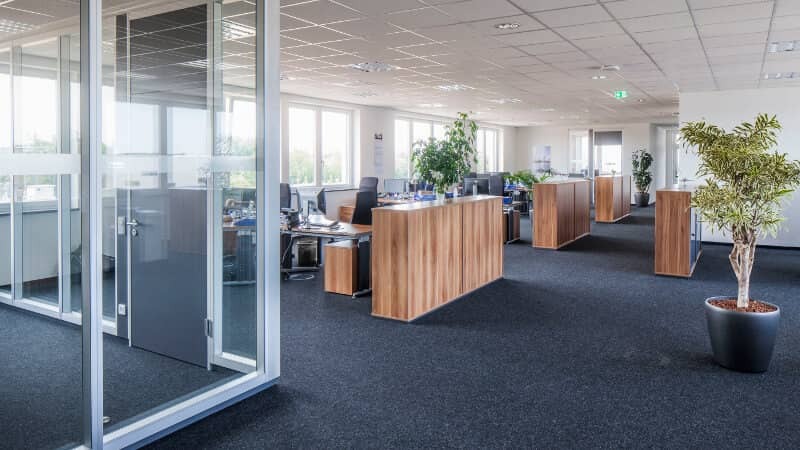 A foundation built on excellent service Whether your role is as a tenant or prospective buyer, or even as a municipality or investor – you will always have your personal contact, someone who is there for you and takes care of you, reliably, effectively and professionally. 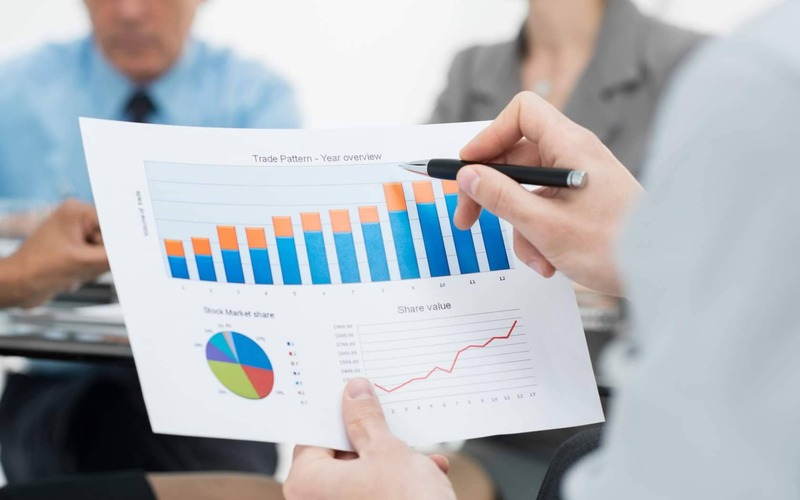 We respond to market conditions quickly and reliably and consult you as a partner, pro-actively and directly. 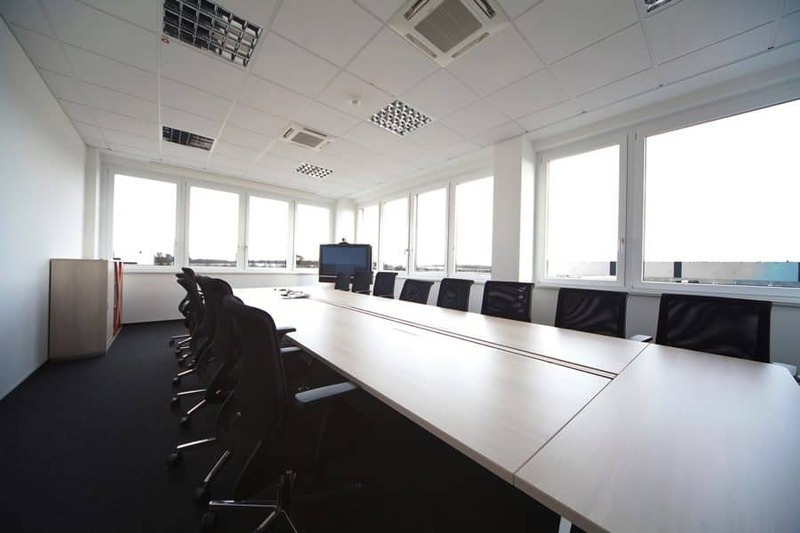 You focus on your core business, while we ensure the simplest and most transparent project development. 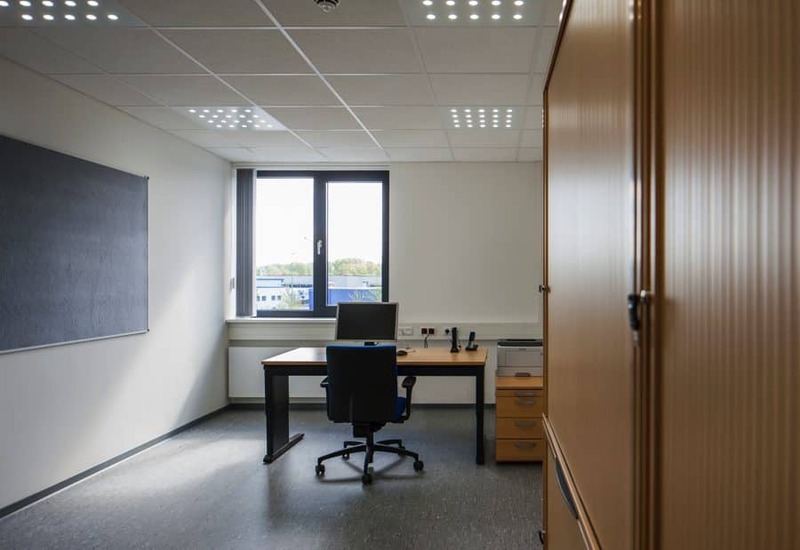 We are always ready to listen to you, adjust to your individual needs and are also there to consult you in finding the right financing. 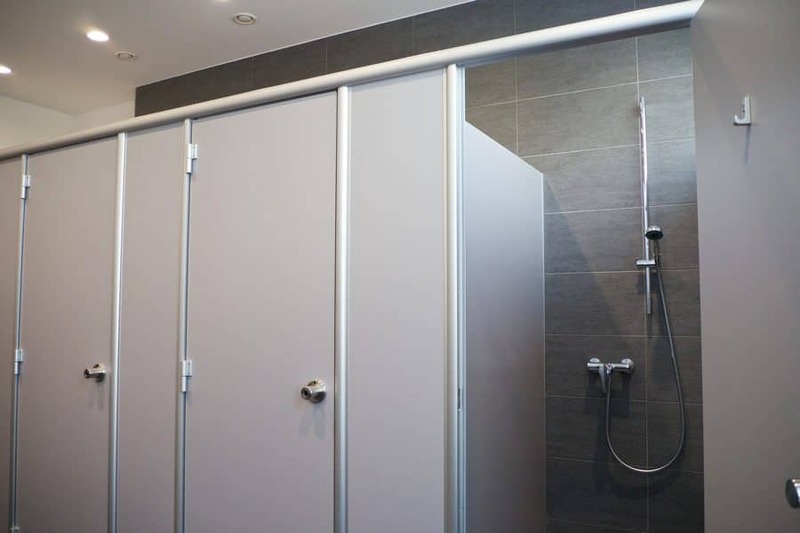 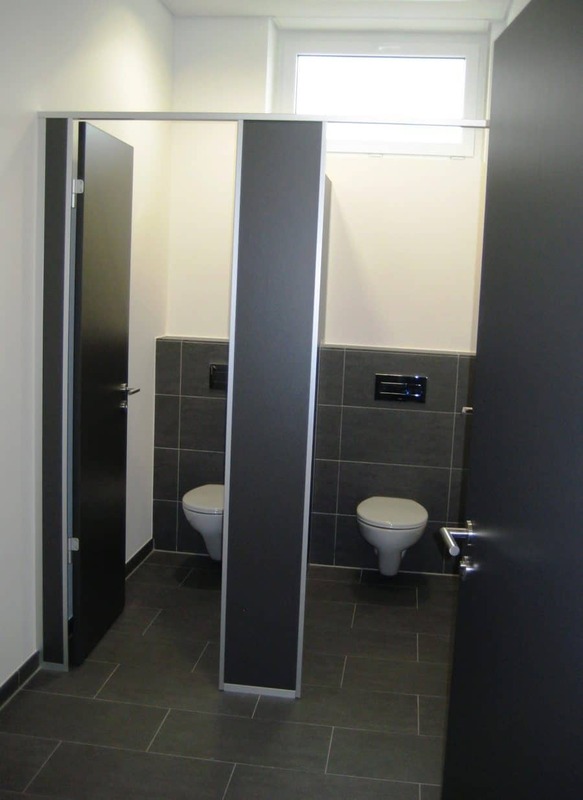 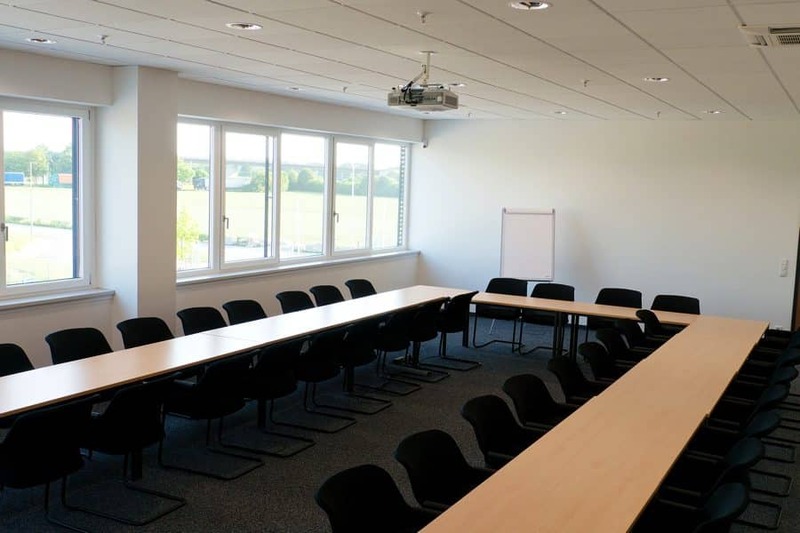 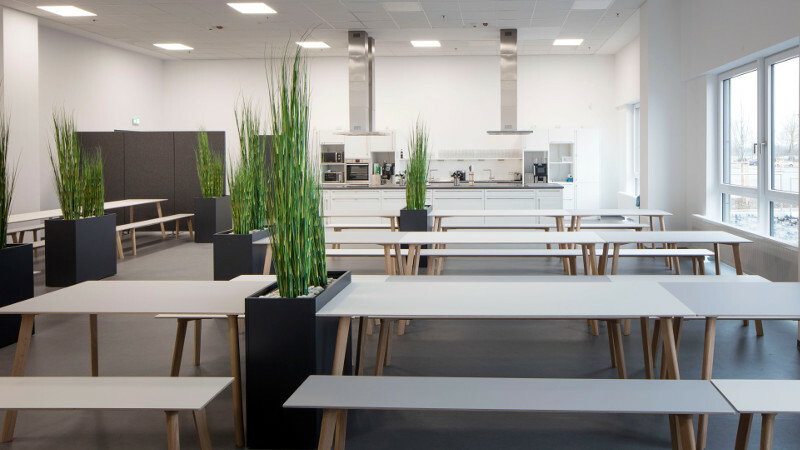 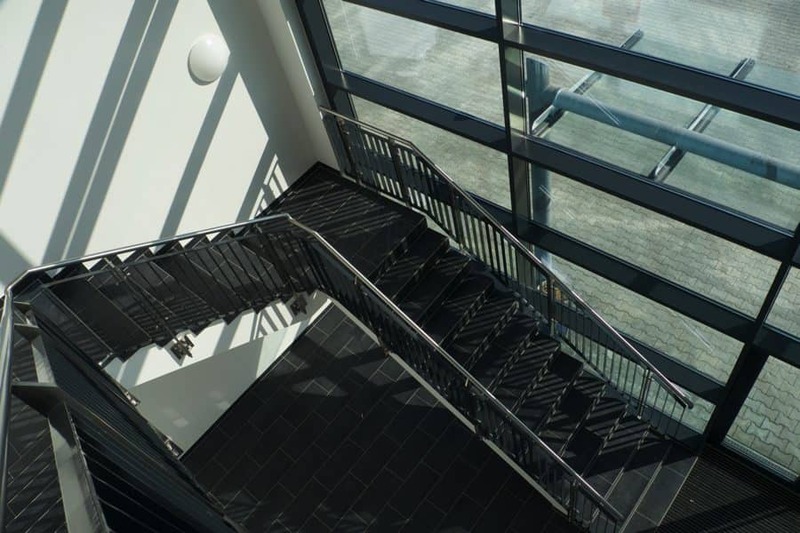 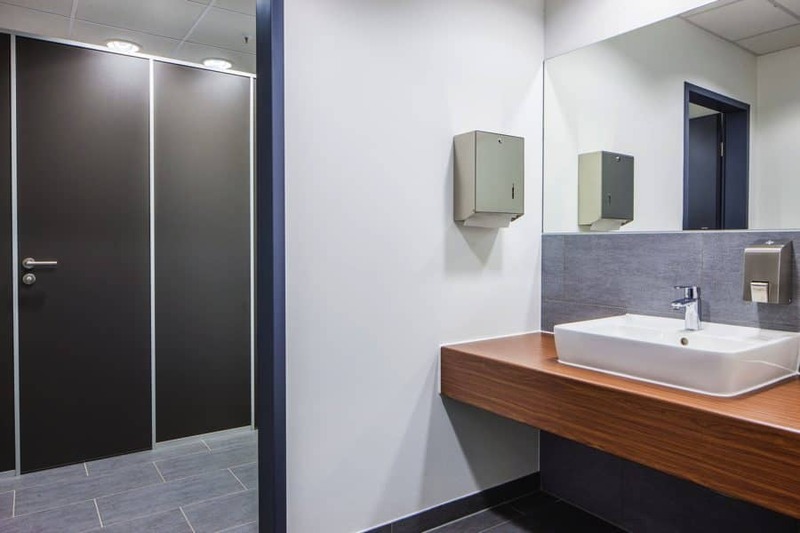 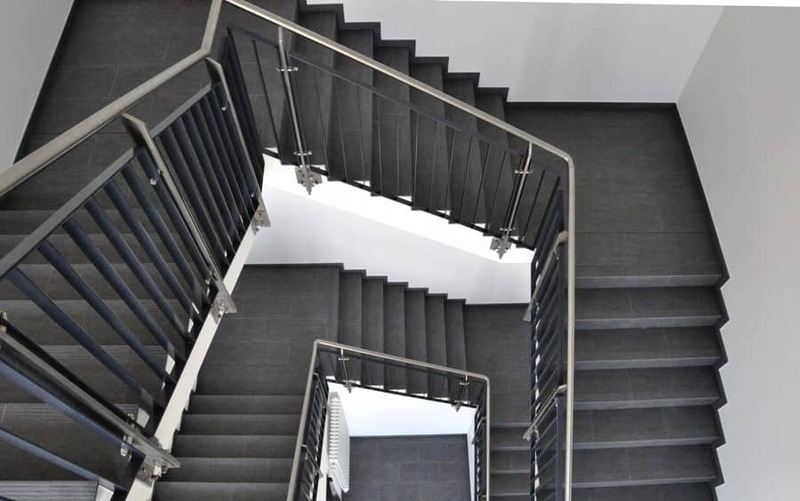 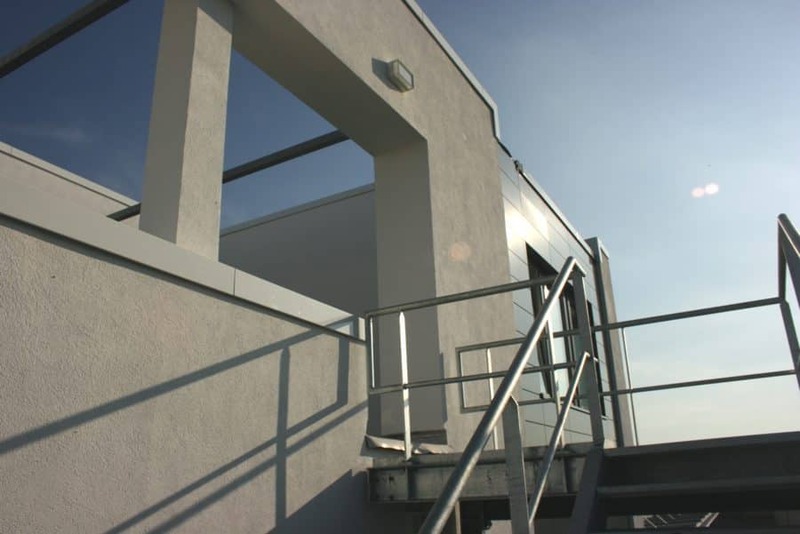 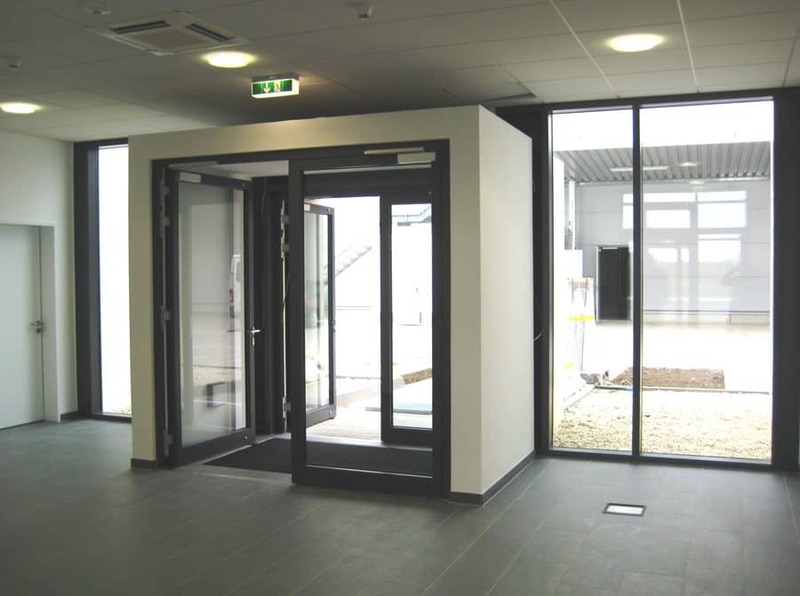 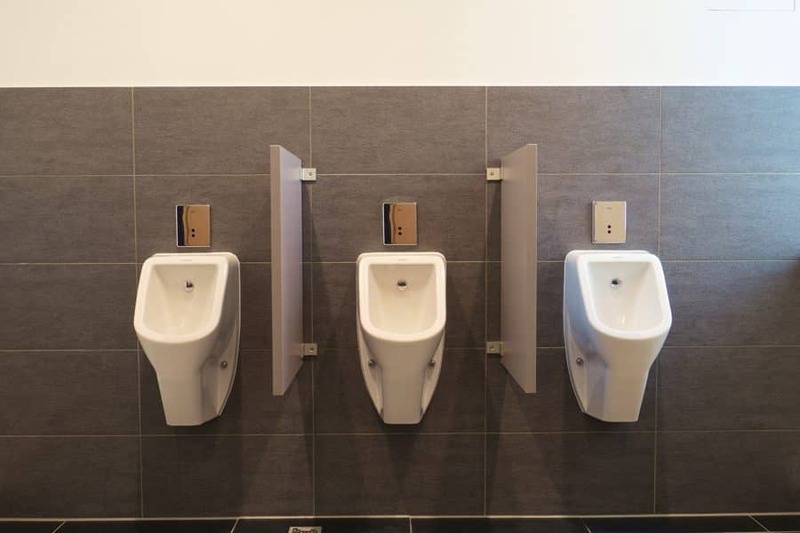 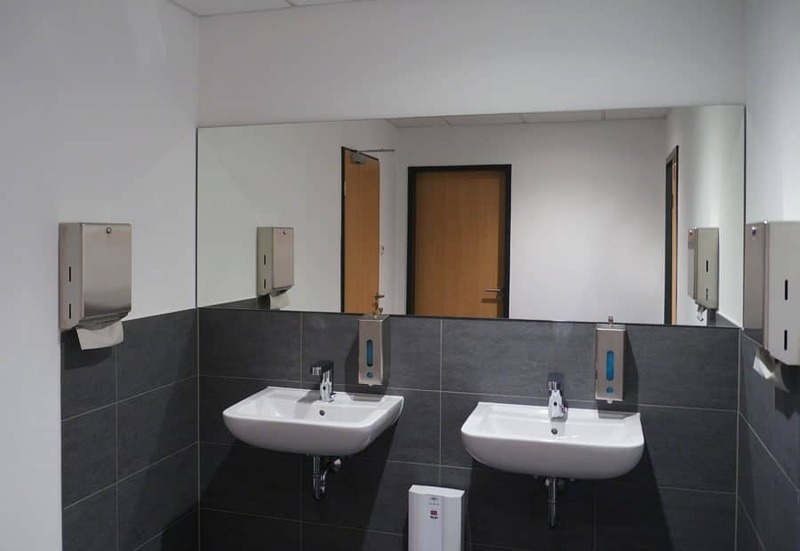 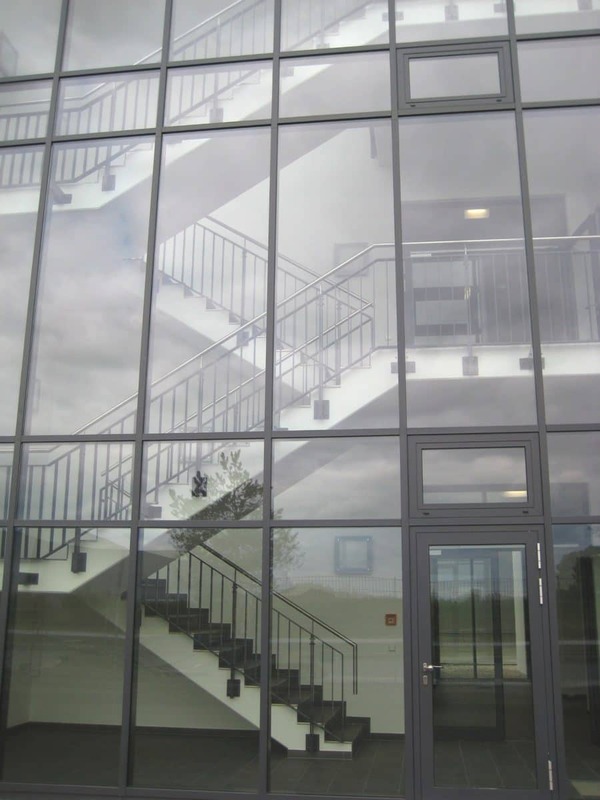 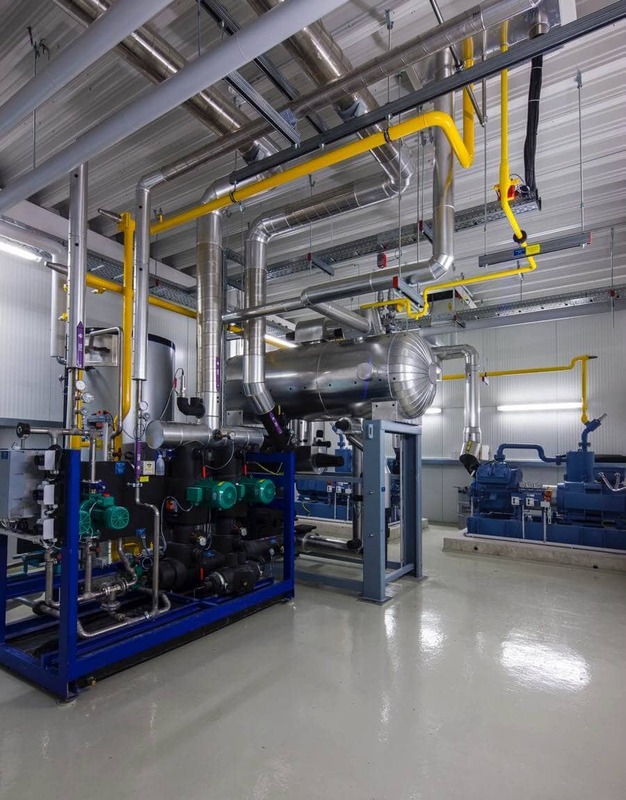 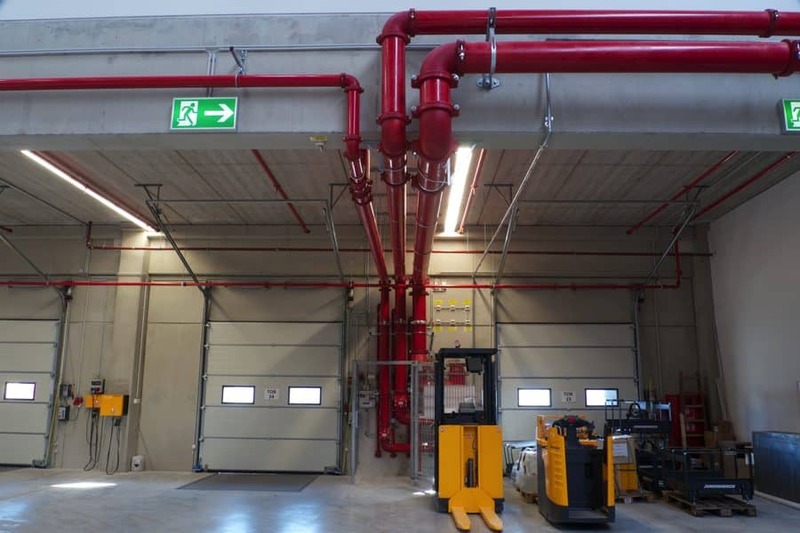 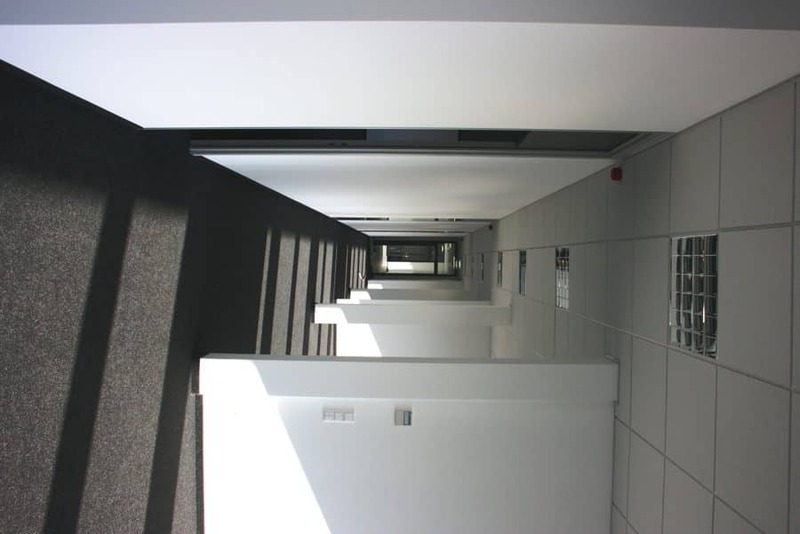 This is our way of ensuring you the best possible service from planning through to the turnkey handover. 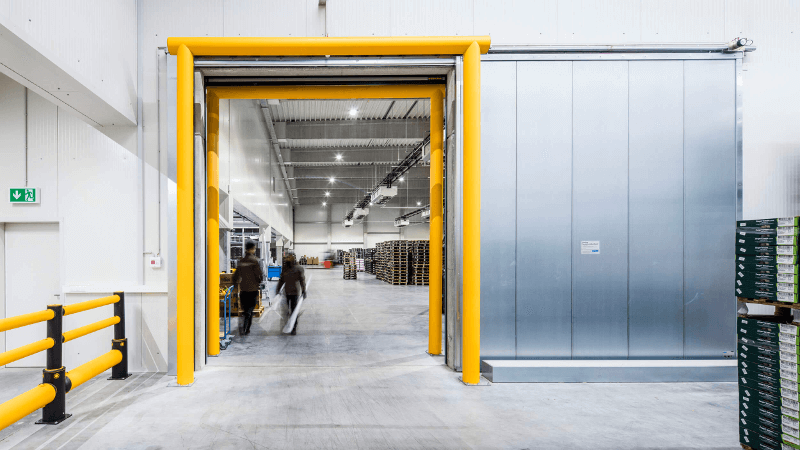 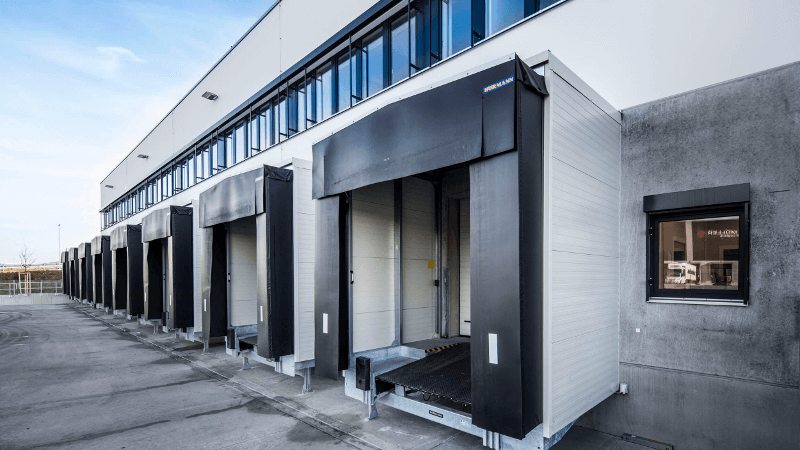 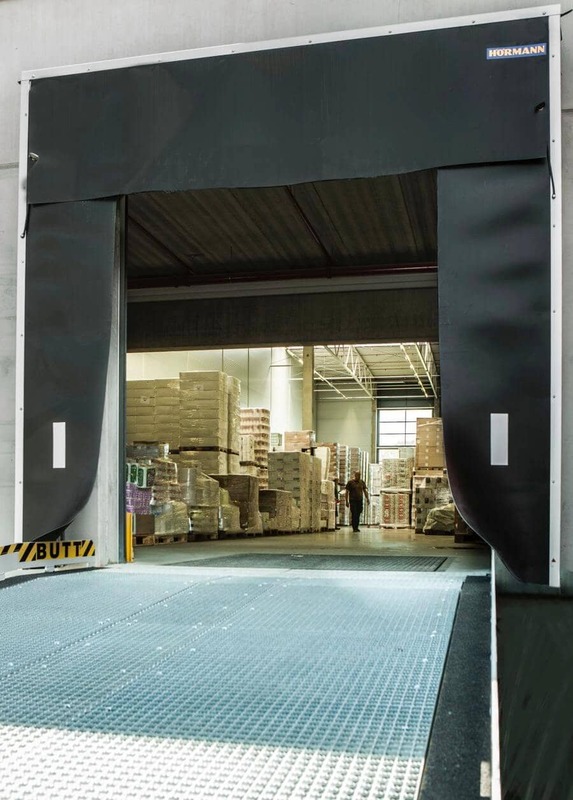 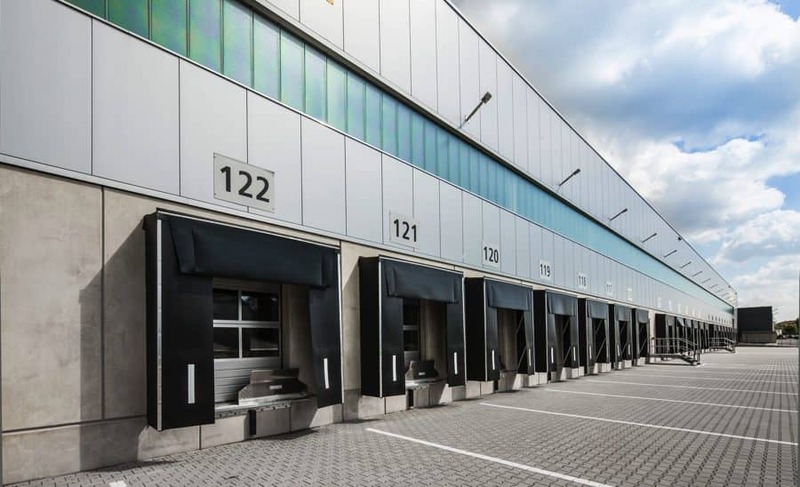 With MP Holding, we were able to realize our mechanical delivery points for package handling at the desired locations, which in turn allowed us to get the packages to their destinations even faster. 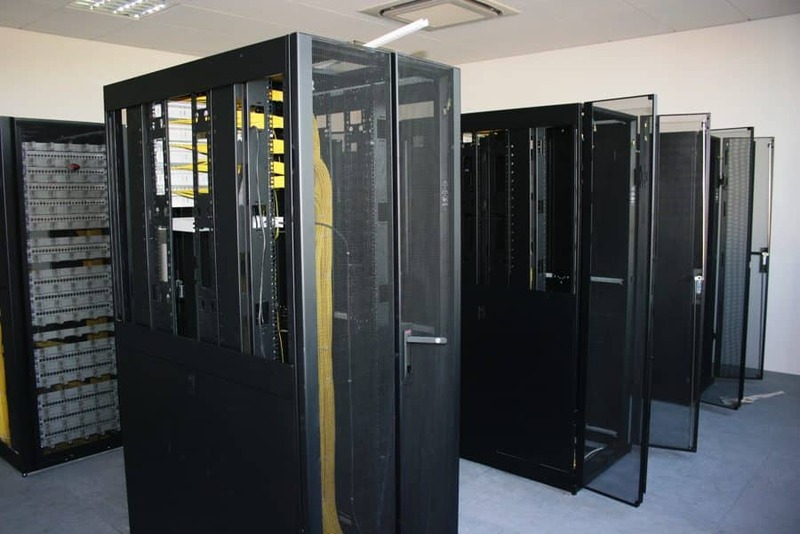 We found our partners solution-oriented and cooperative at all times. 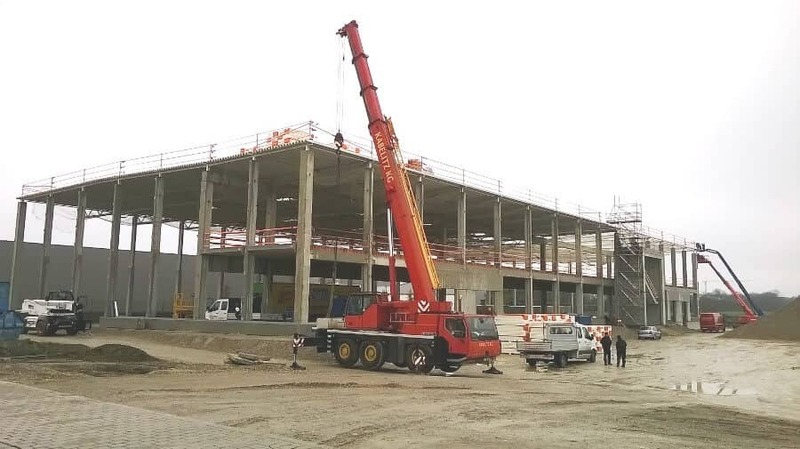 The construction of our properties proceeded smoothly and on schedule. 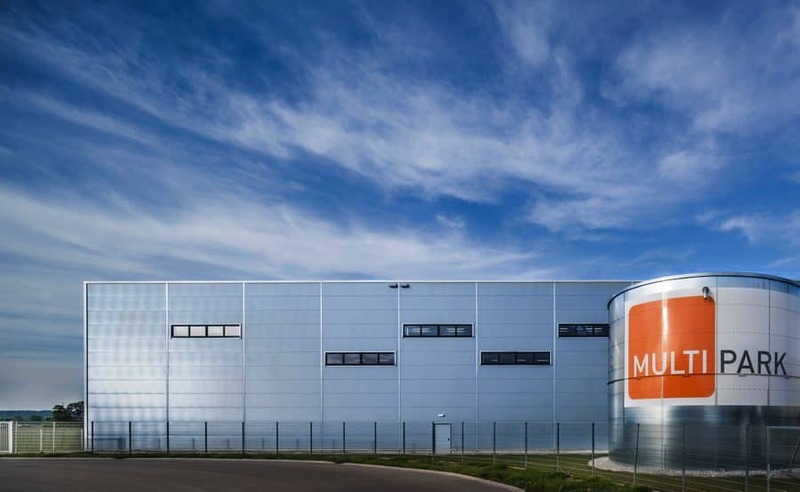 We are always happy to recommend MP Holding. 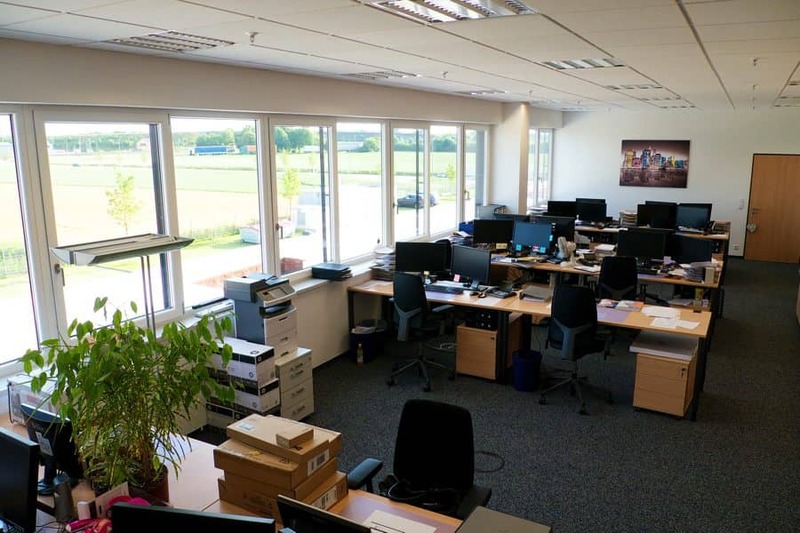 We appreciate their team’s professionalism, integrity and flexibility. 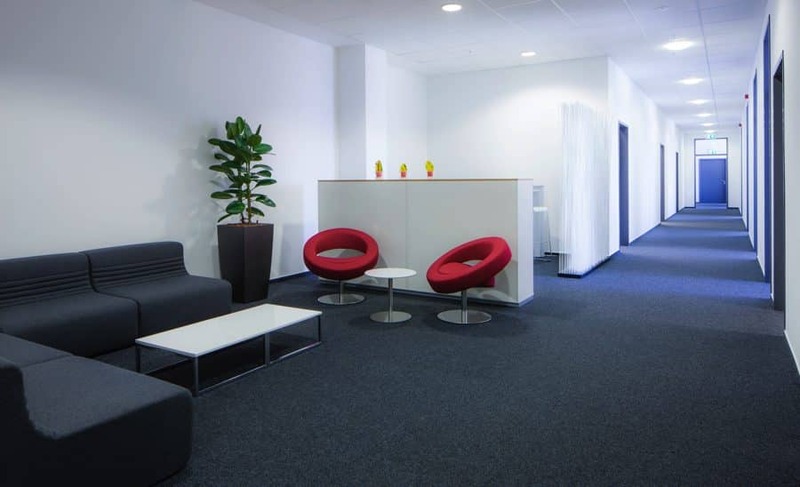 They took excellent care of us during the entire project development period. 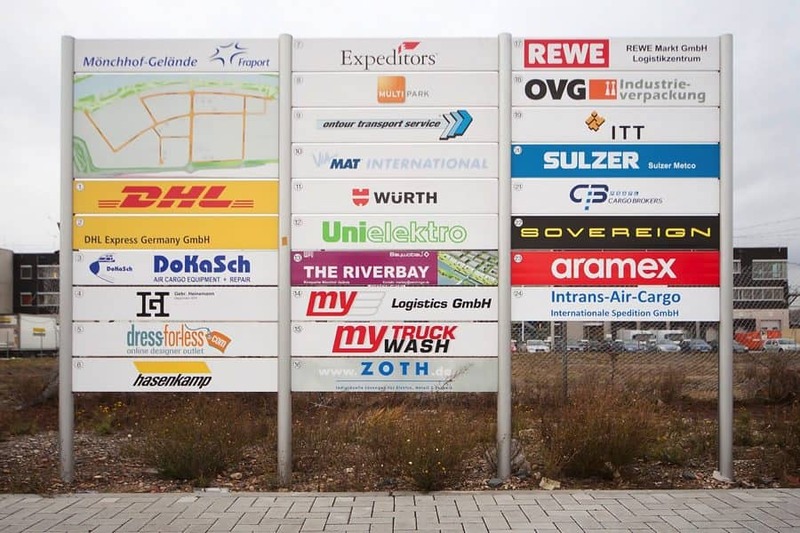 We develop new economic areas in close cooperation with business promotion and municipalities. 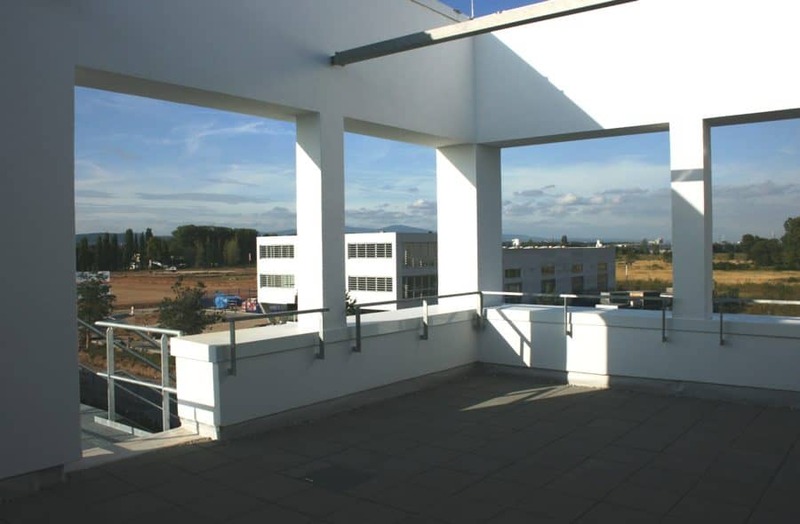 Our concept includes considering your municipal objectives, specific urban features and infrastructural challenges. 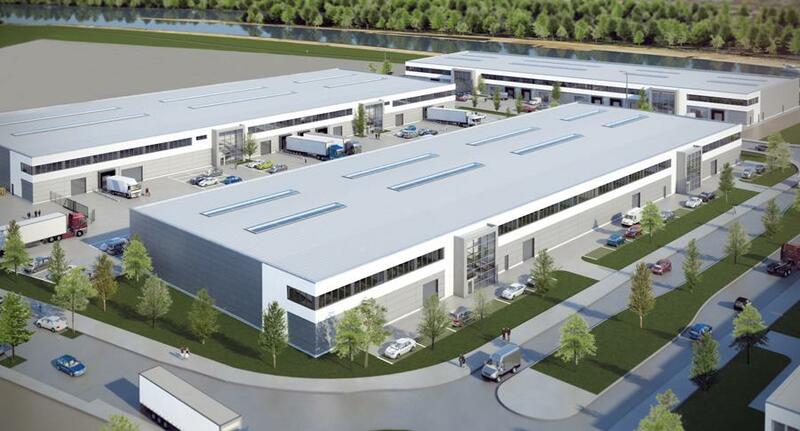 With the location of new business come new jobs and a support for the regional competitiveness. 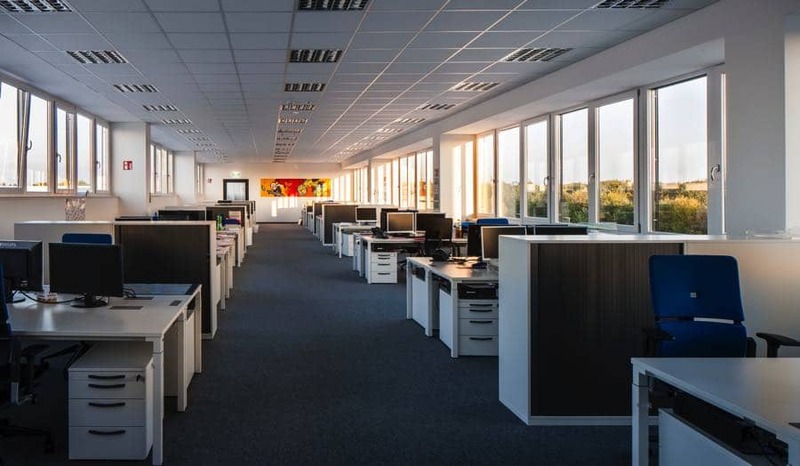 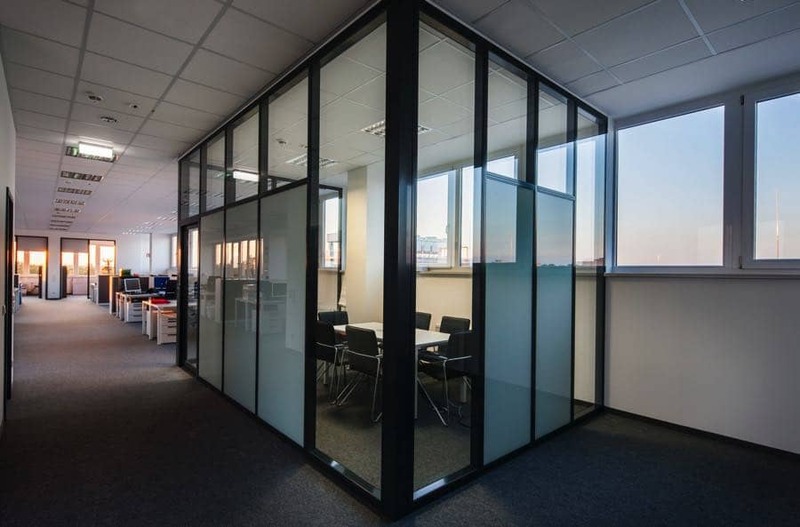 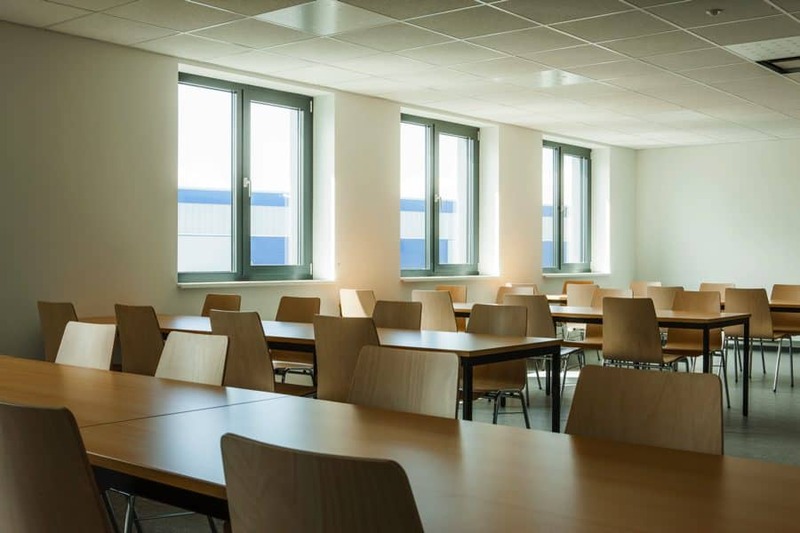 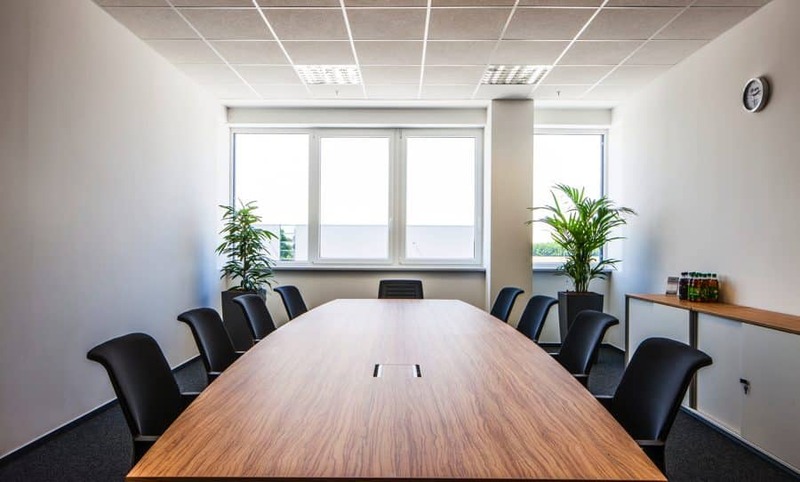 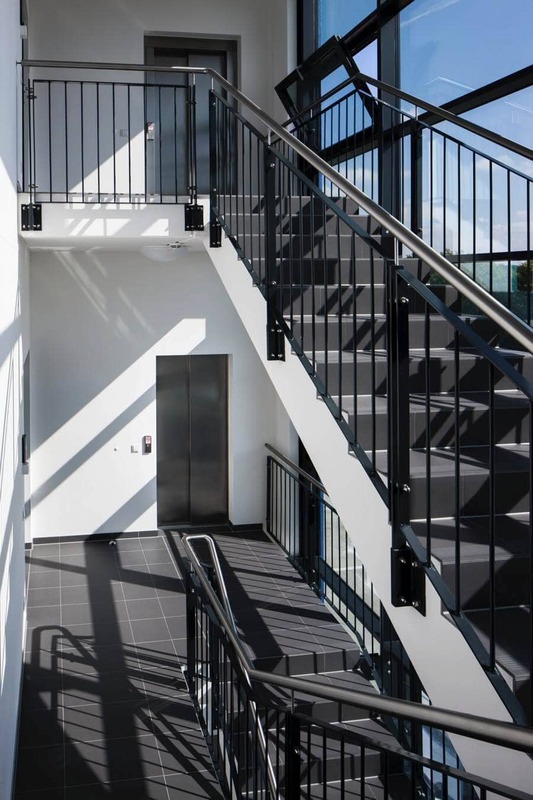 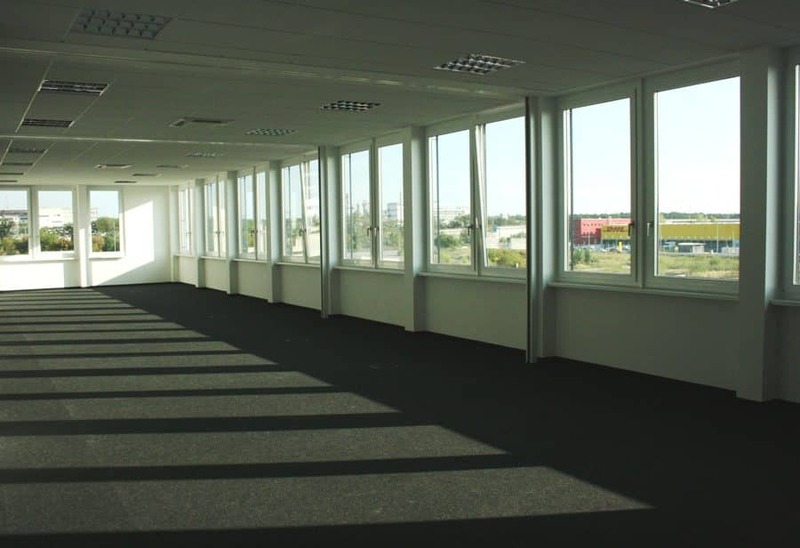 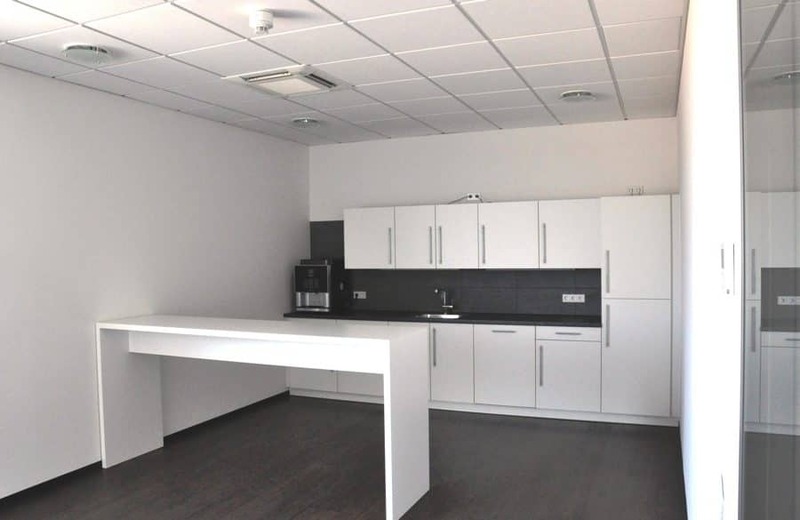 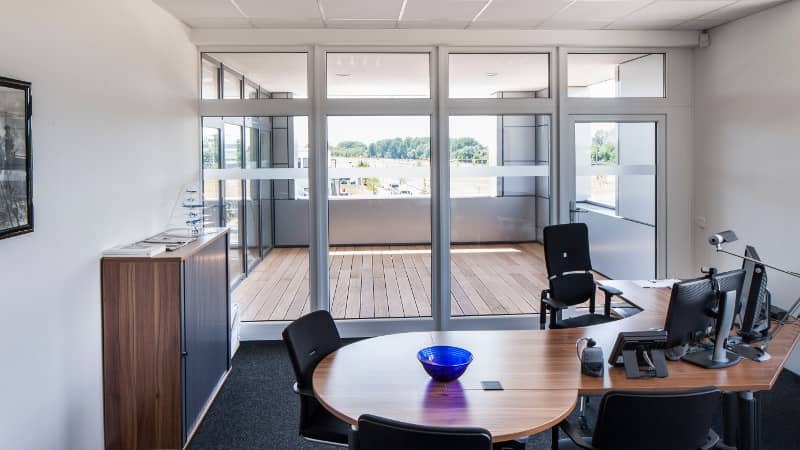 We handle developing, marketing and sales, which significantly eases the workload and risk for you and brings you in touch with investors and future tenants. 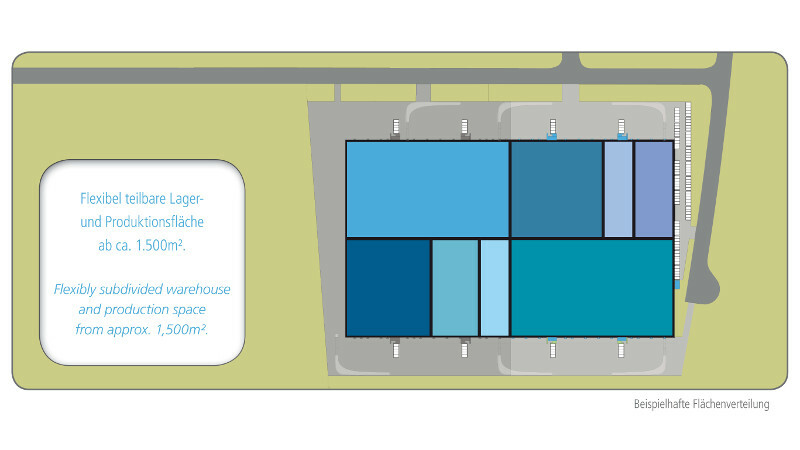 This is our way of creating new regional areas and markets. 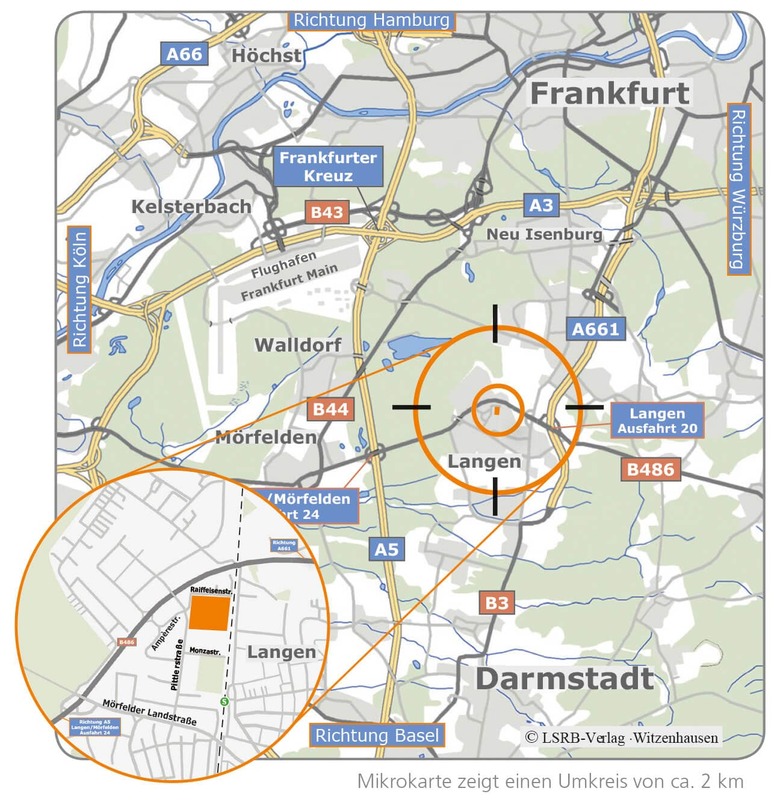 MP Holding is a very important business partner and ambassador for the development of our industrial locations beyond the borders of Langen. 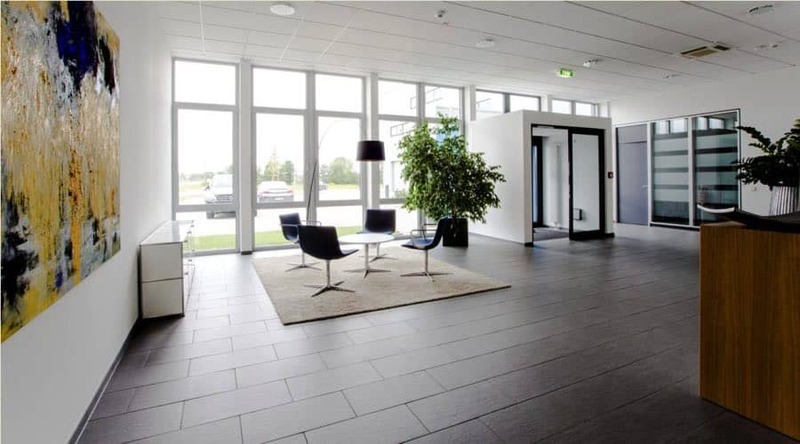 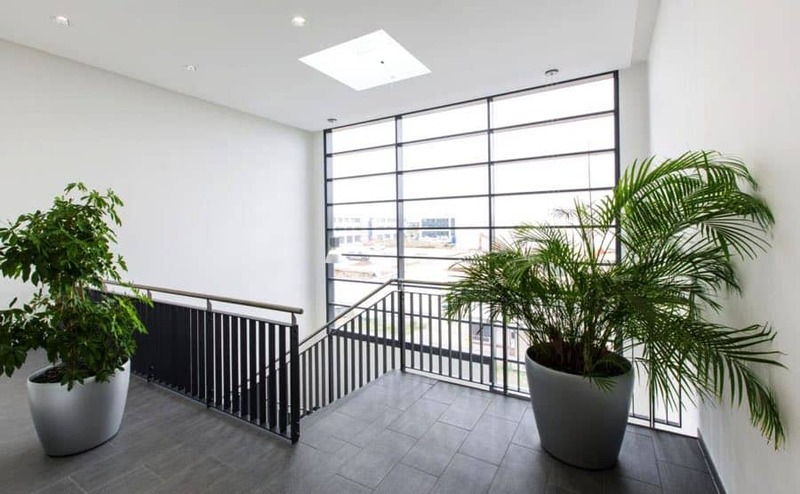 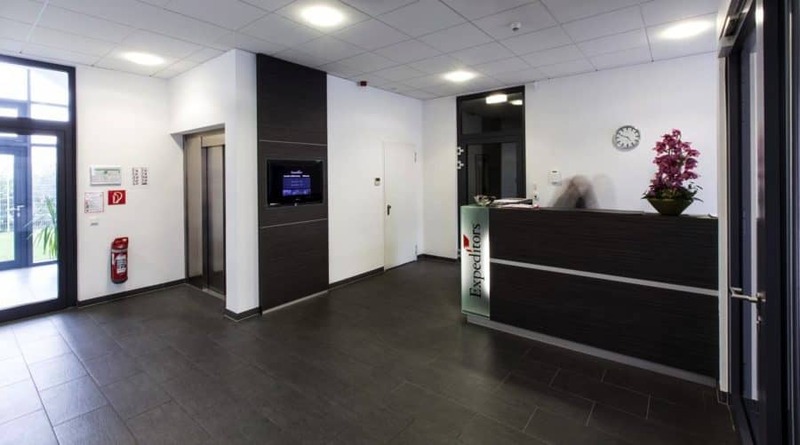 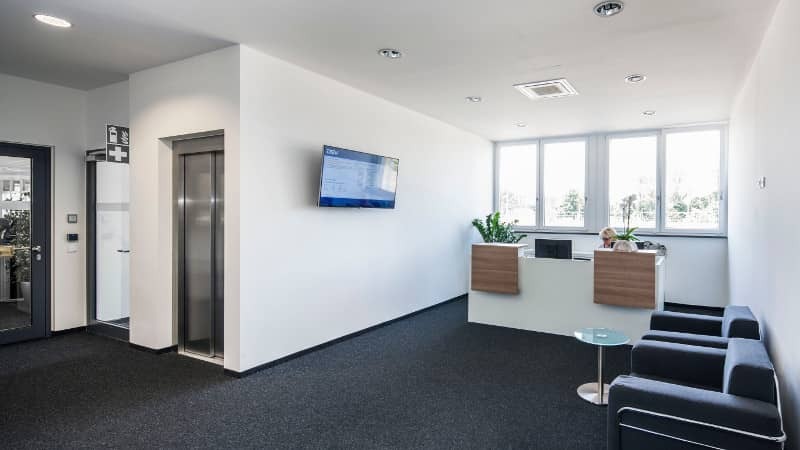 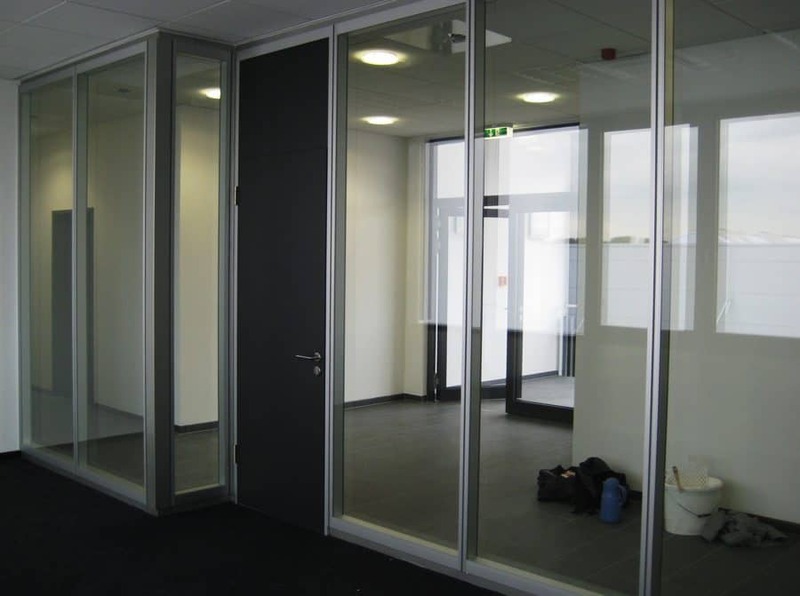 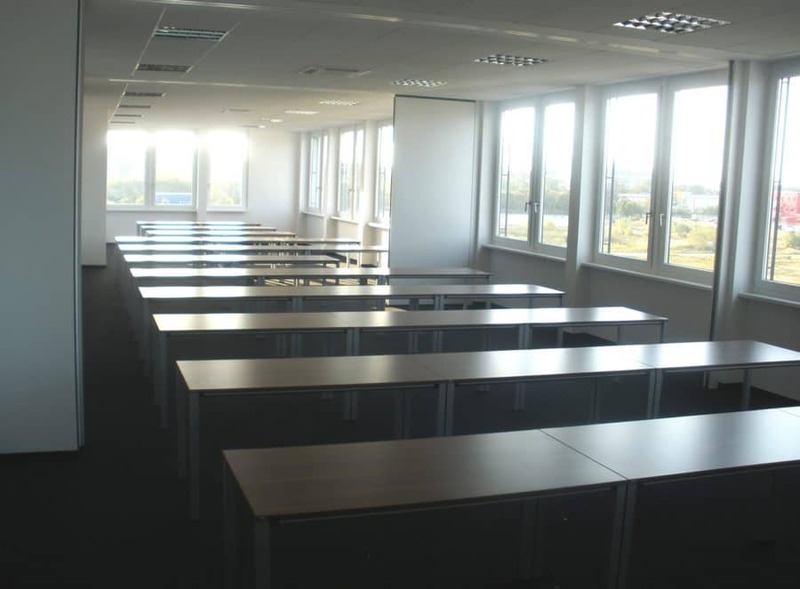 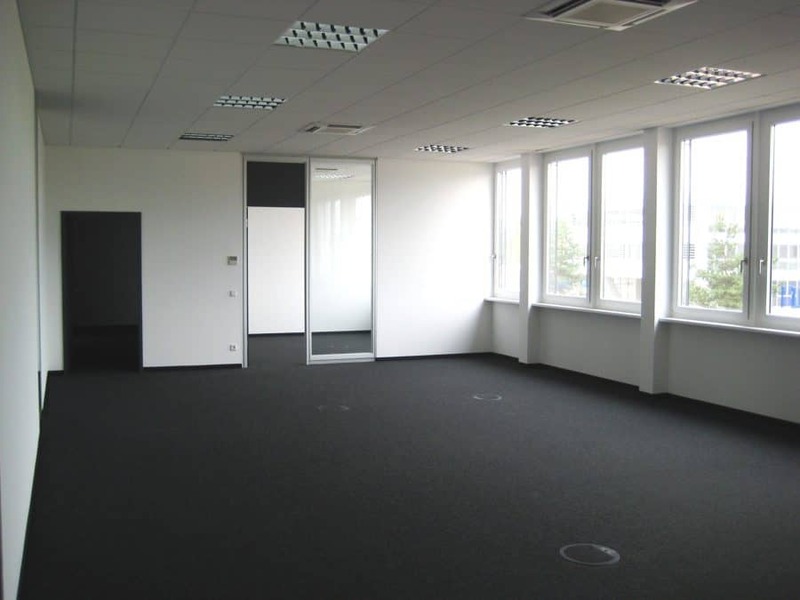 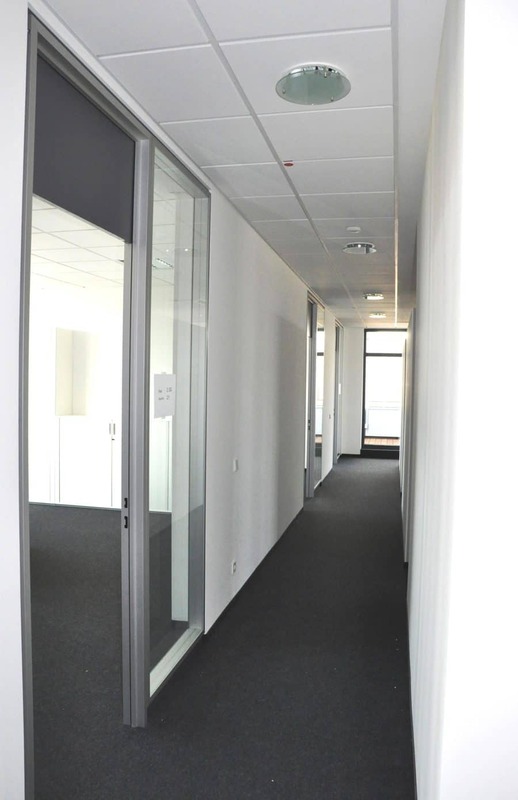 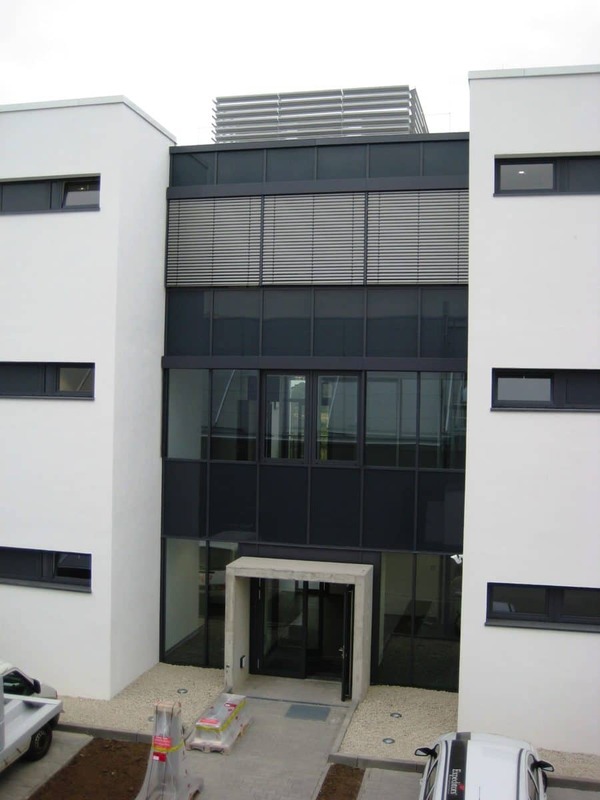 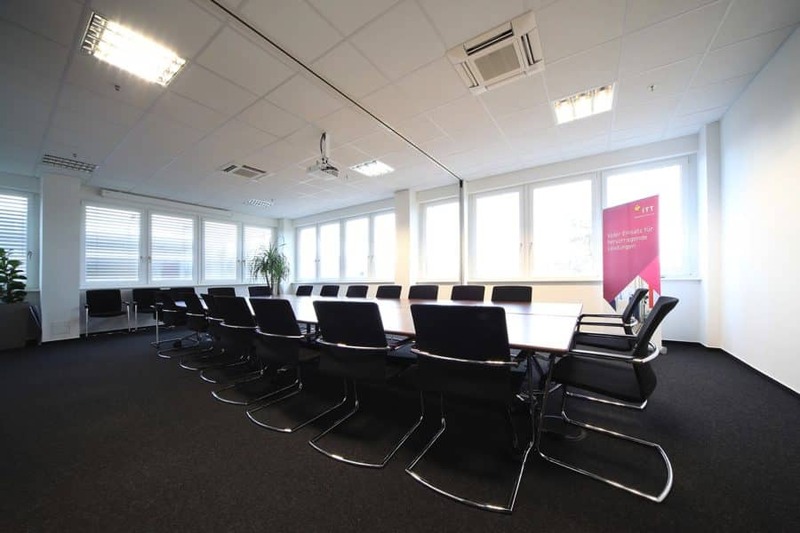 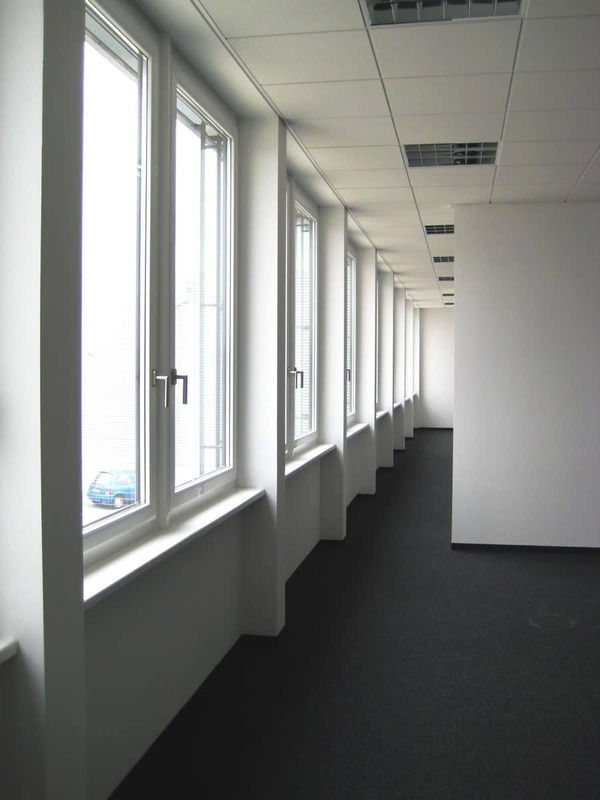 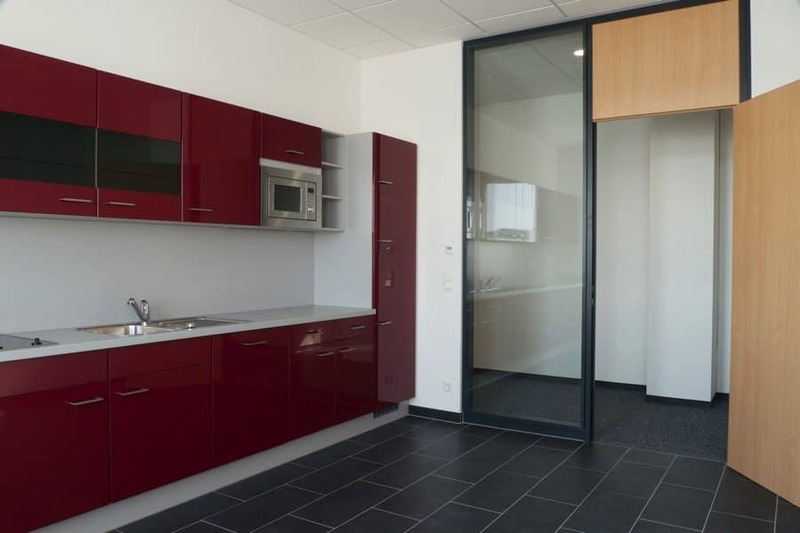 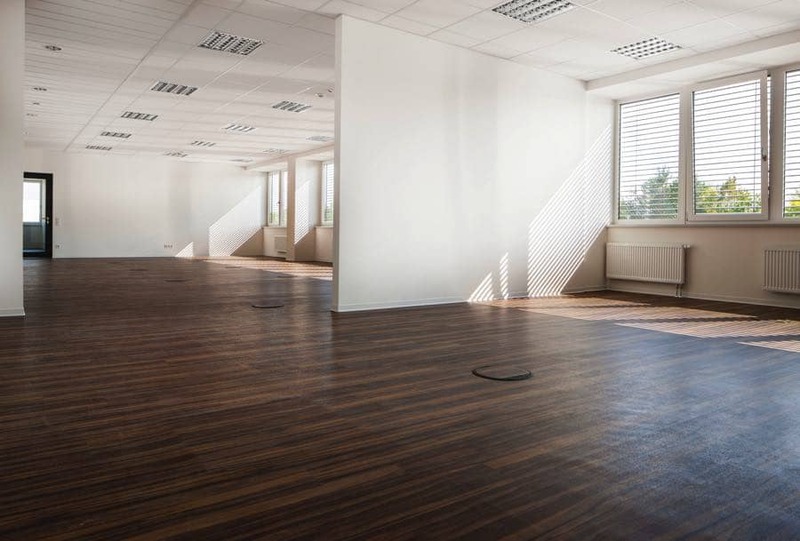 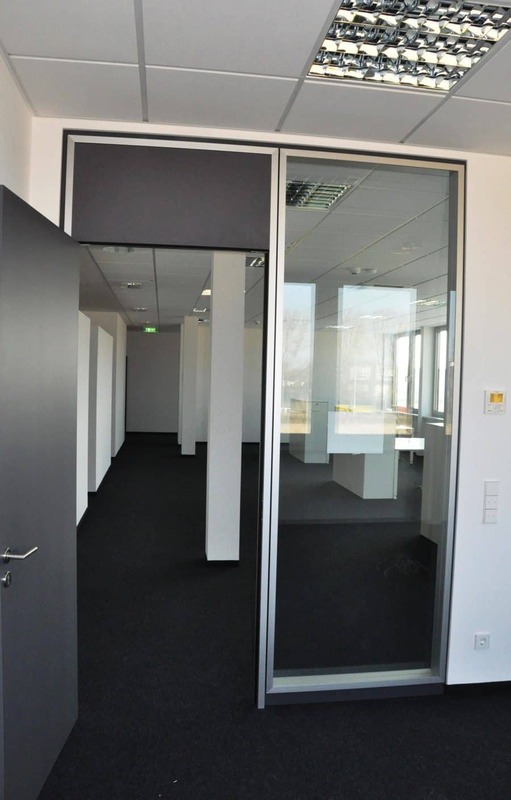 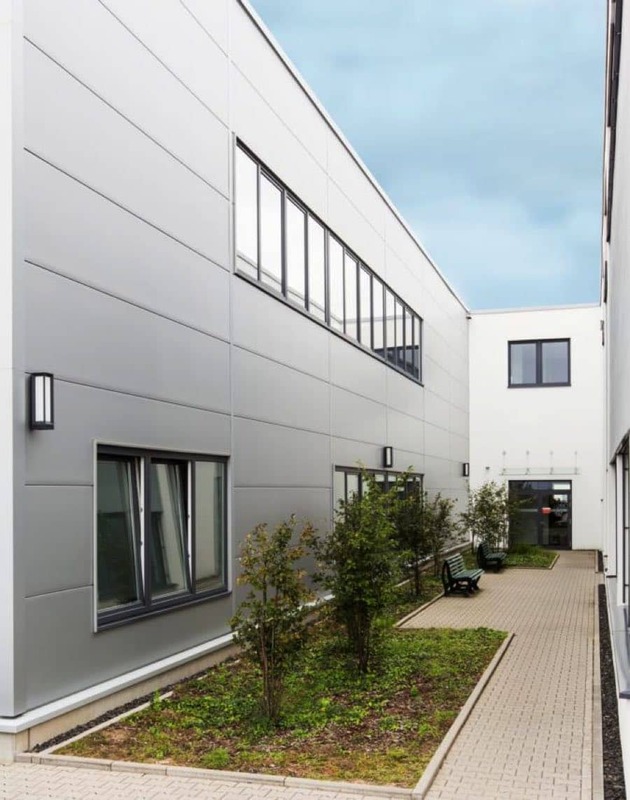 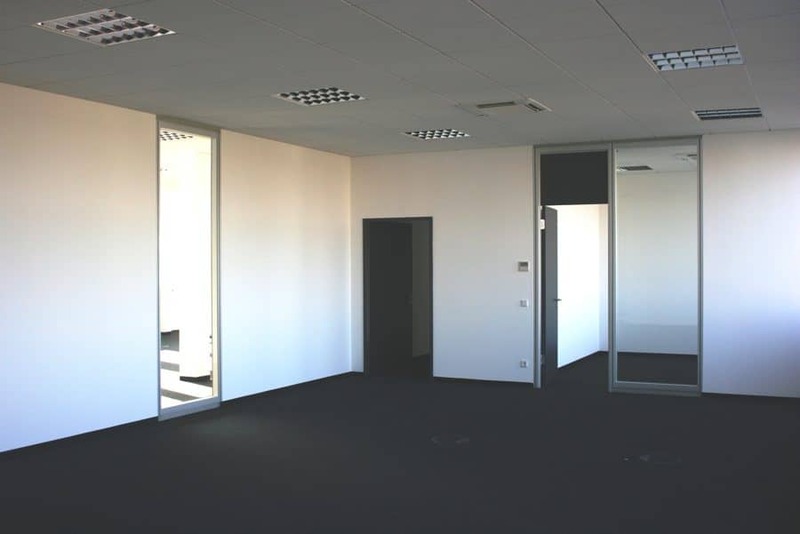 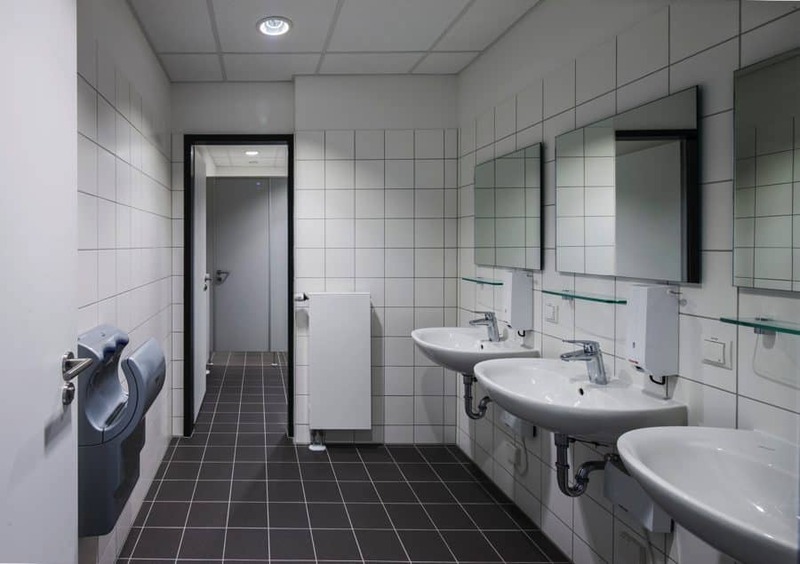 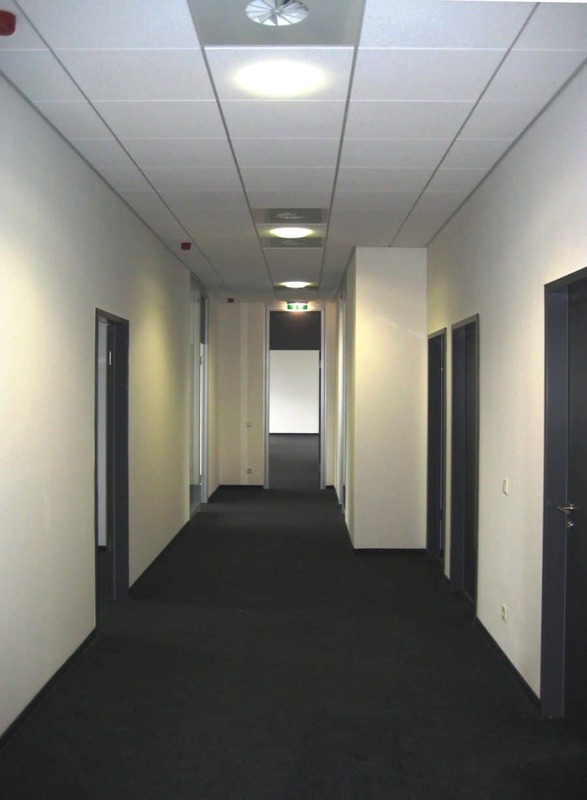 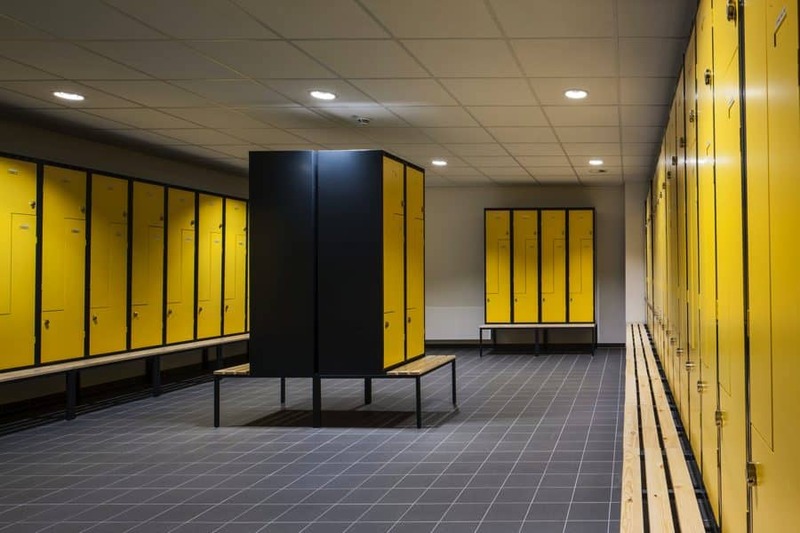 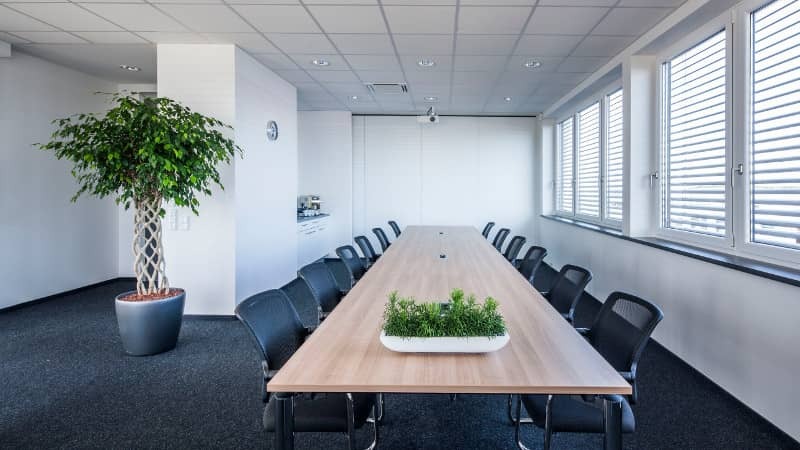 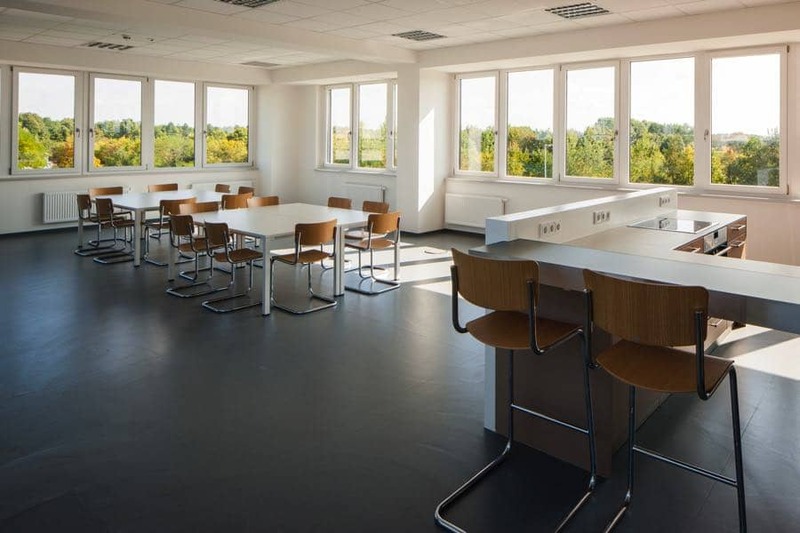 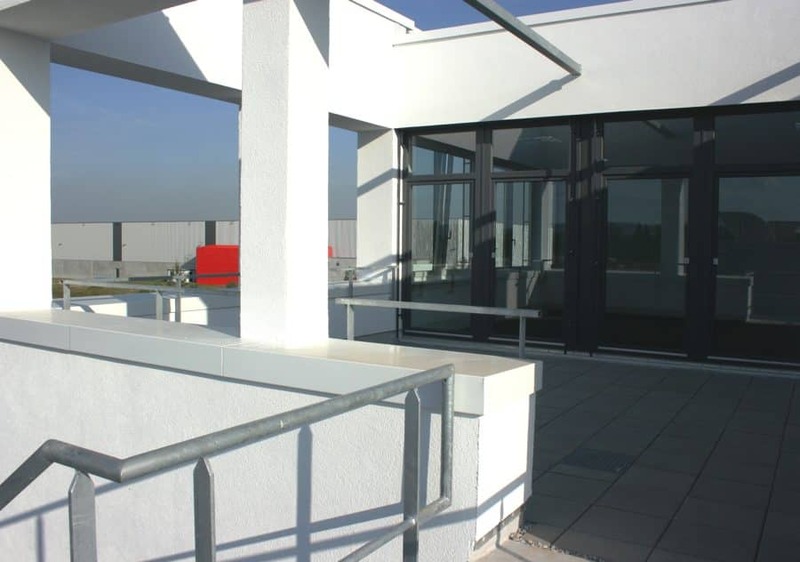 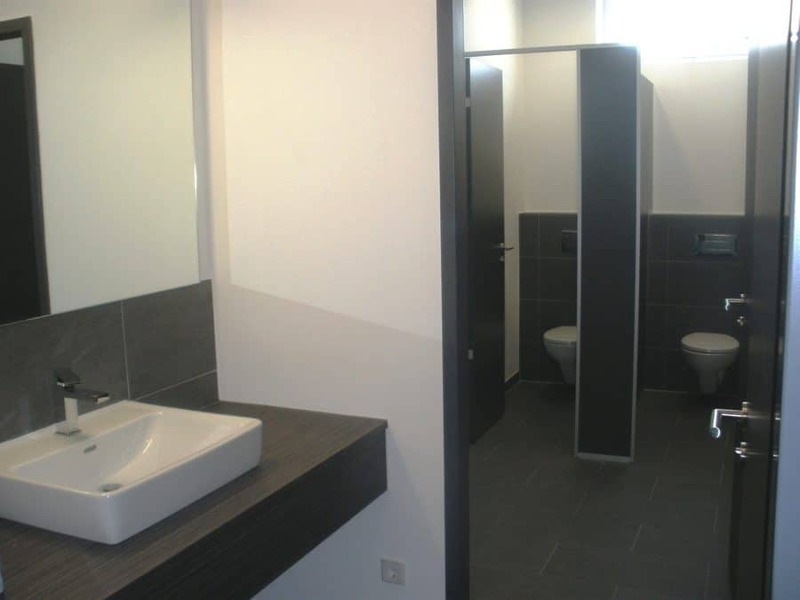 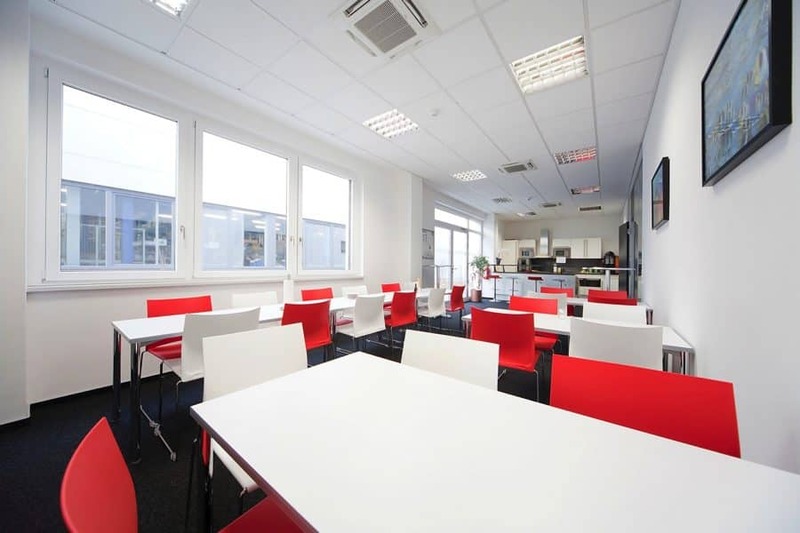 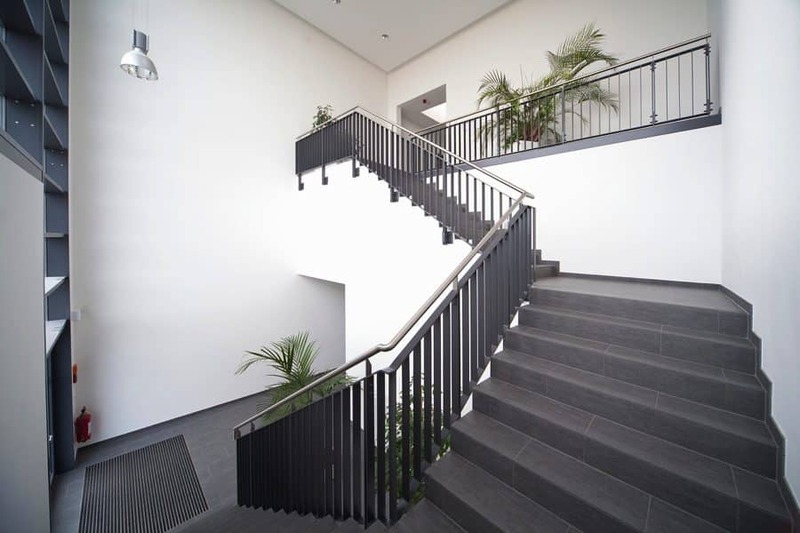 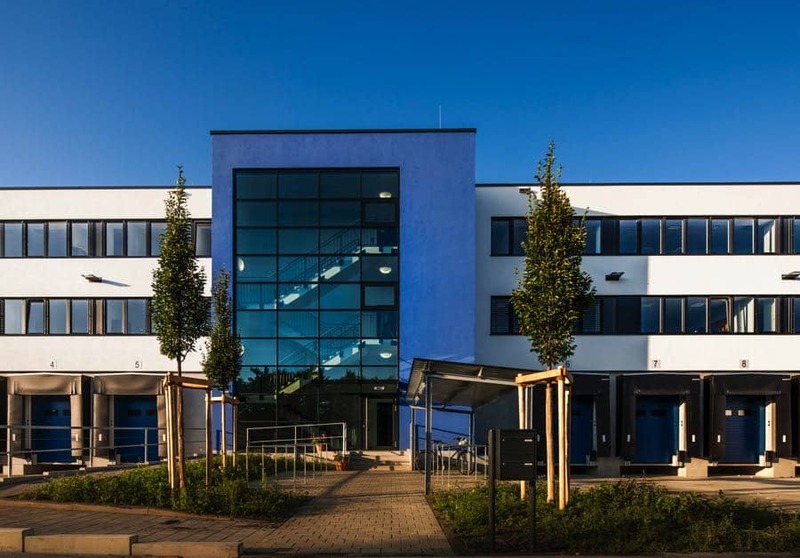 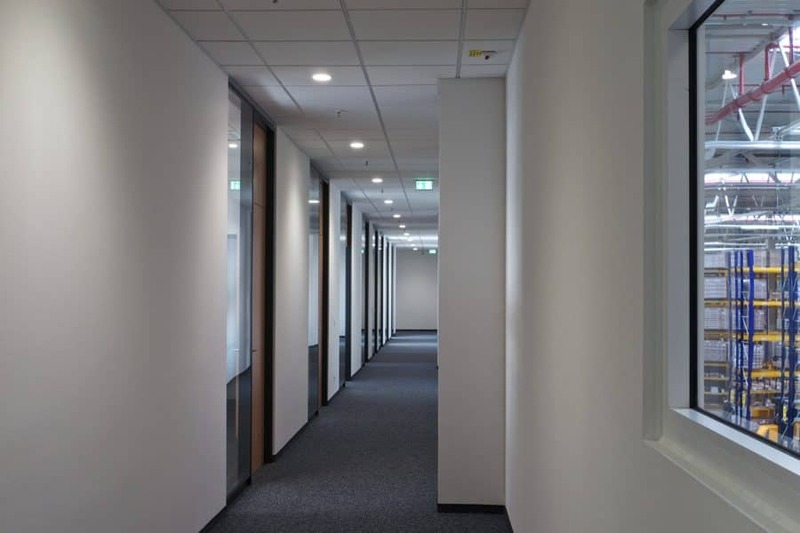 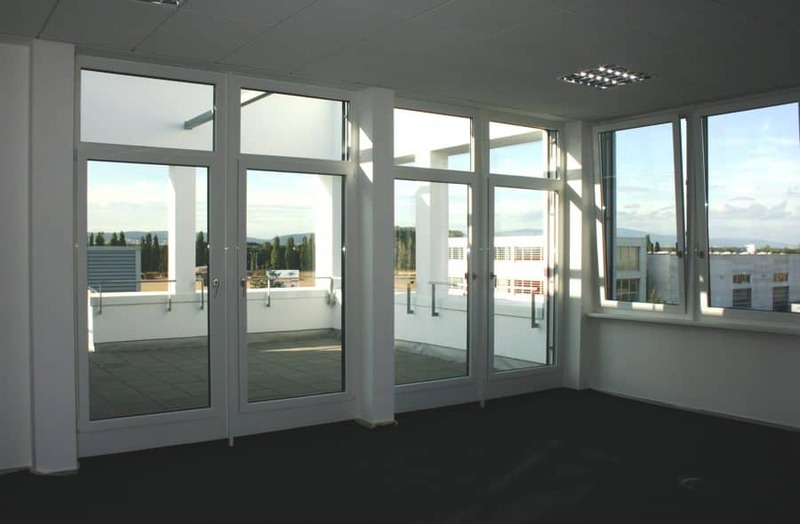 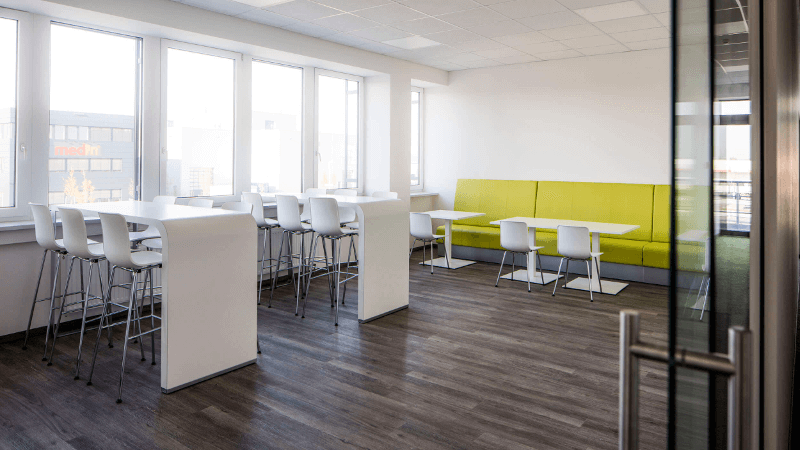 These projects have improved the attractiveness of our locations and such professional marketing has ensured further awareness even outside of the Offenbach area. 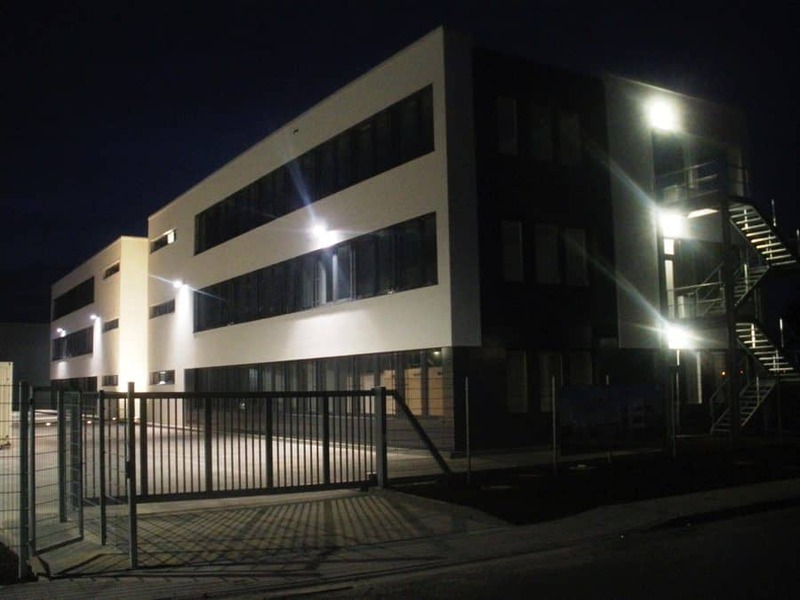 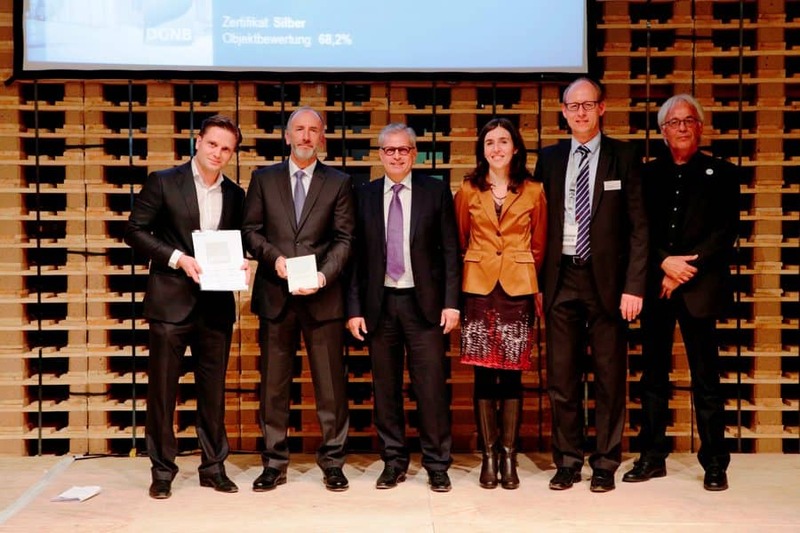 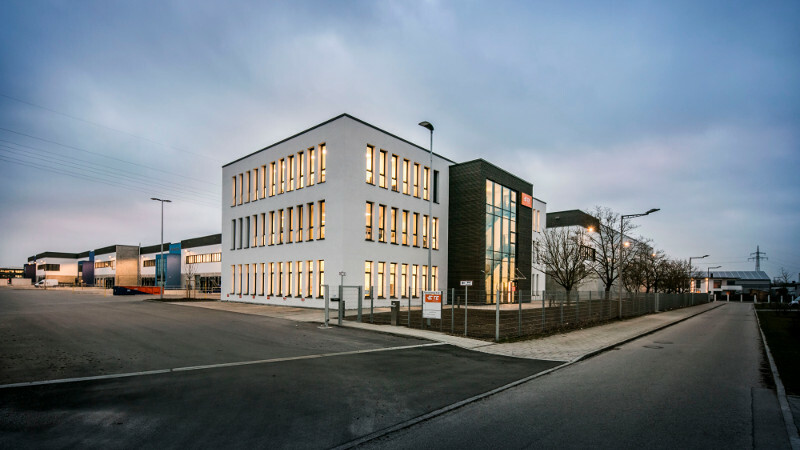 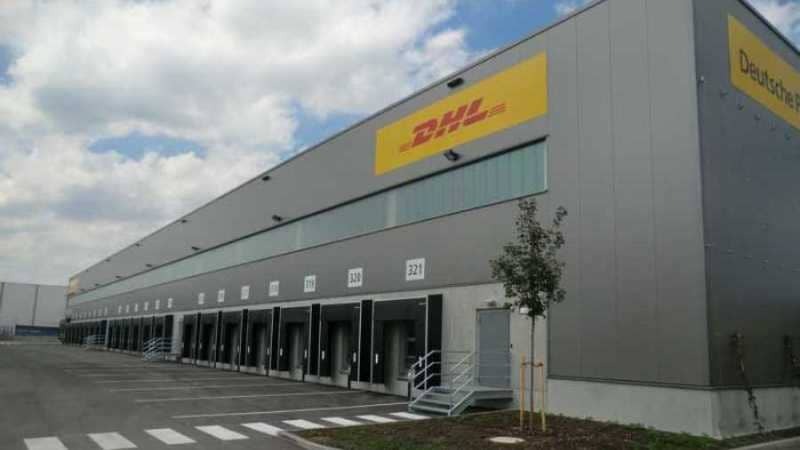 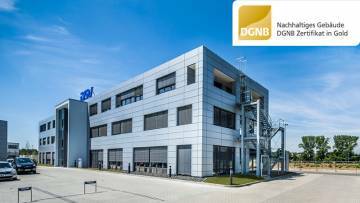 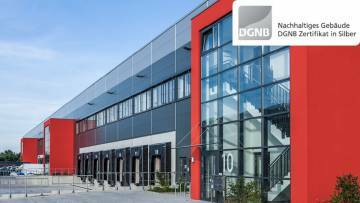 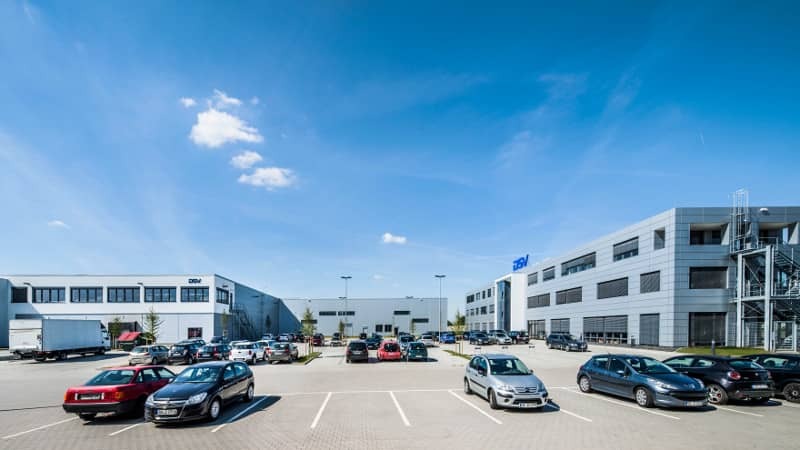 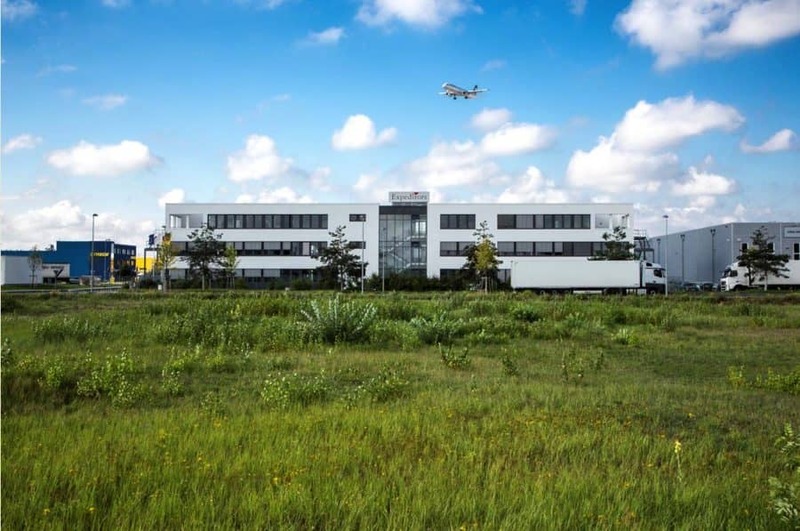 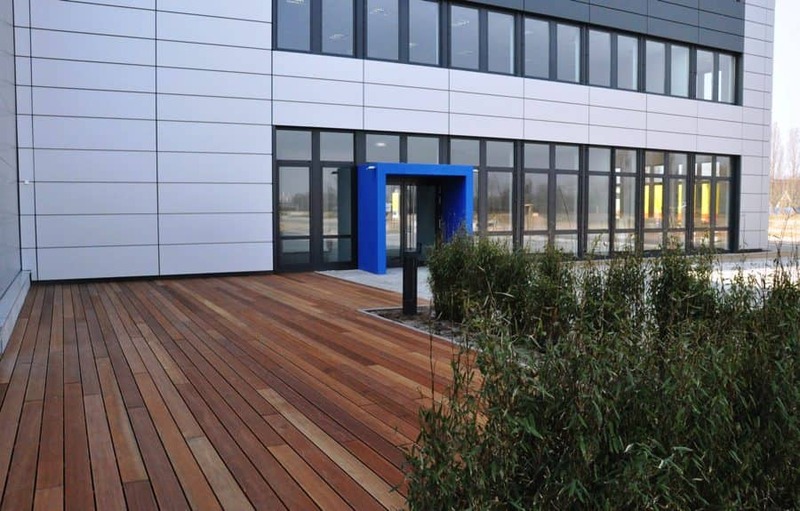 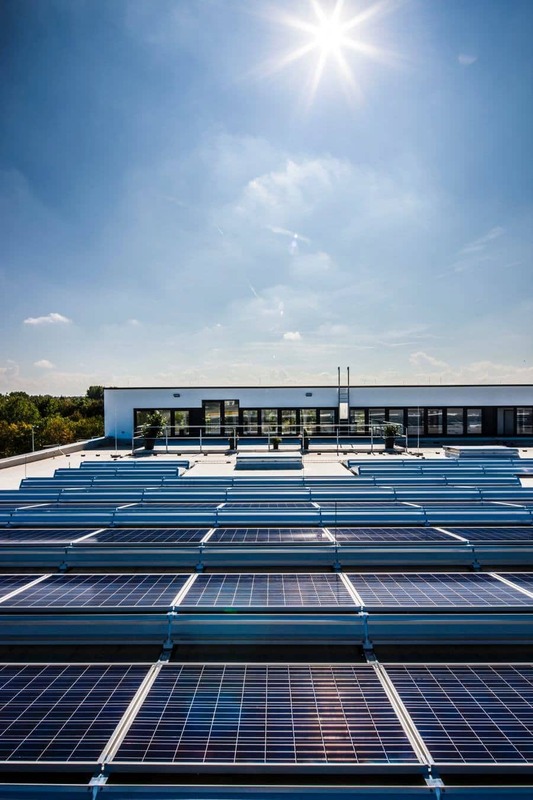 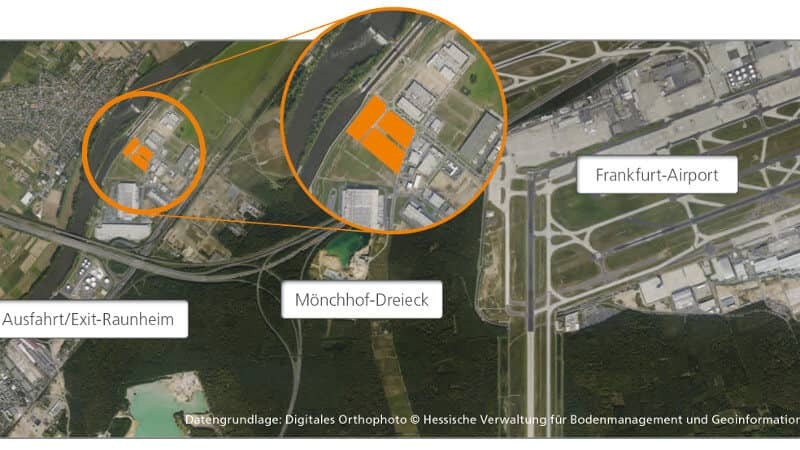 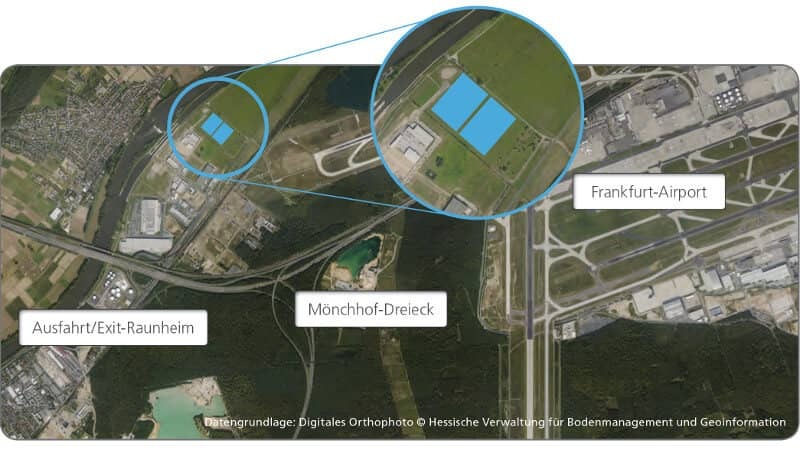 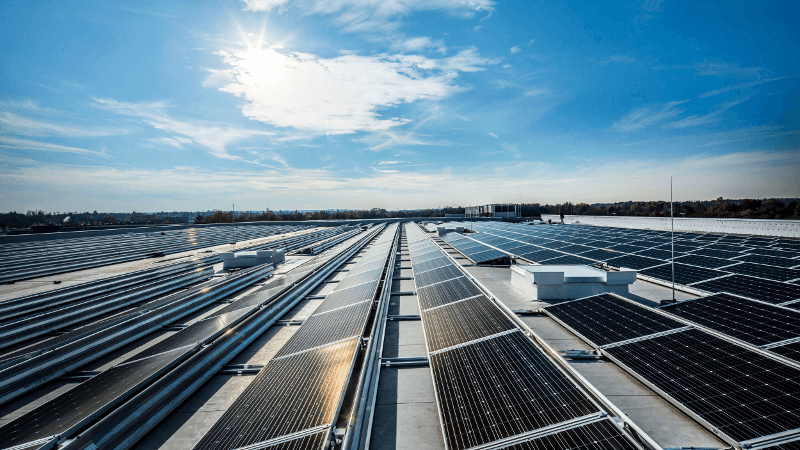 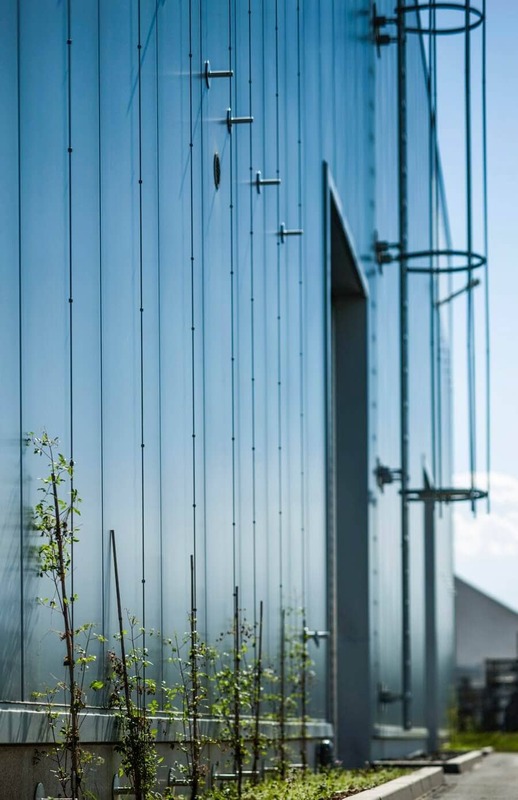 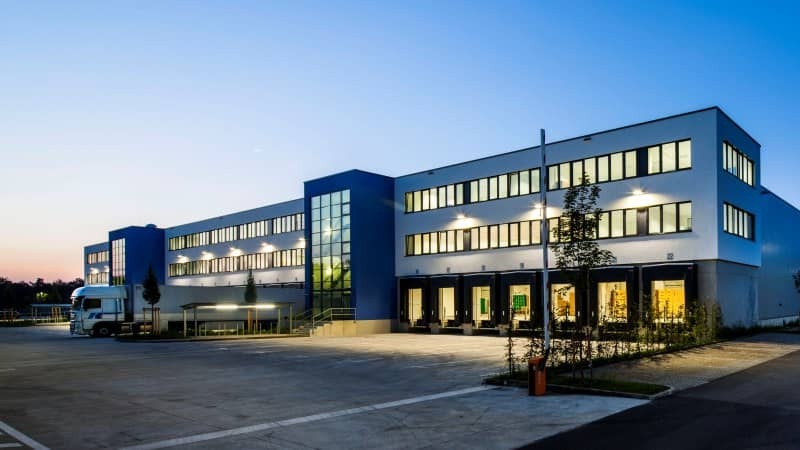 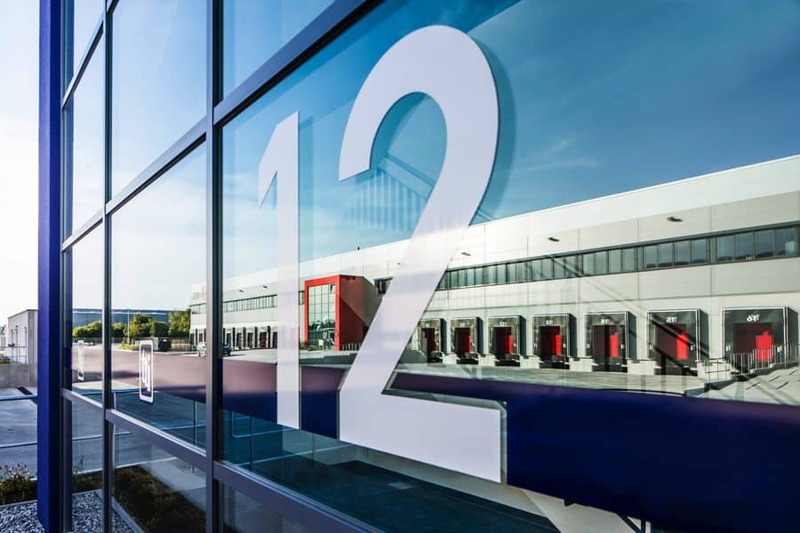 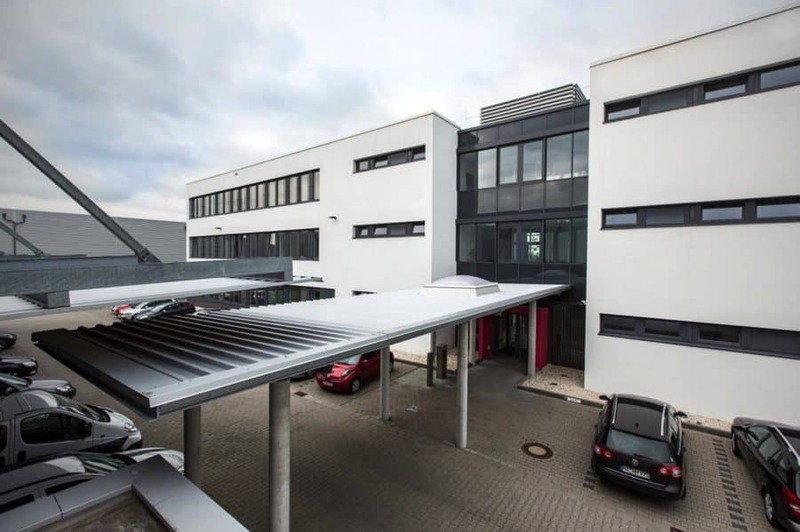 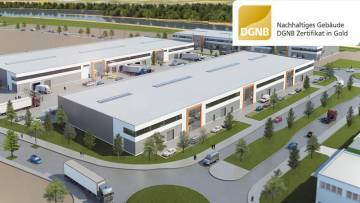 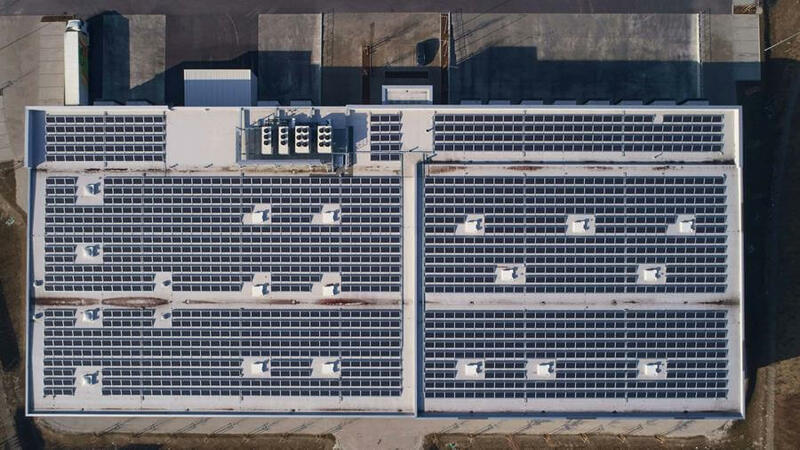 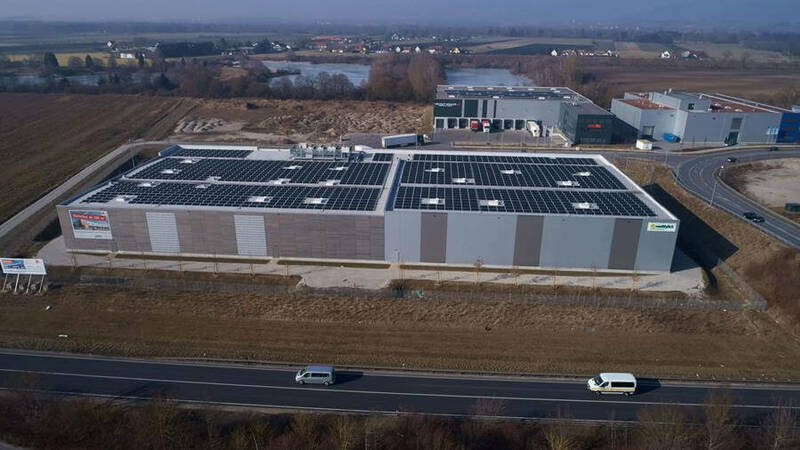 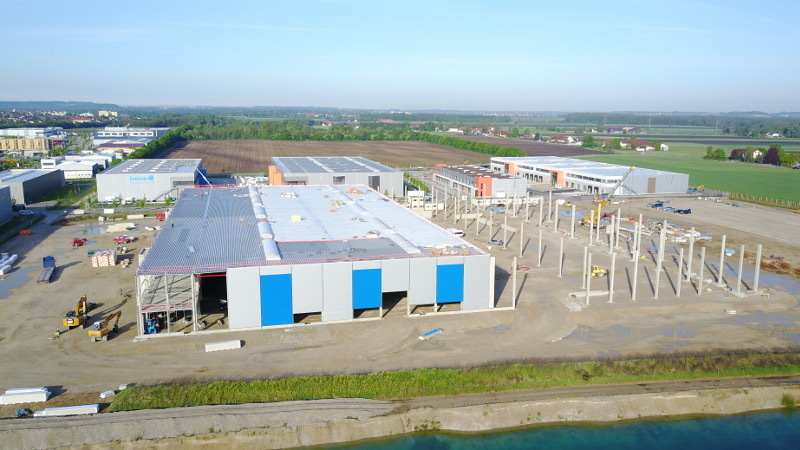 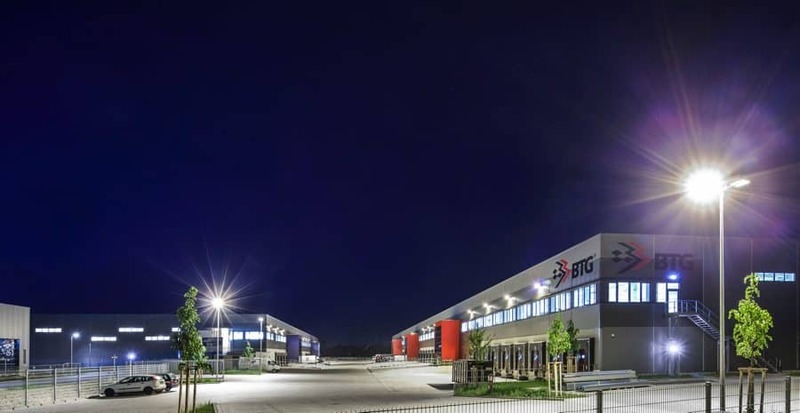 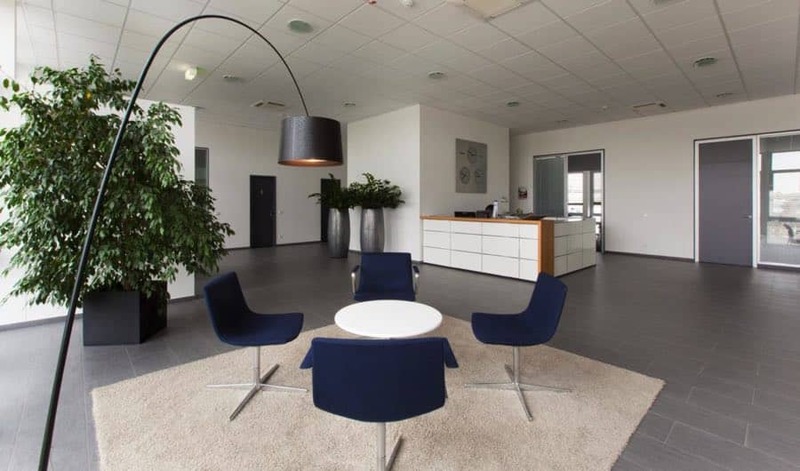 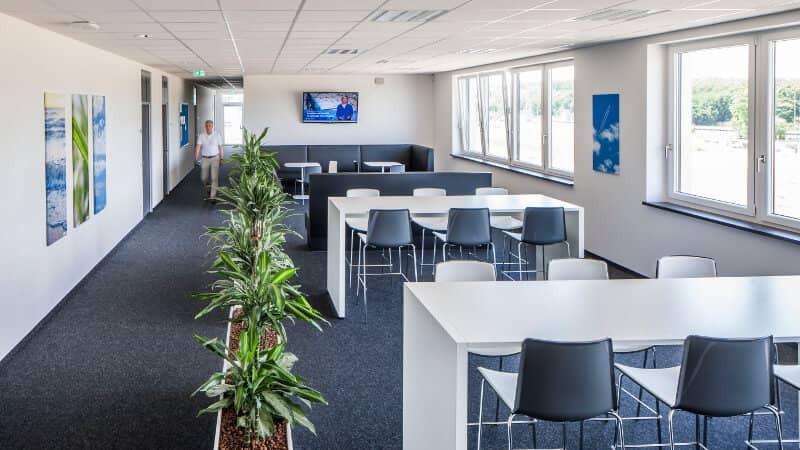 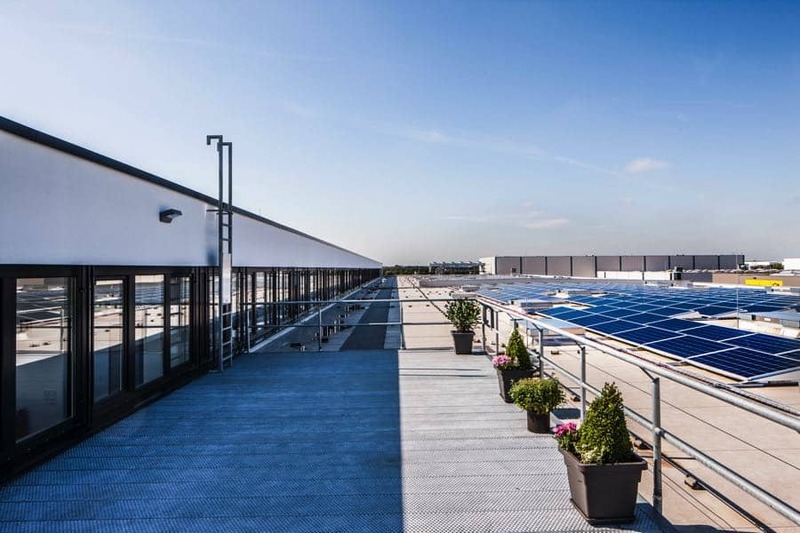 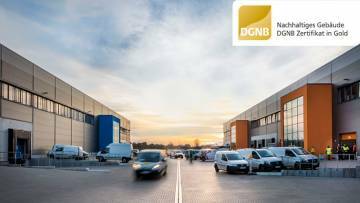 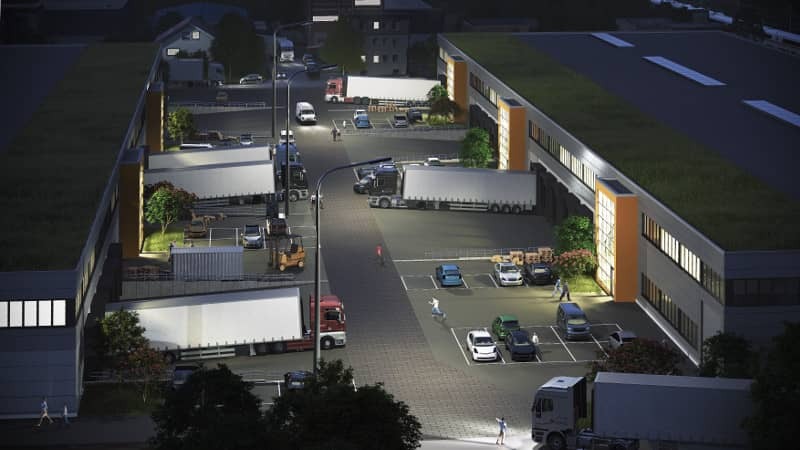 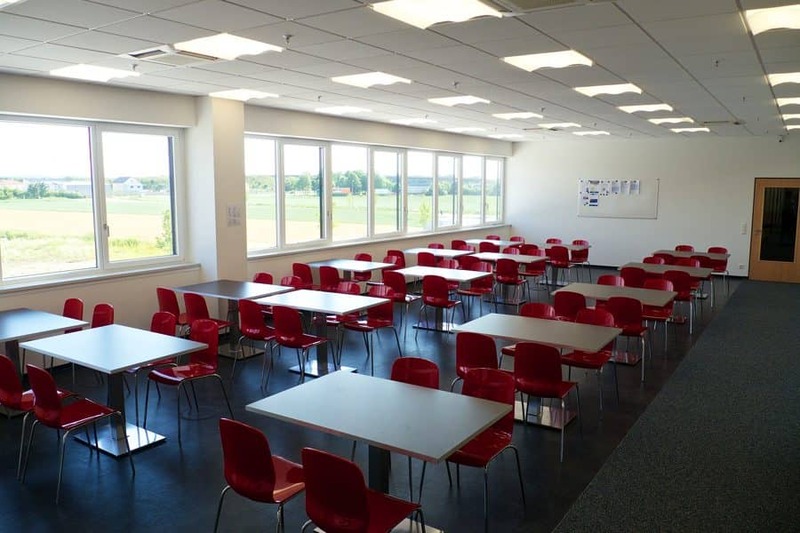 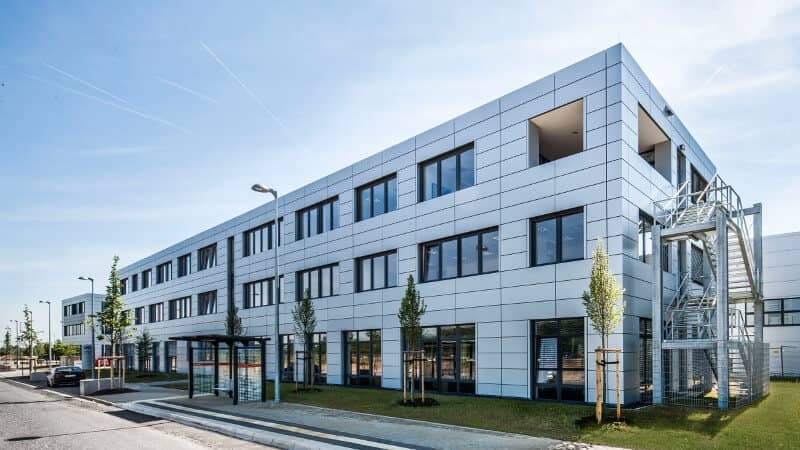 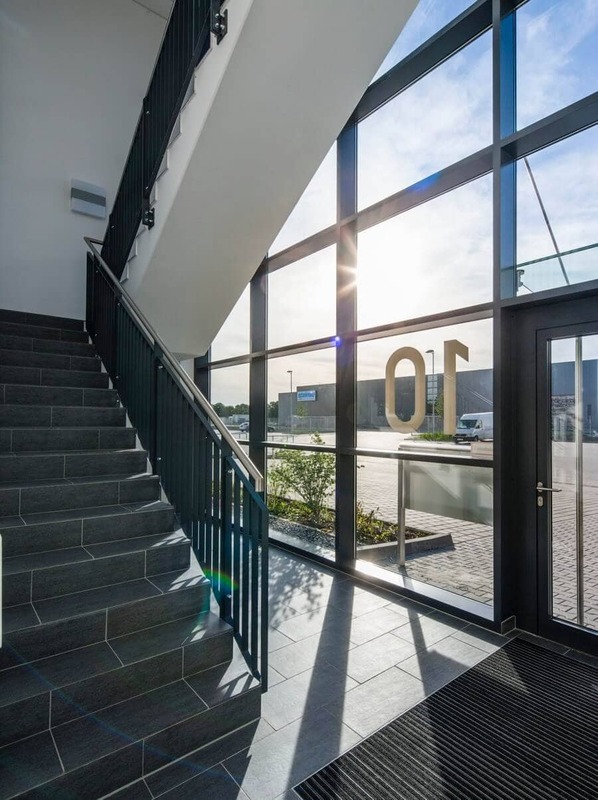 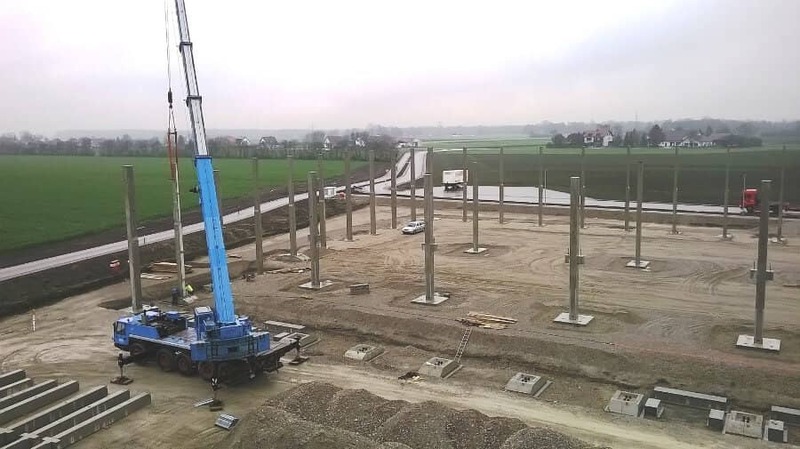 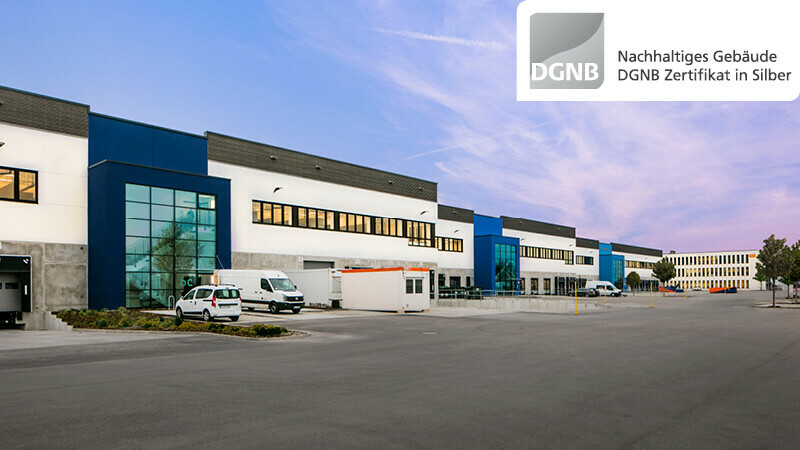 Under the leadership of the present MP Holding management team, “Delta Forum” has turned out to be one of the most modern business parks in the Rhine-Main area during the past 20 years. 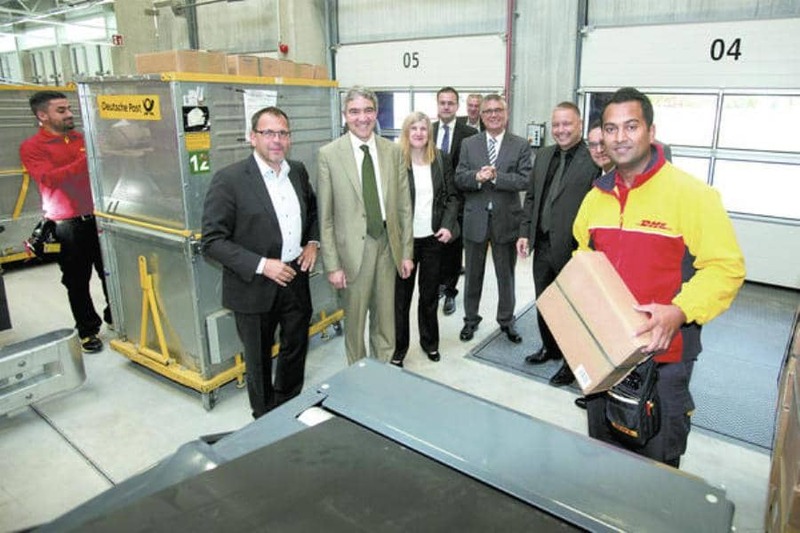 The resultant economic upswing is underscored by more than 2,500 new jobs. 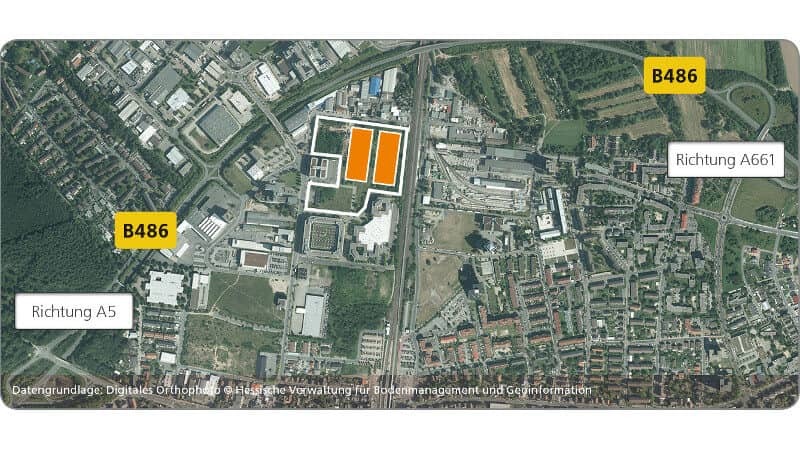 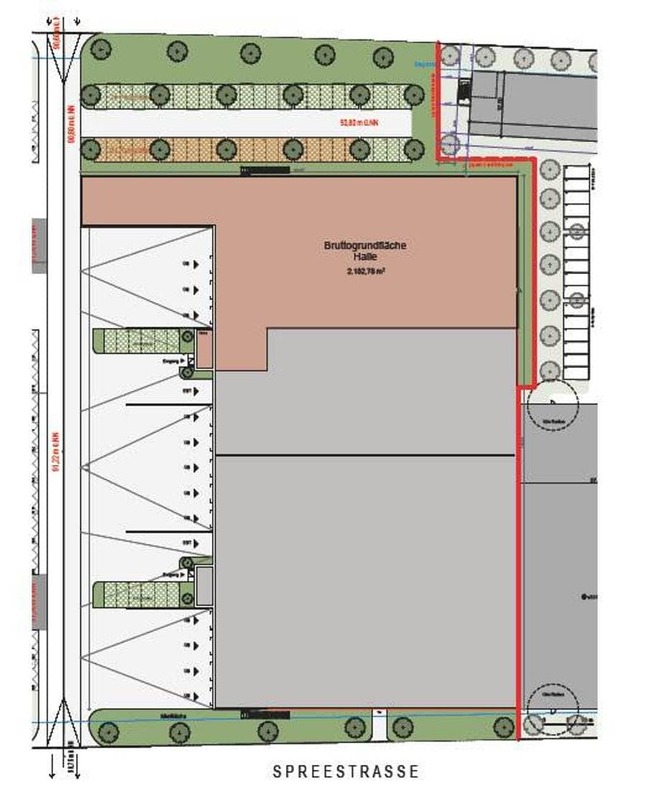 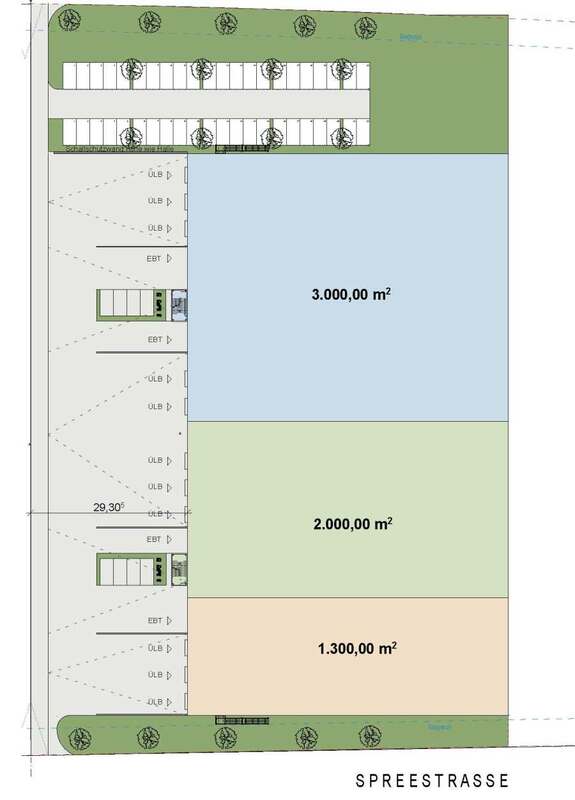 In this context, it does not matter whether this is newly developed land or the revitalization of existing property. 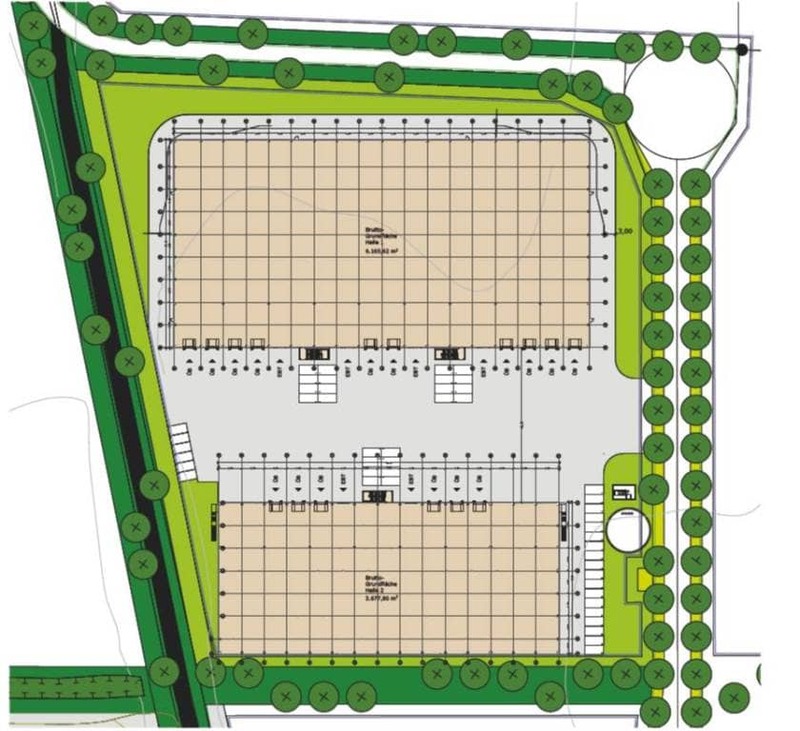 Do you have land for sale? 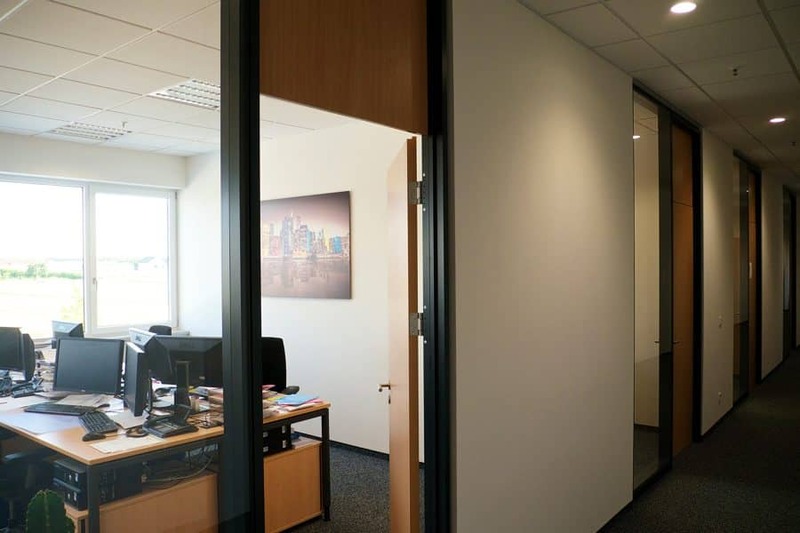 Then don’t hesitate to contact us. 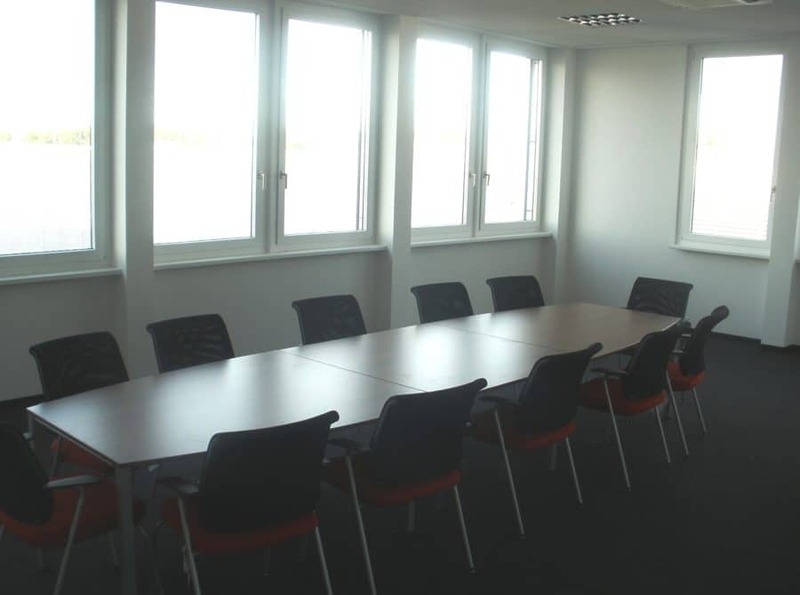 We place a lot of value on fair project management and see our investors as partners in the development process. 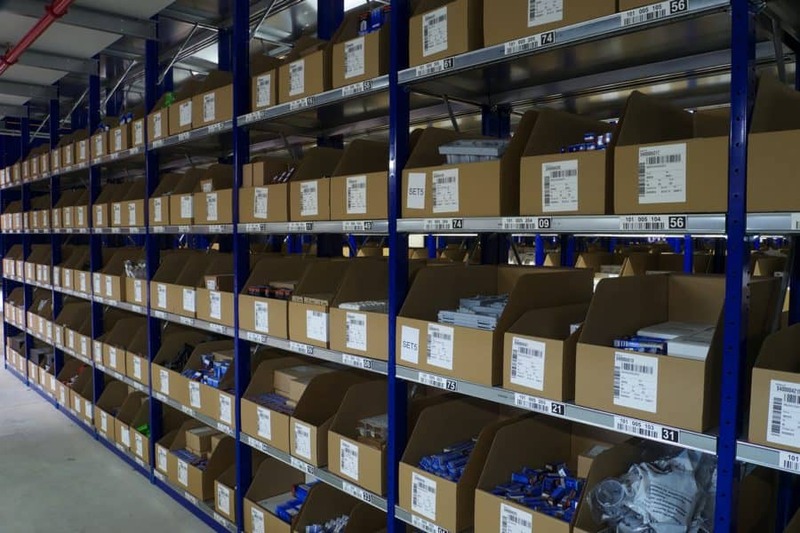 We offer you truly competitive products with excellent long-term ROI. 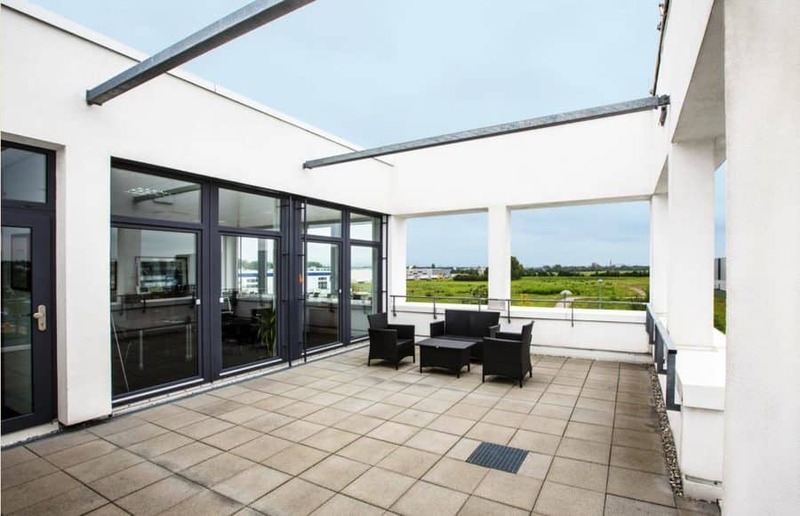 All of our properties are situated in prime central location offering premium traffic connections. 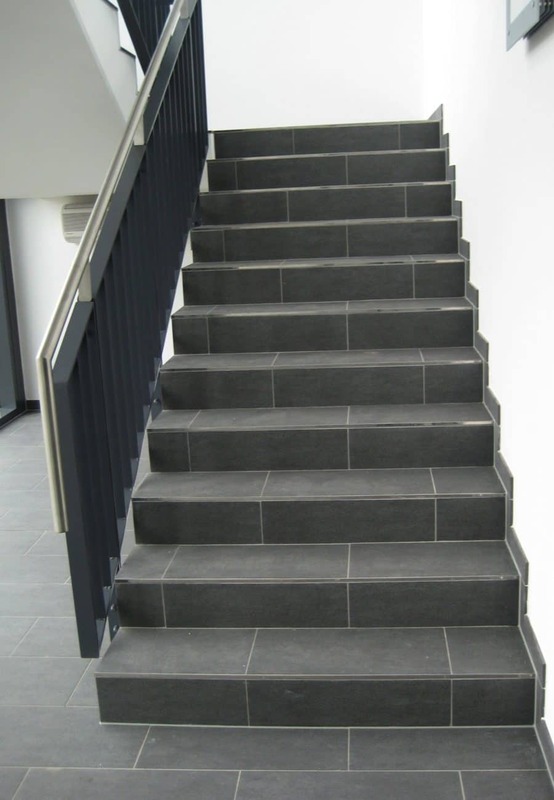 They are designed to be adapted in an easy and cost-efficient way for alternate use and to meet current needs. 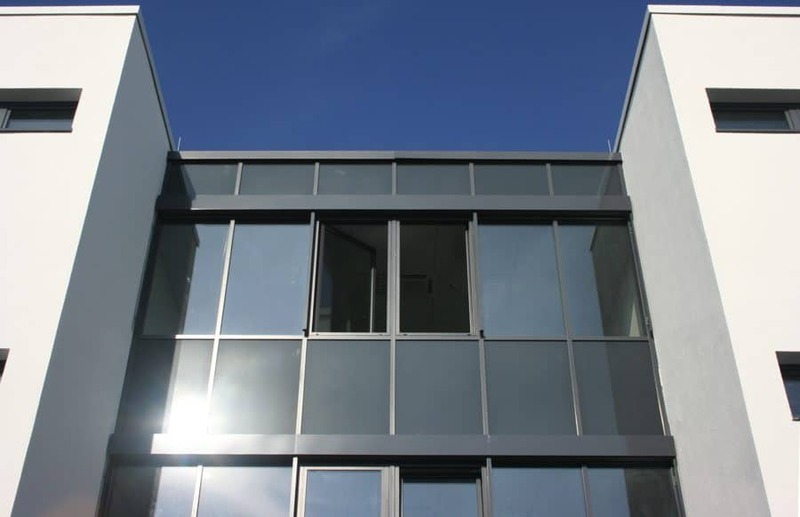 All properties are built sustainably and environmentally friendly; and always enjoy a high level of demand. 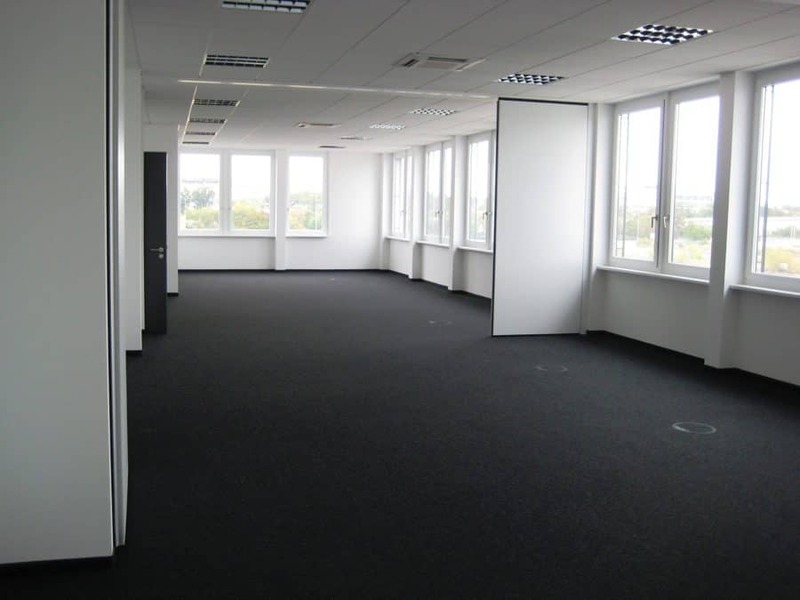 They are usually leased in their entirety to financially solid, long-term tenants. 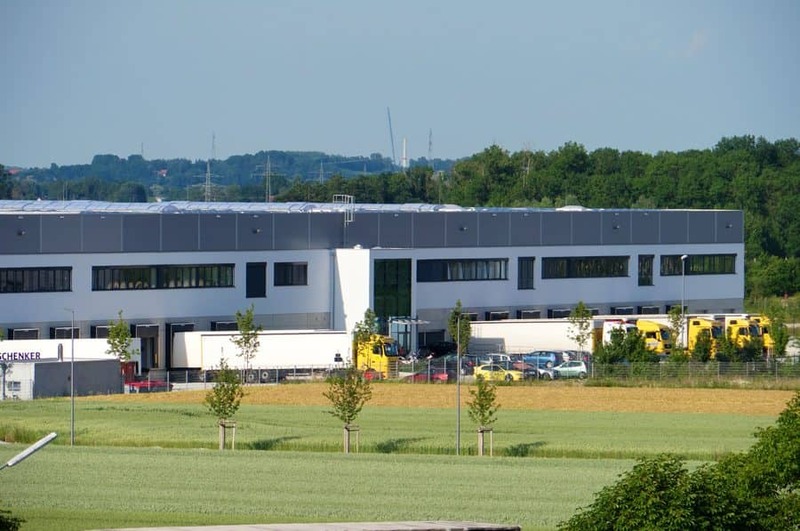 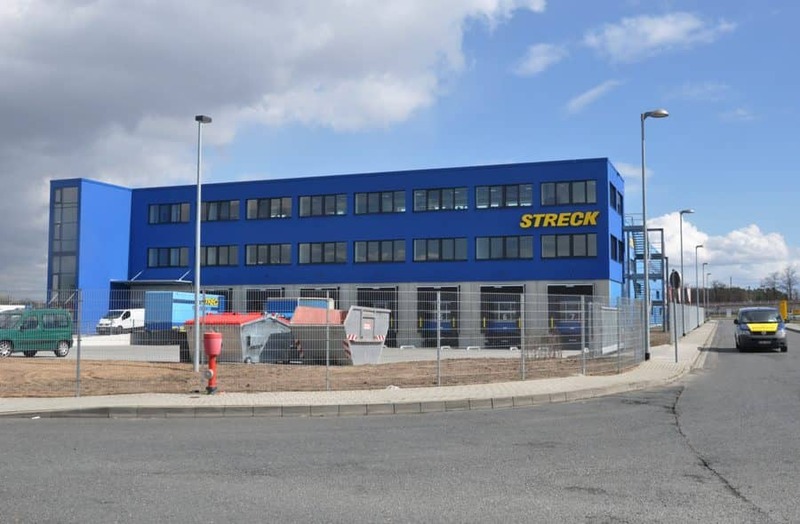 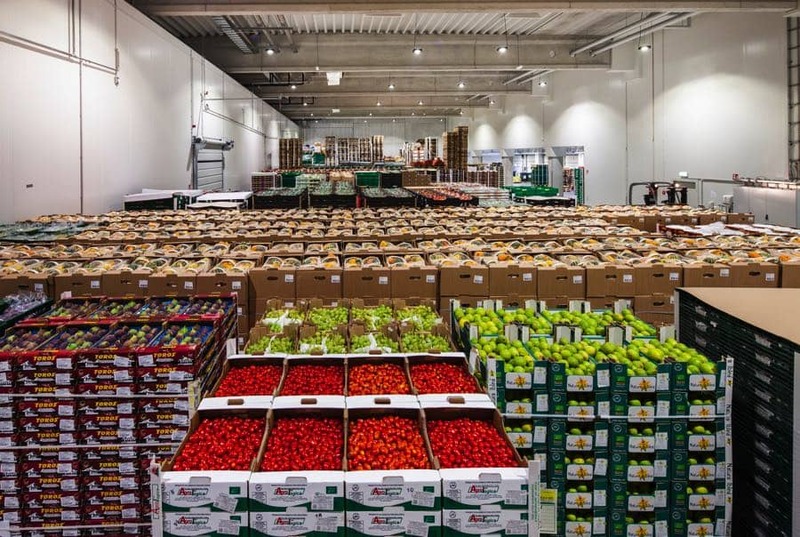 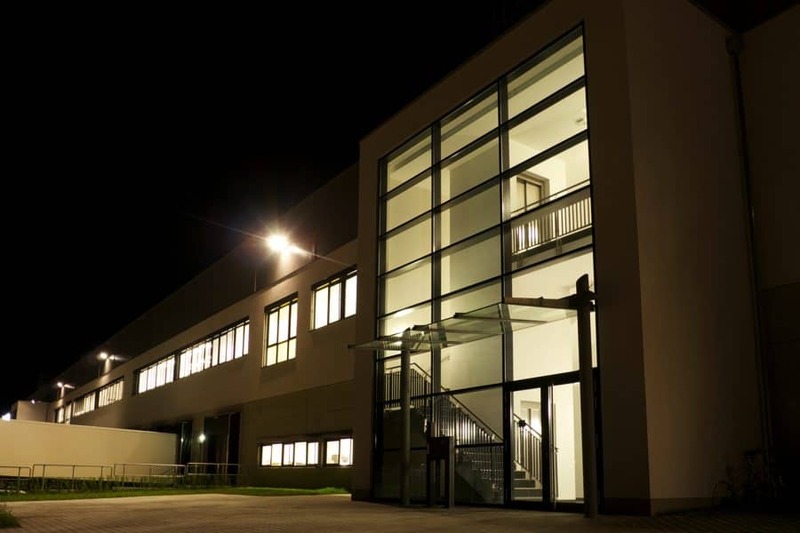 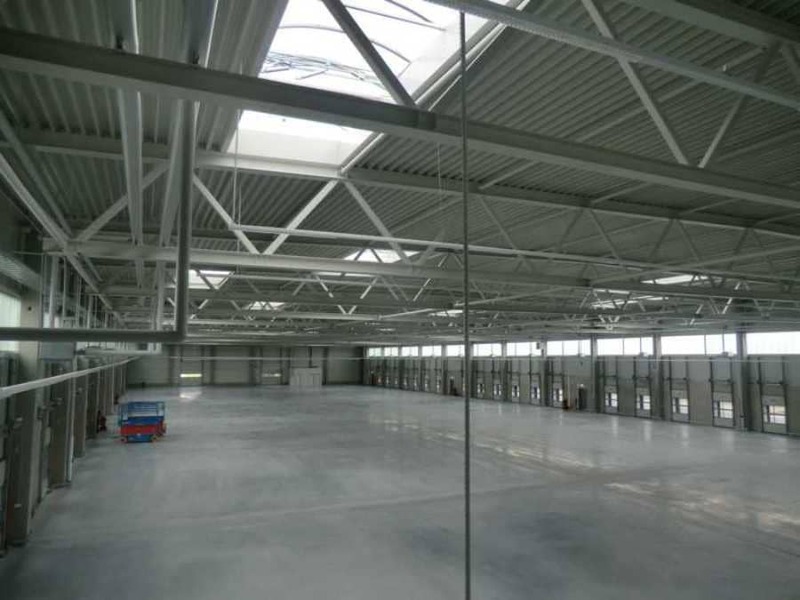 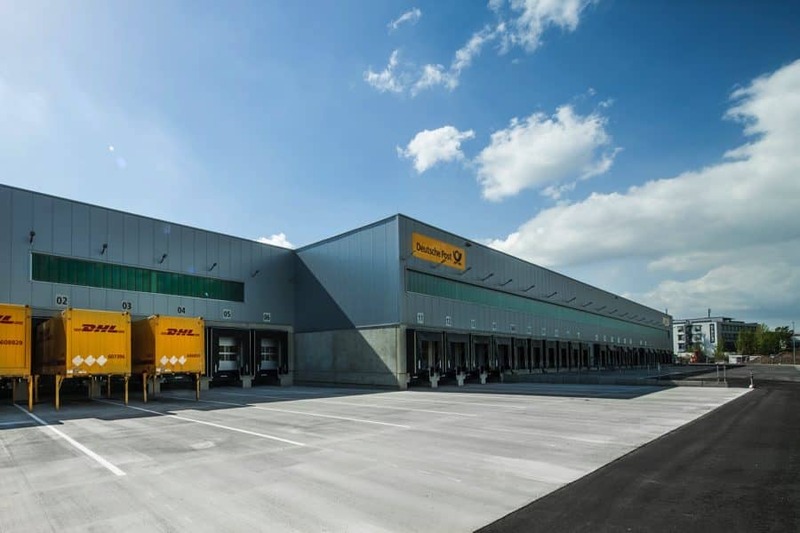 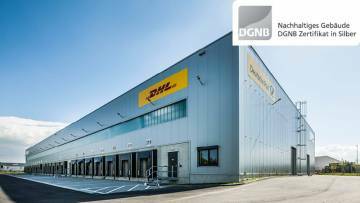 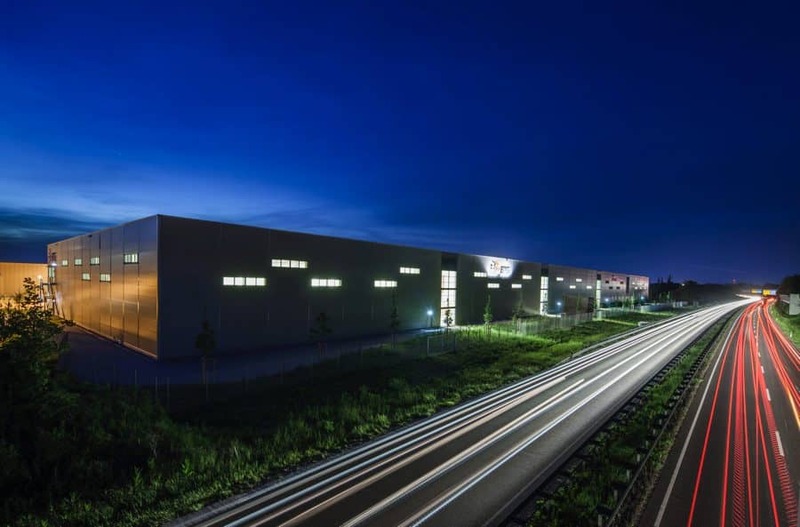 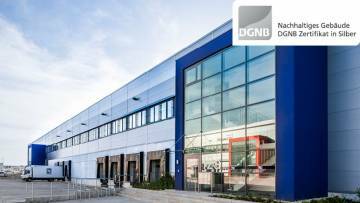 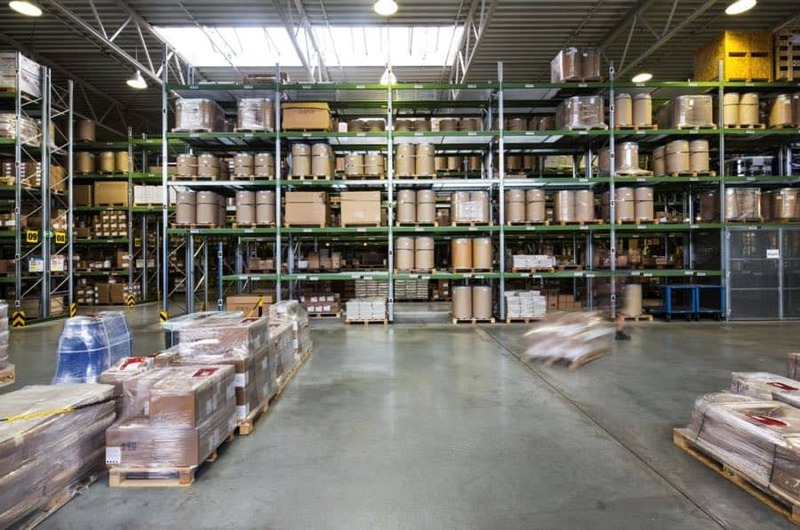 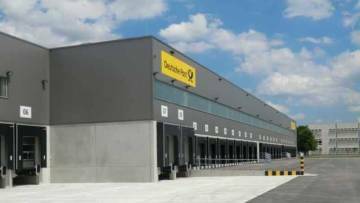 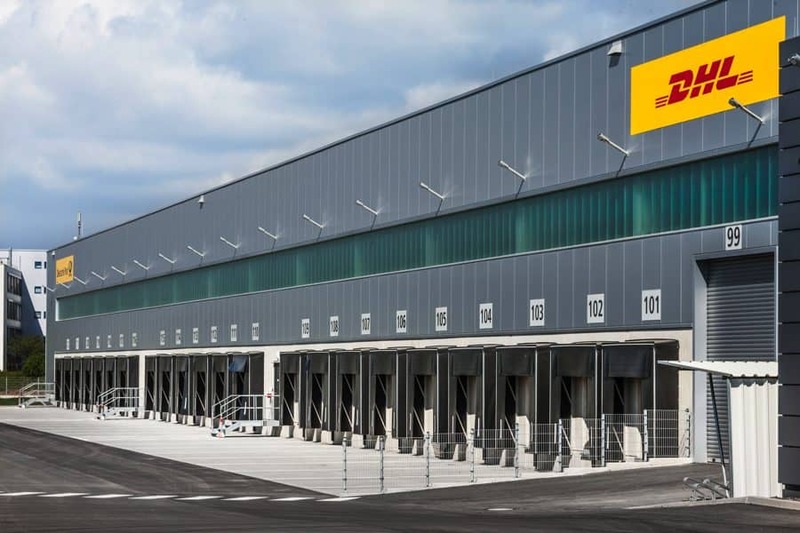 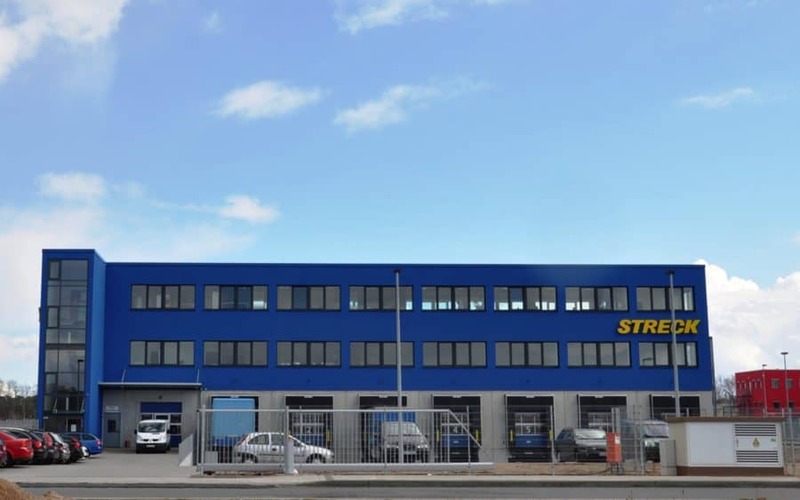 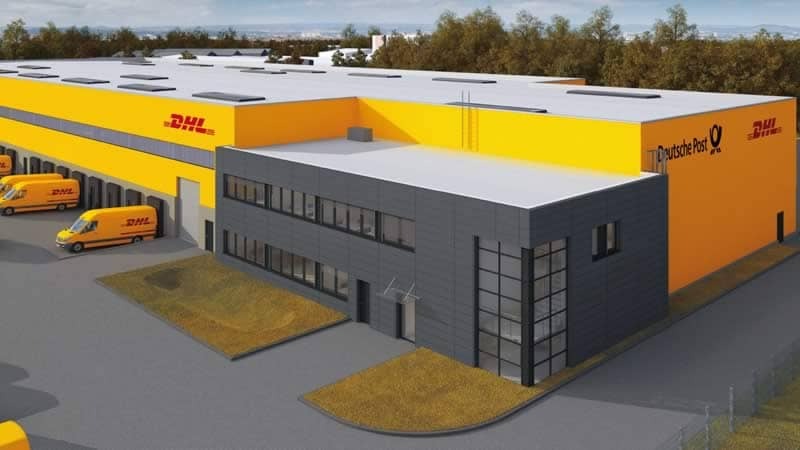 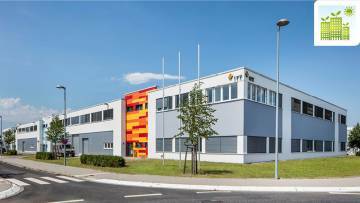 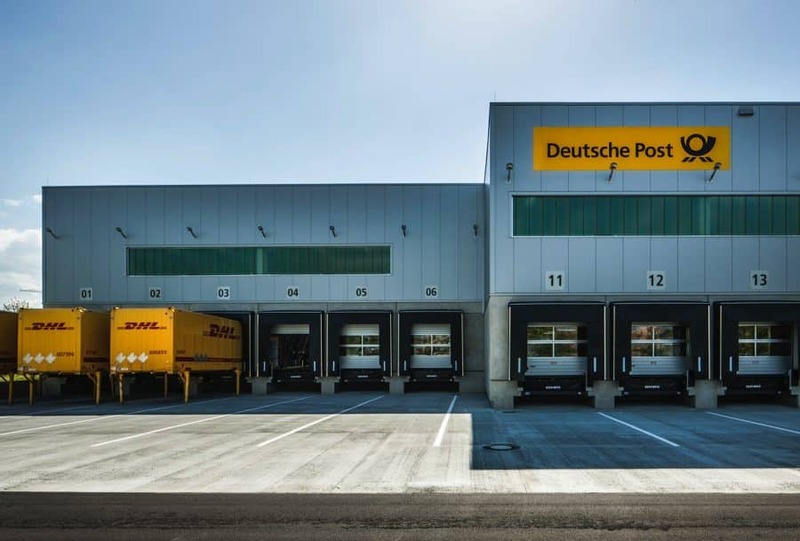 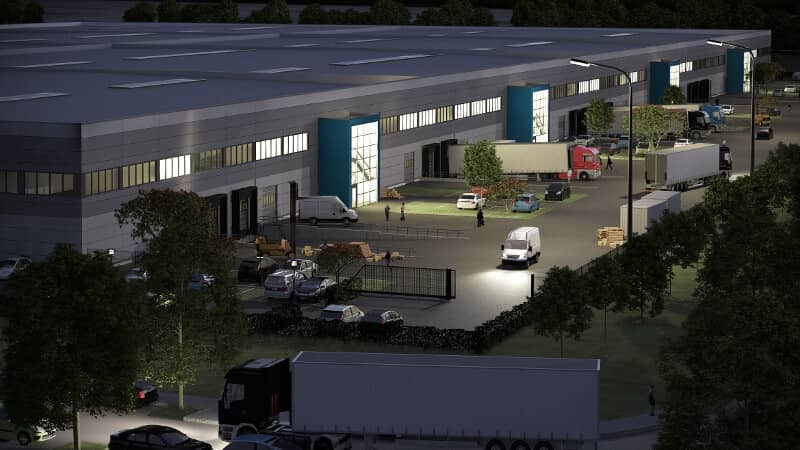 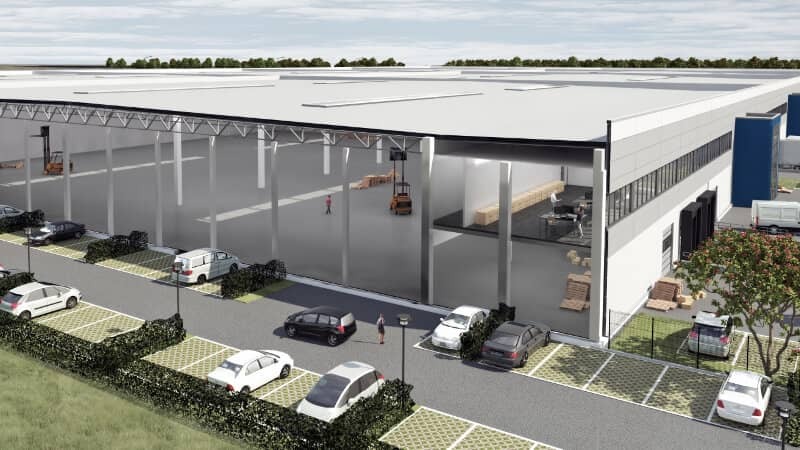 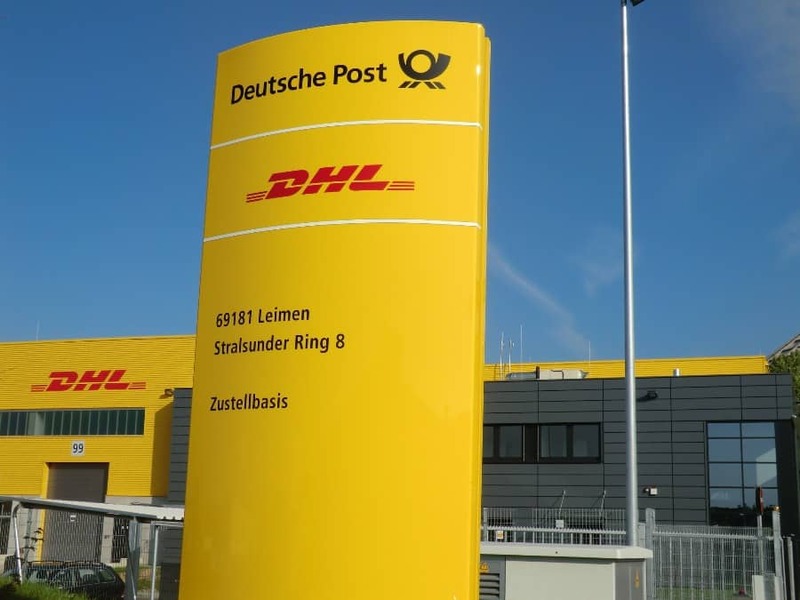 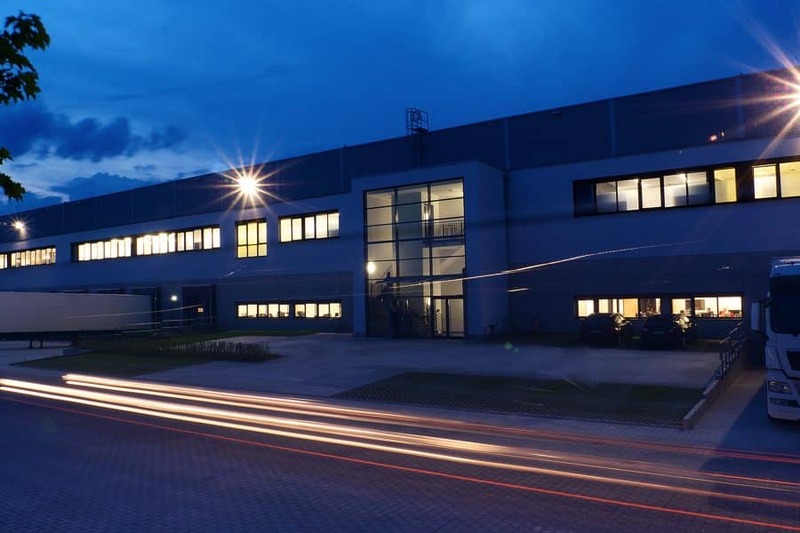 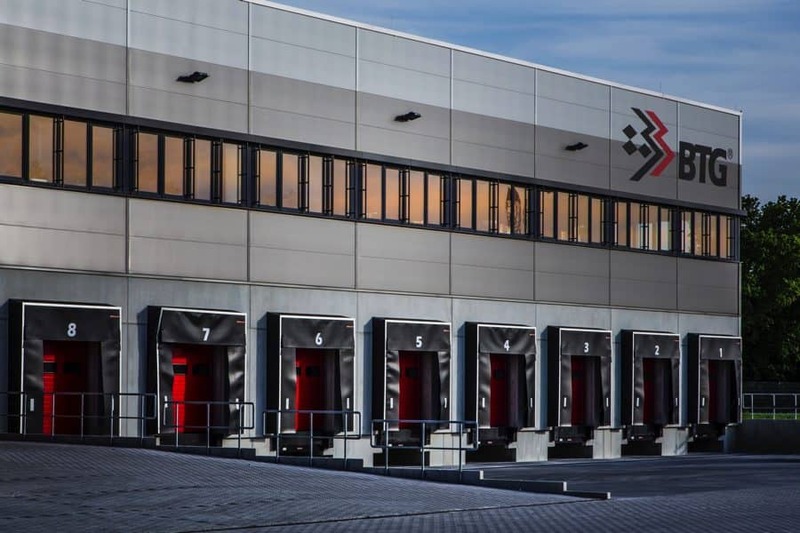 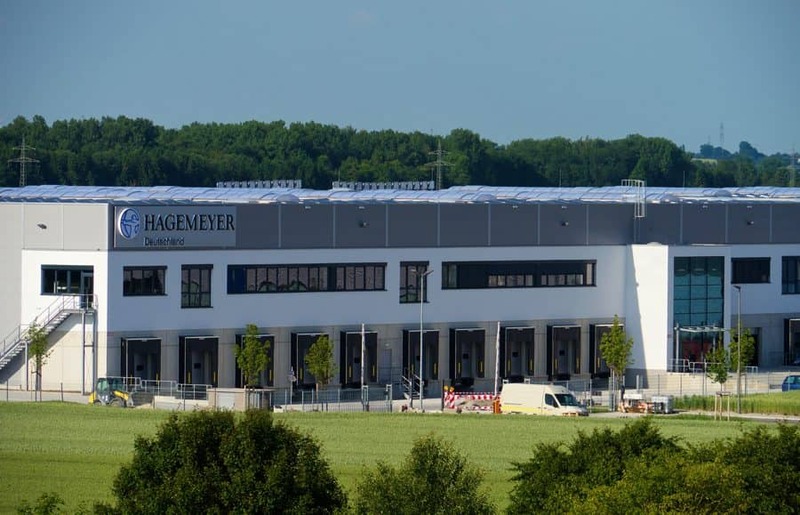 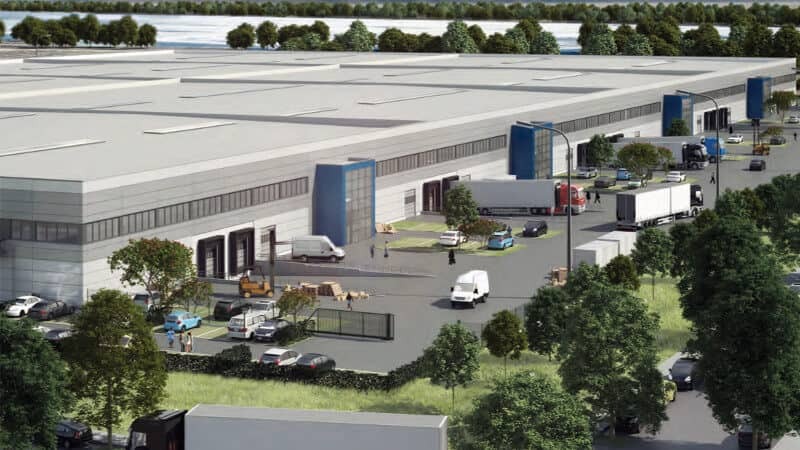 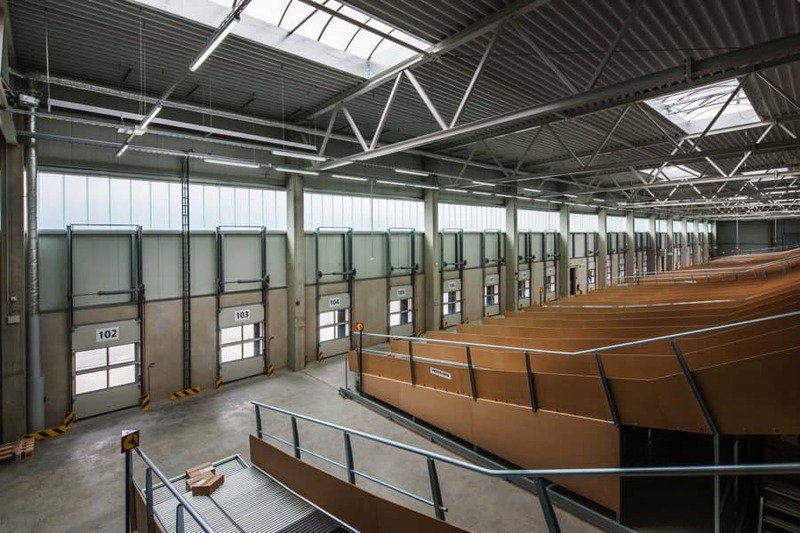 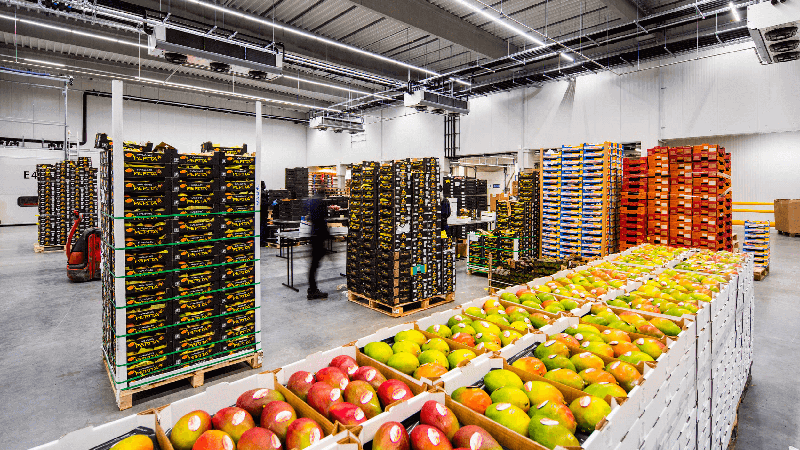 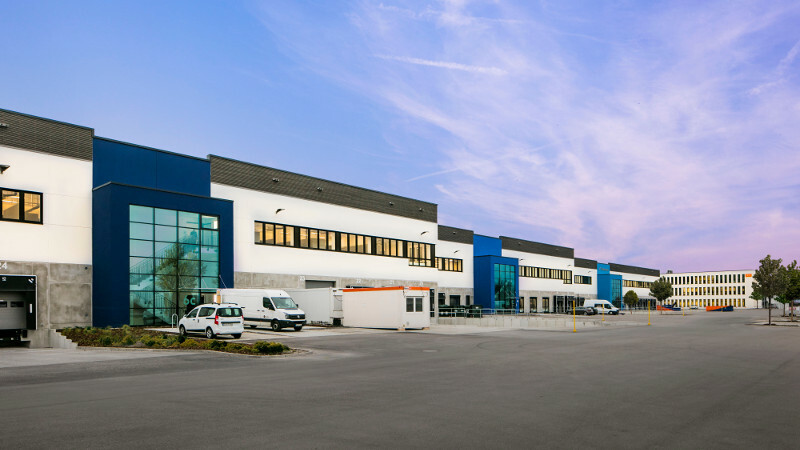 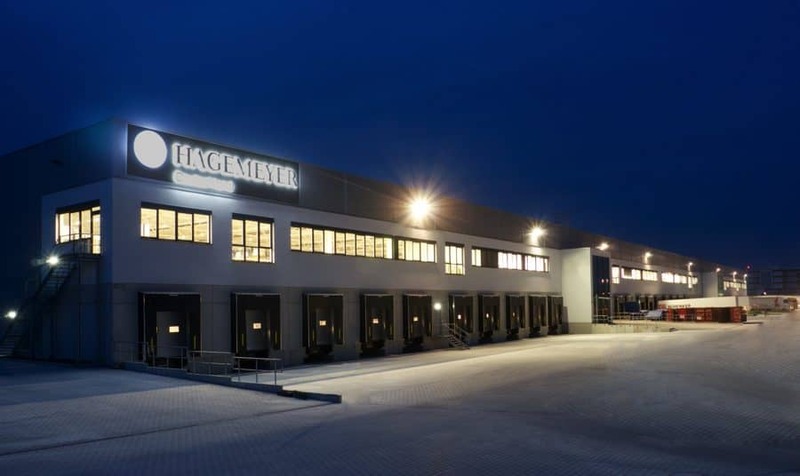 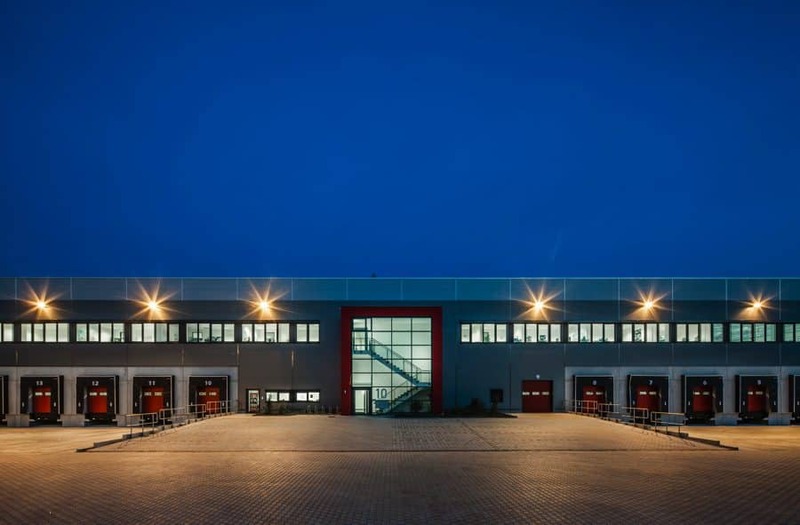 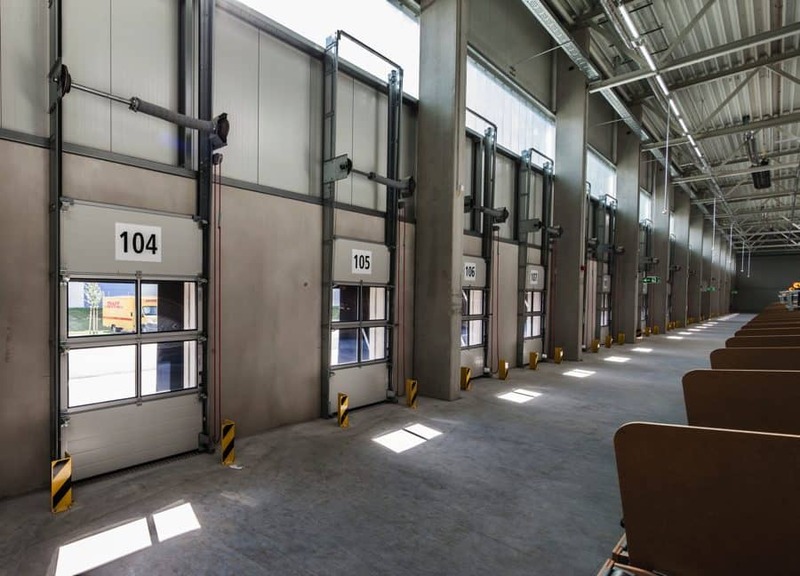 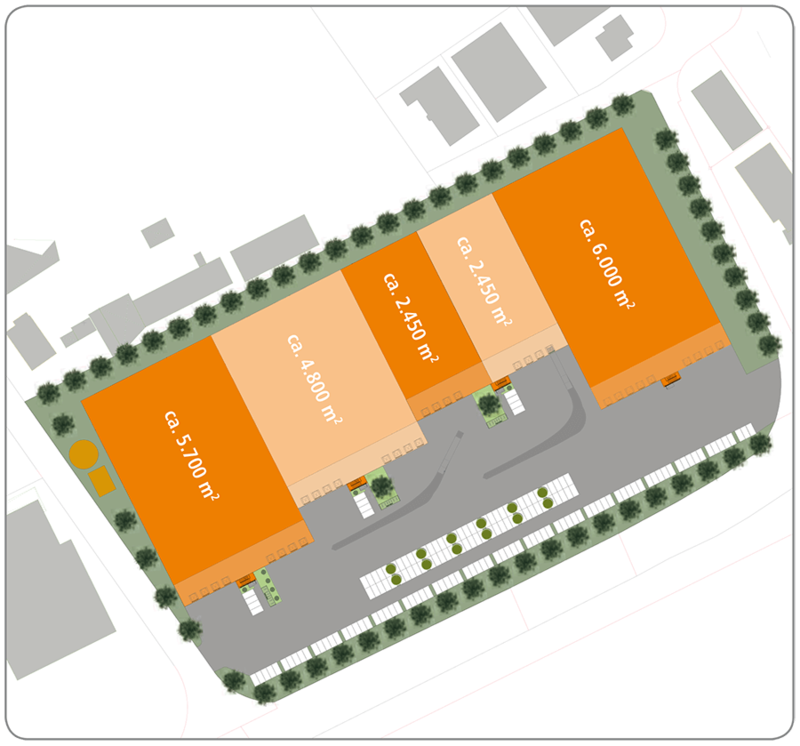 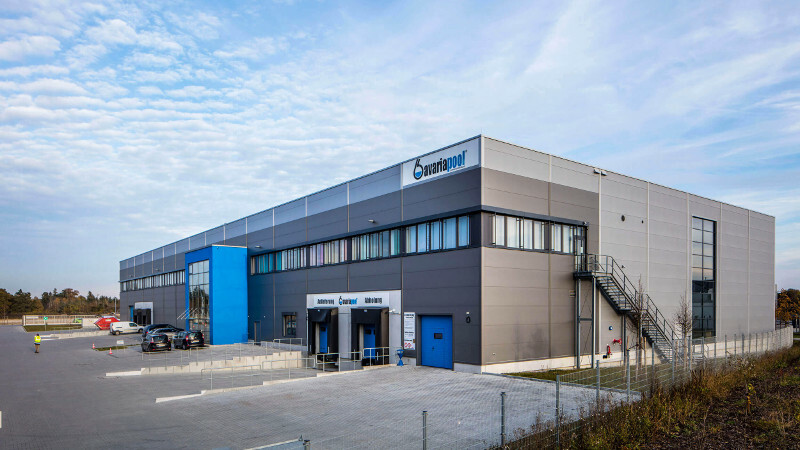 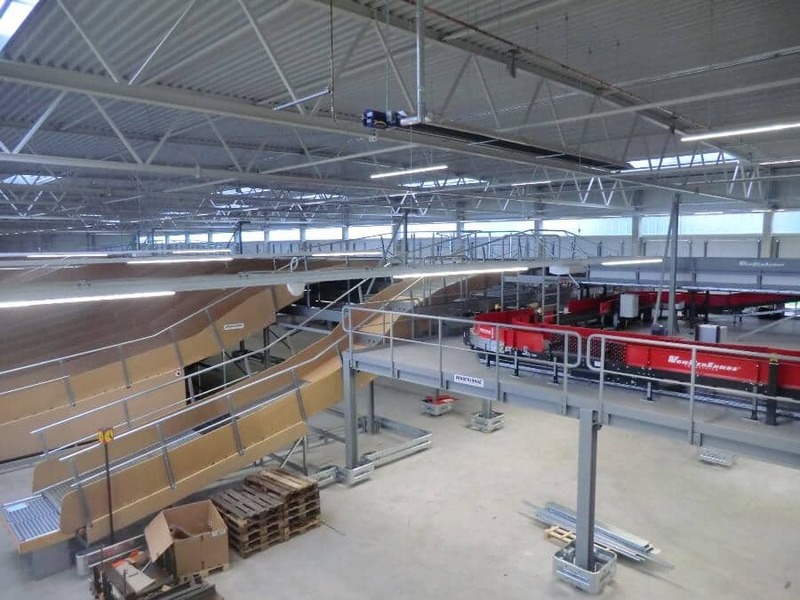 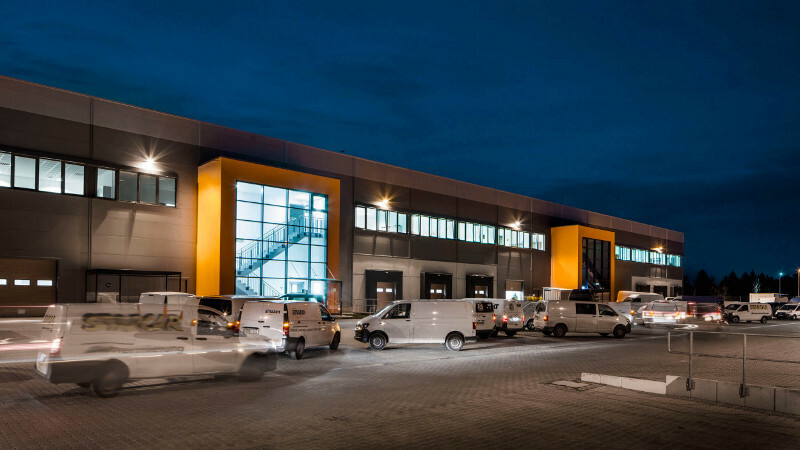 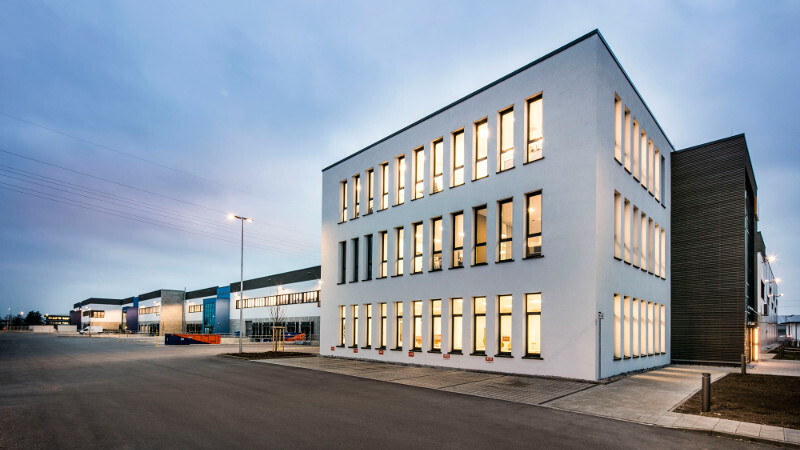 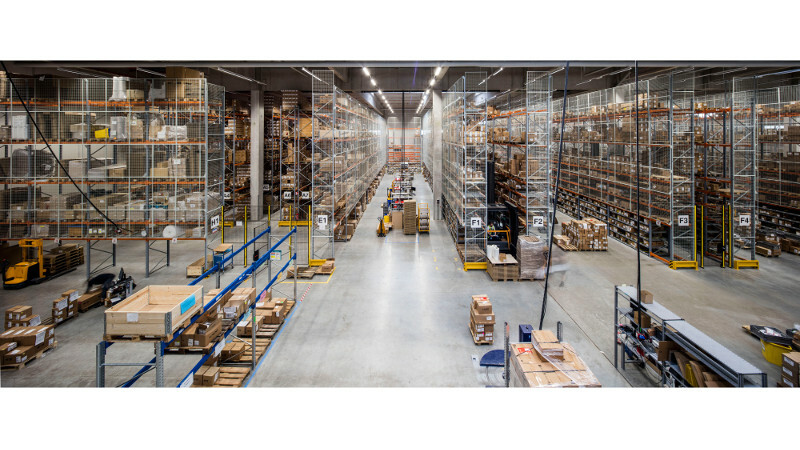 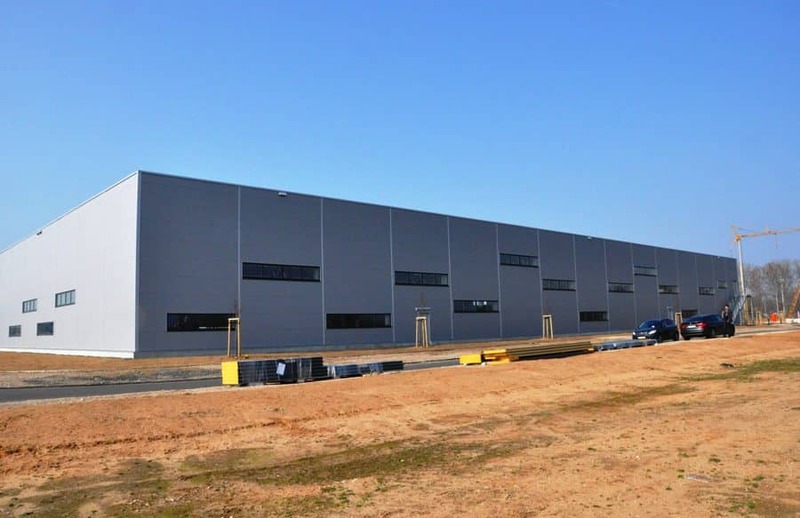 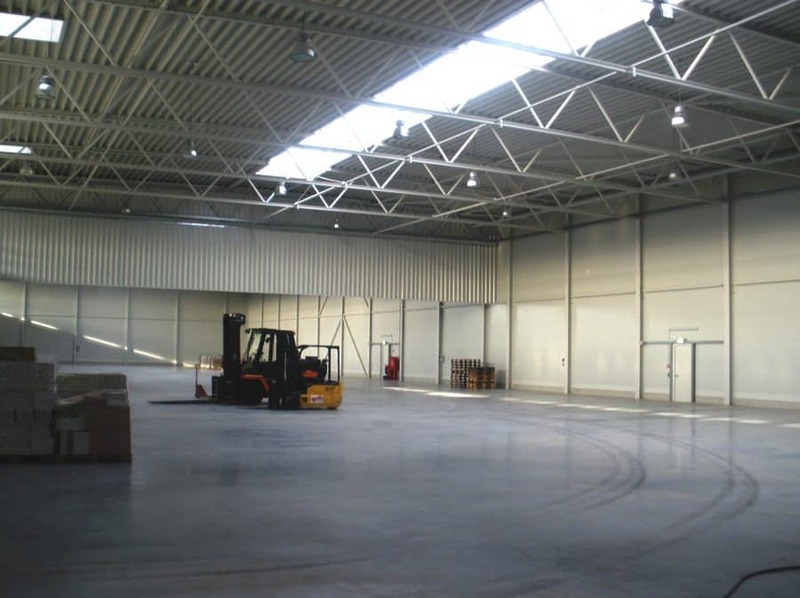 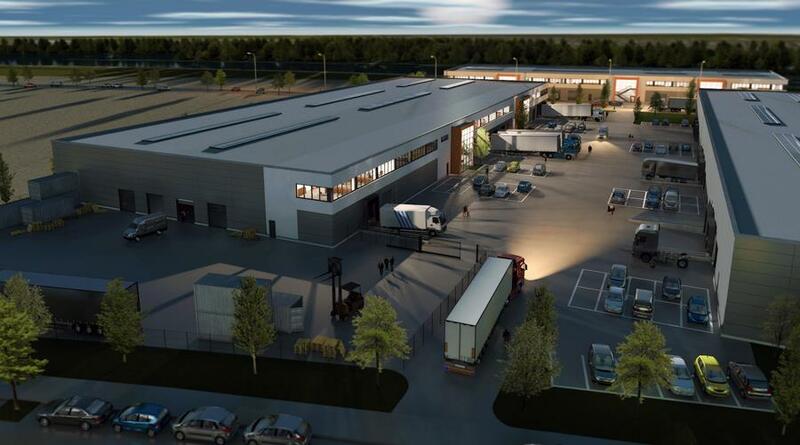 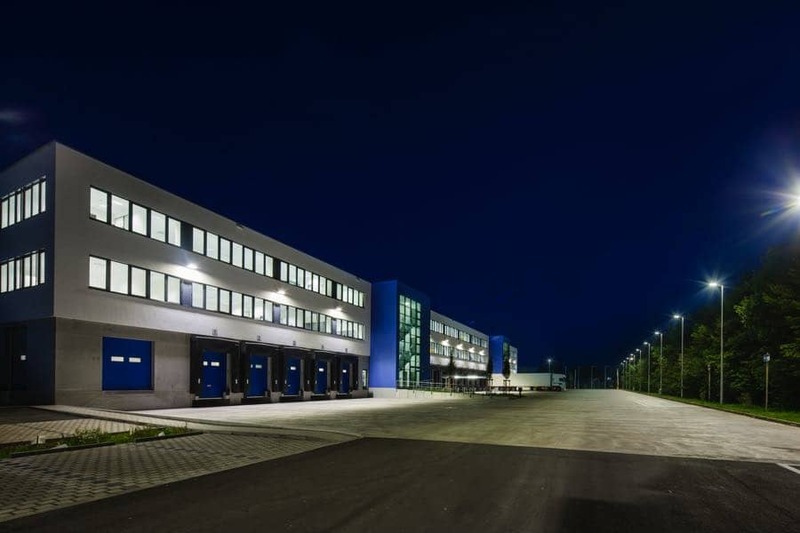 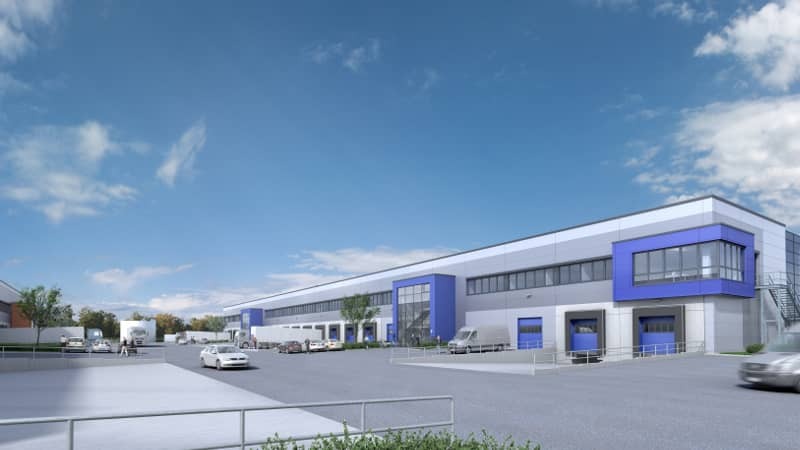 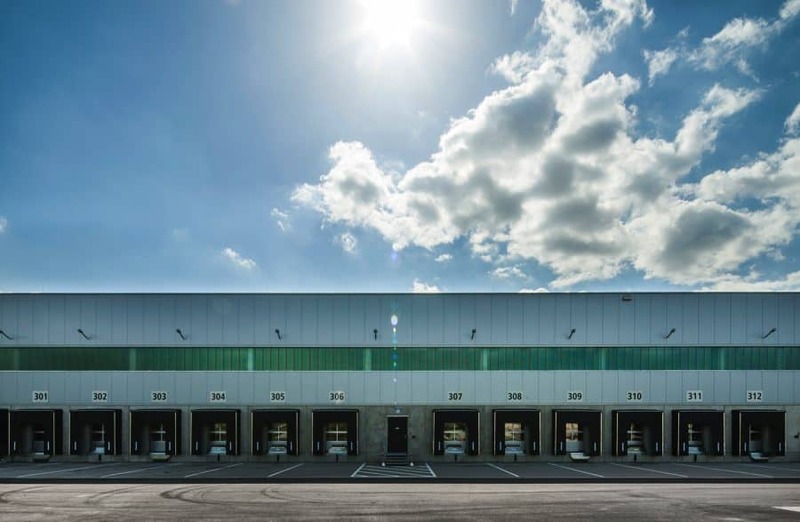 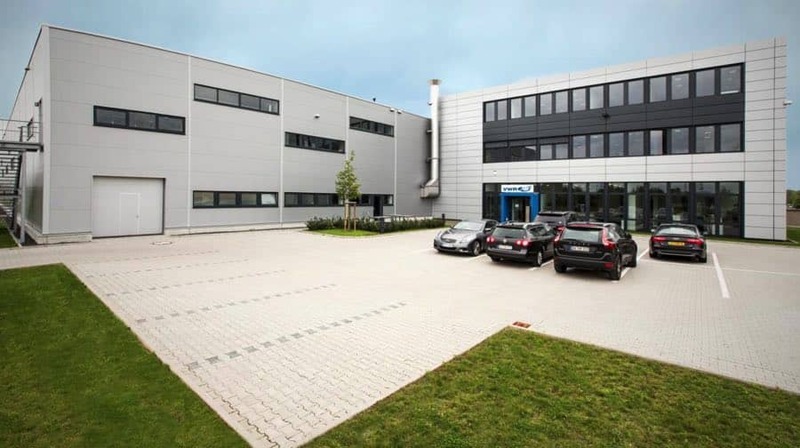 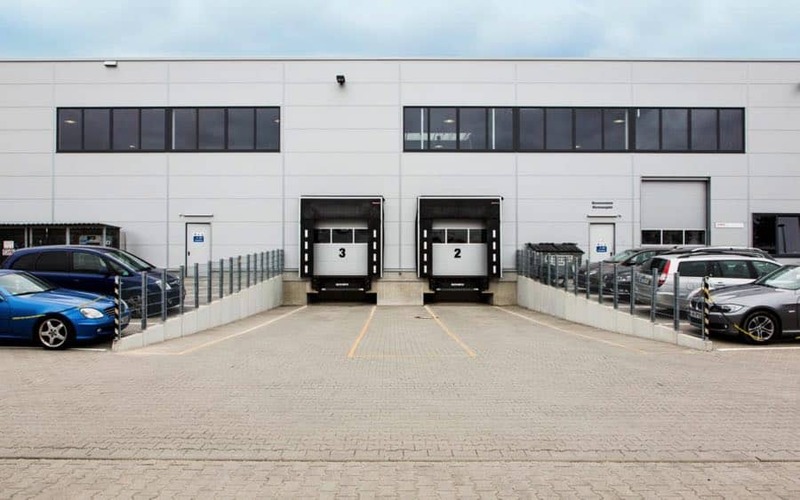 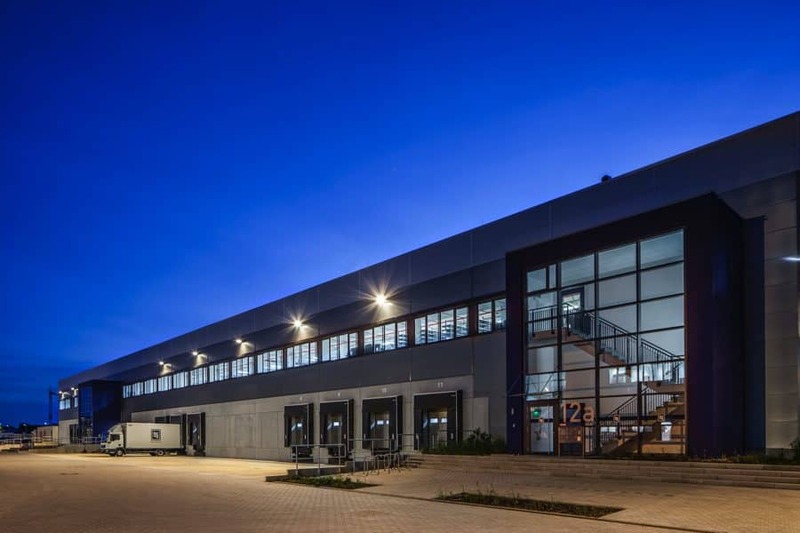 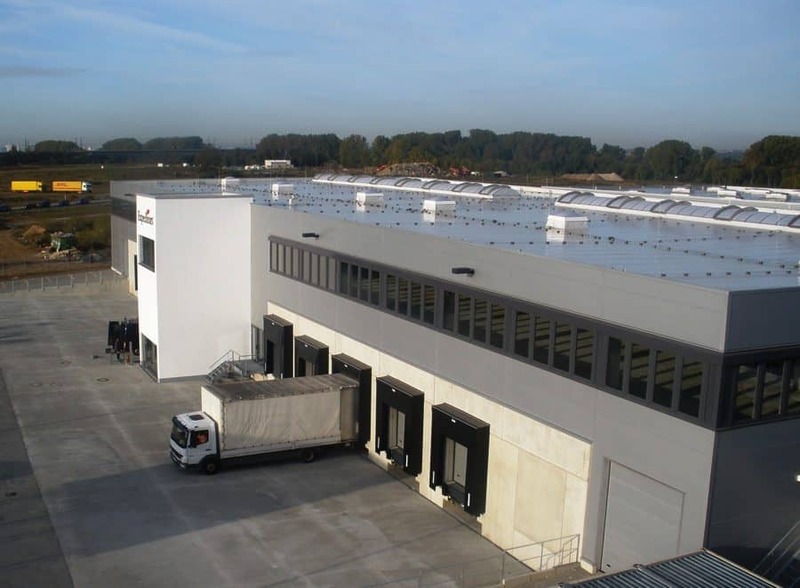 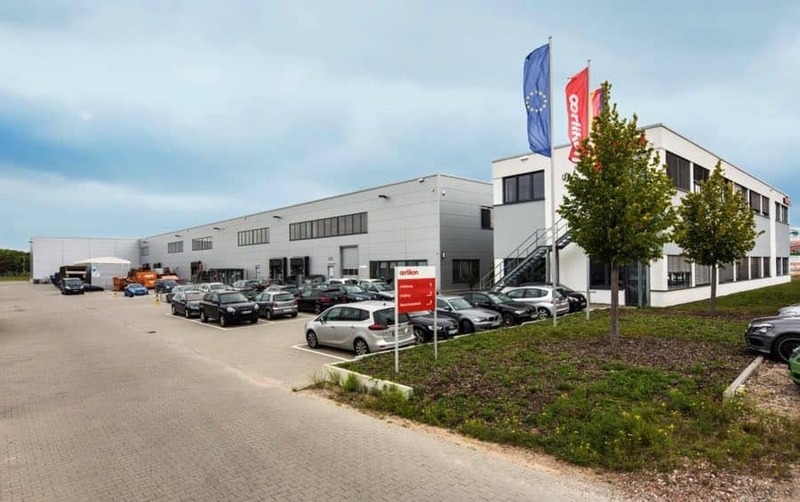 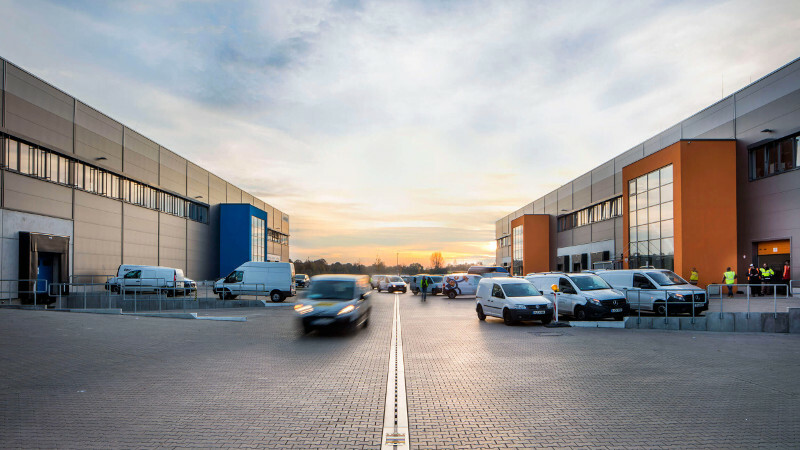 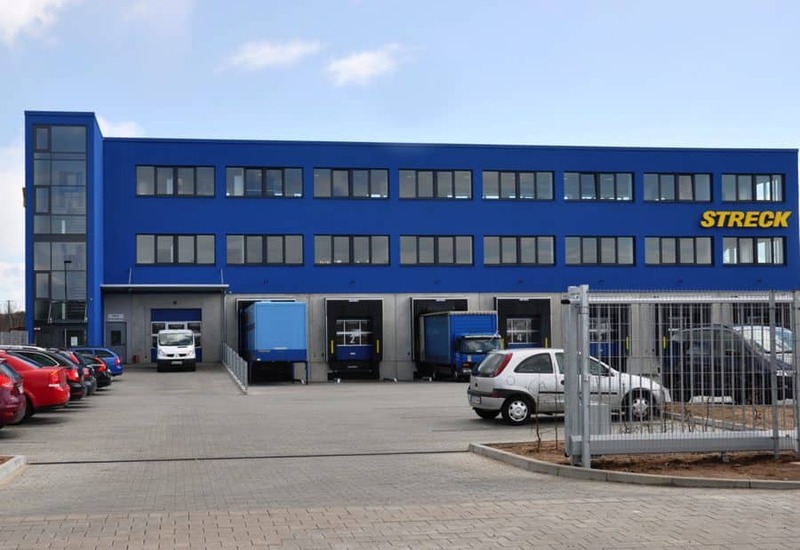 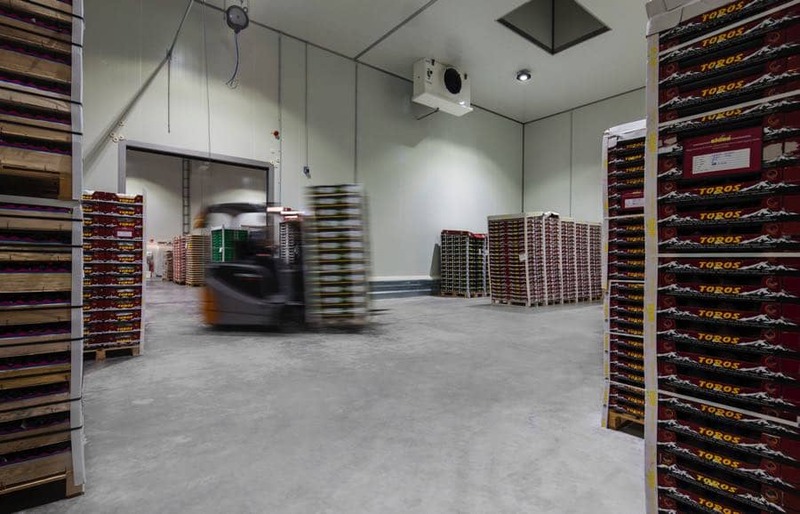 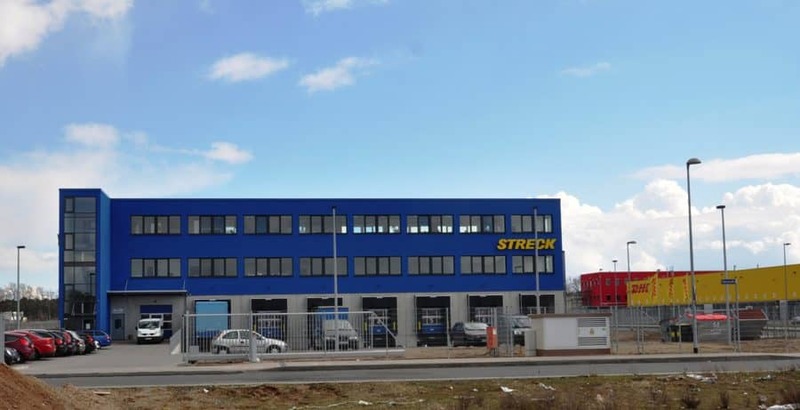 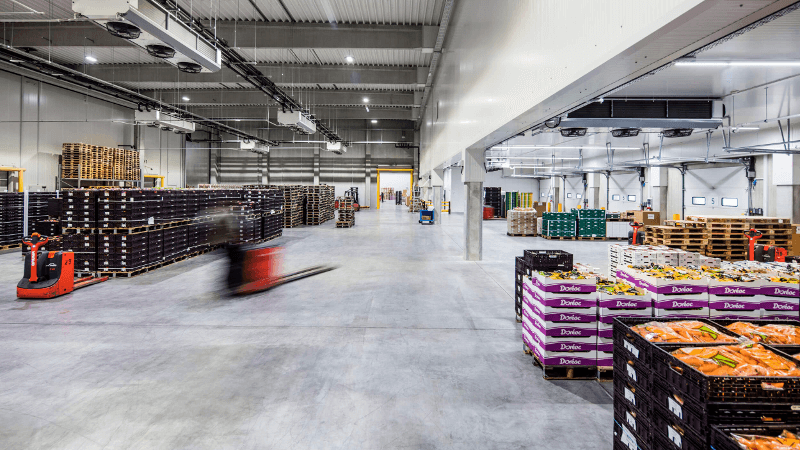 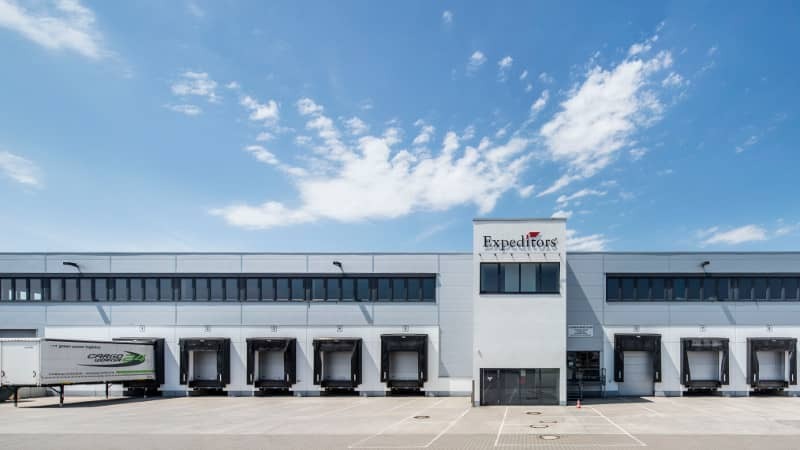 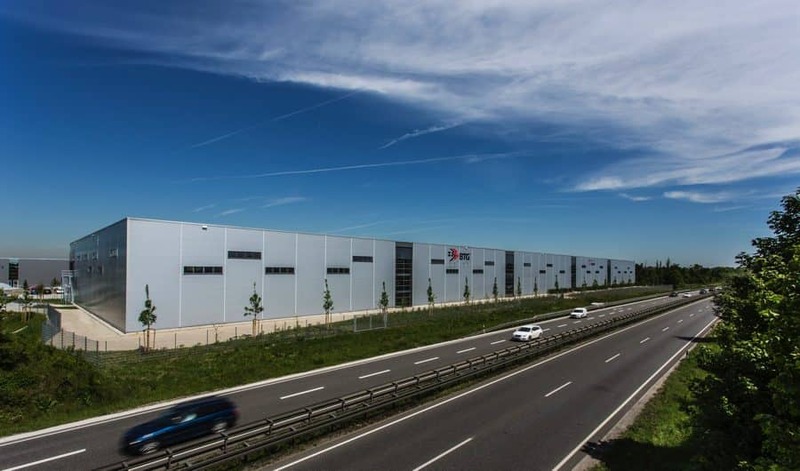 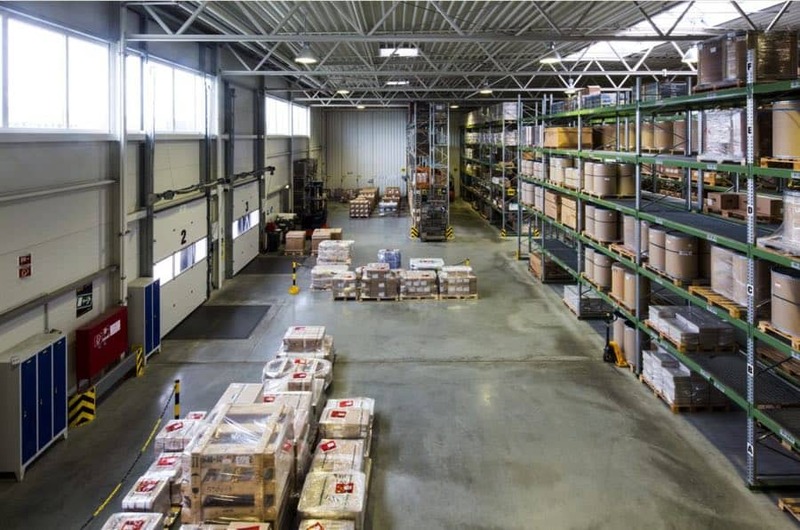 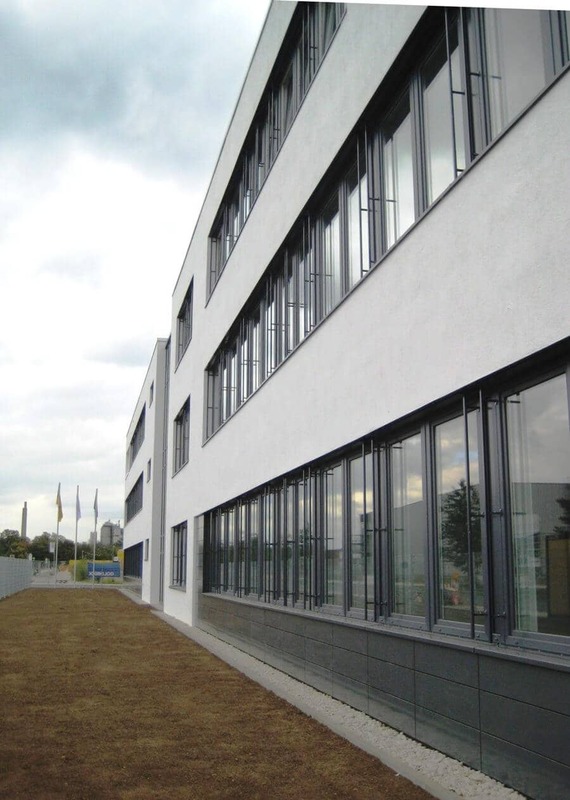 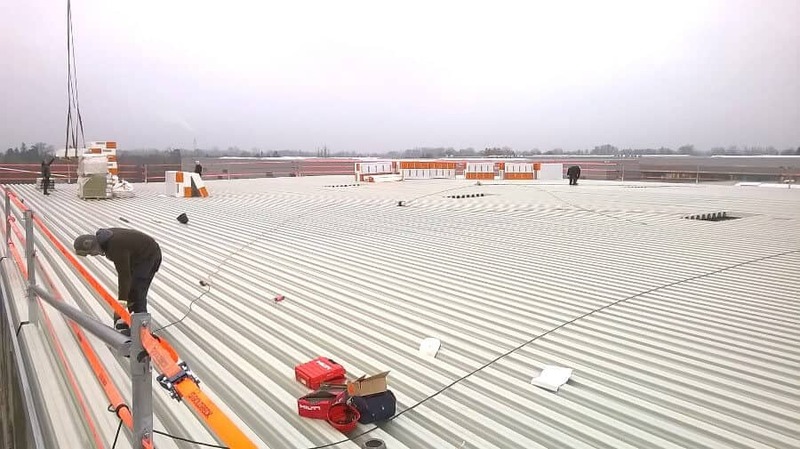 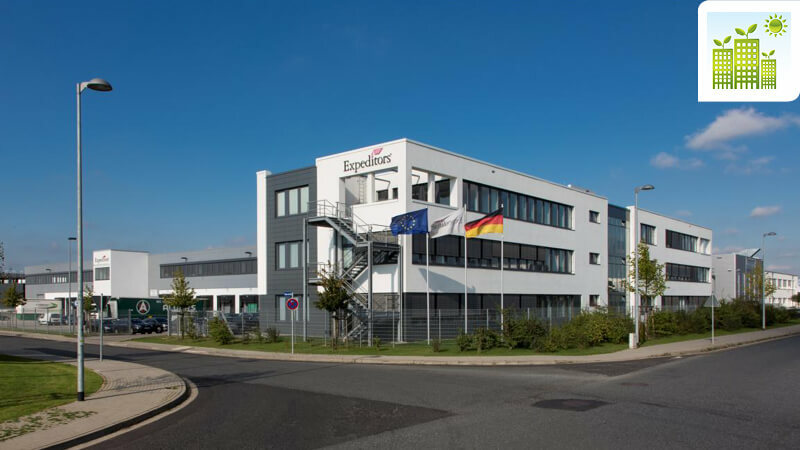 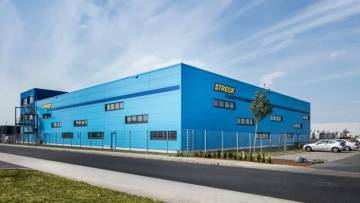 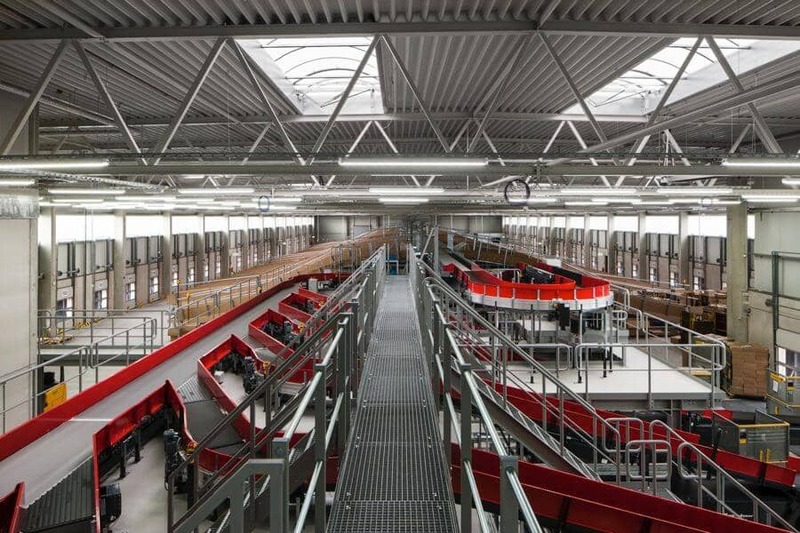 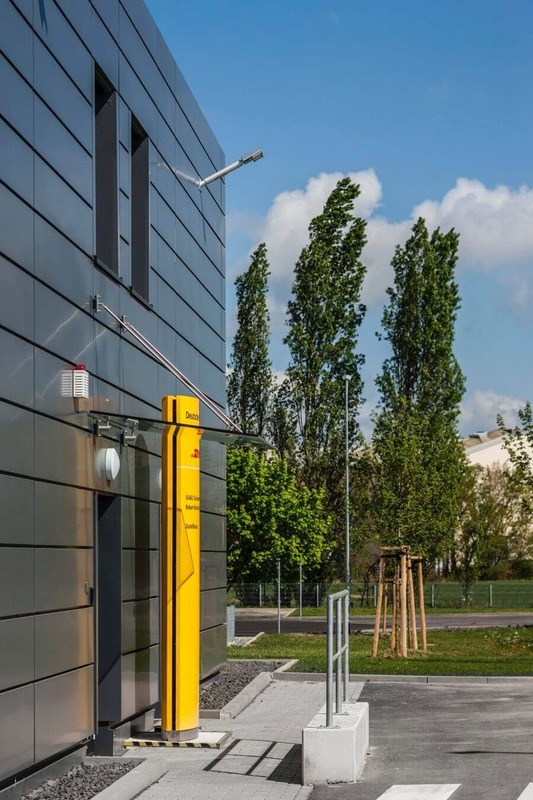 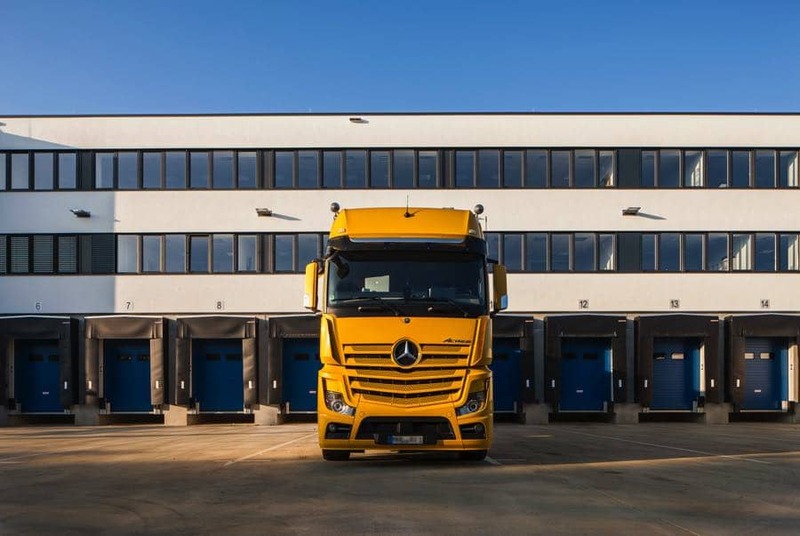 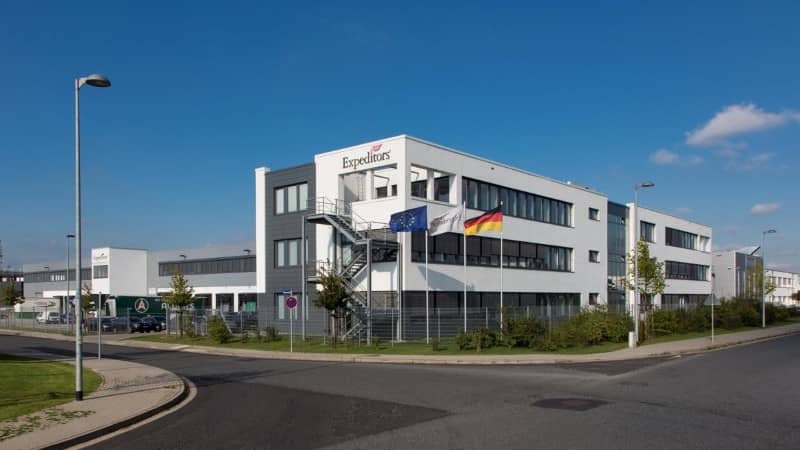 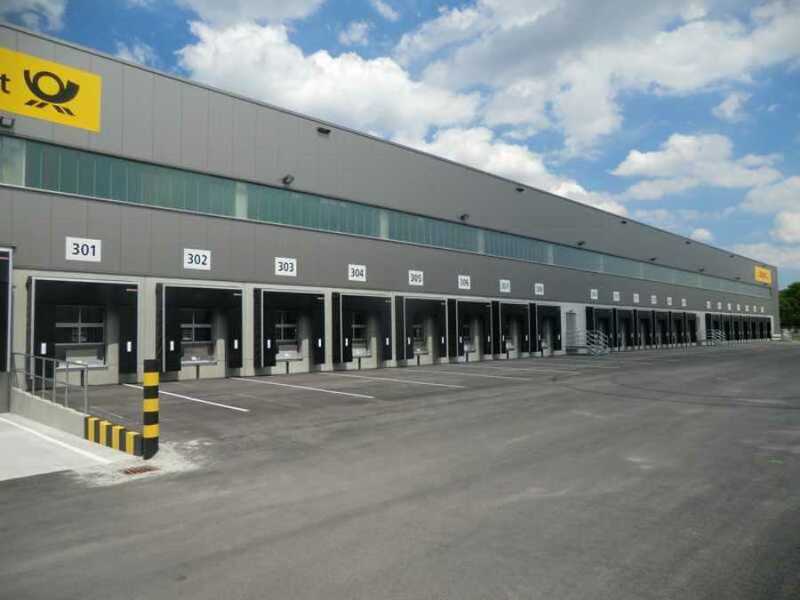 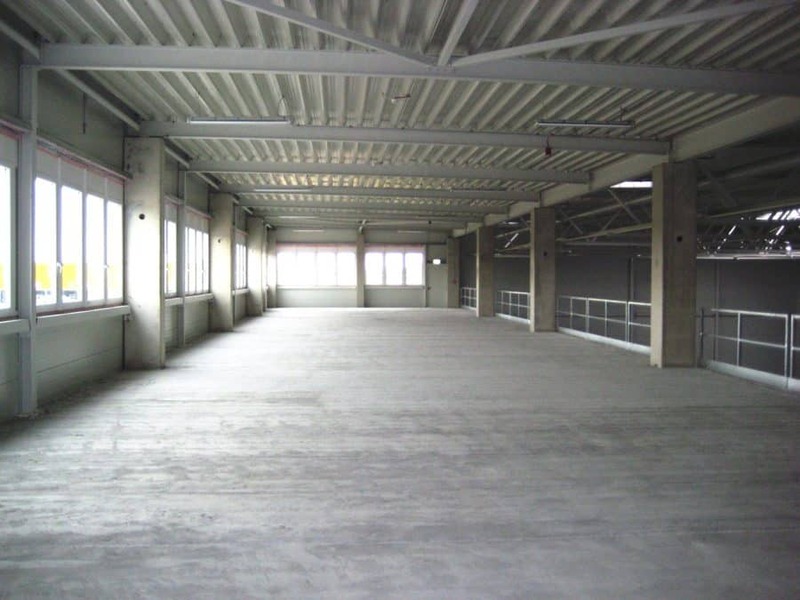 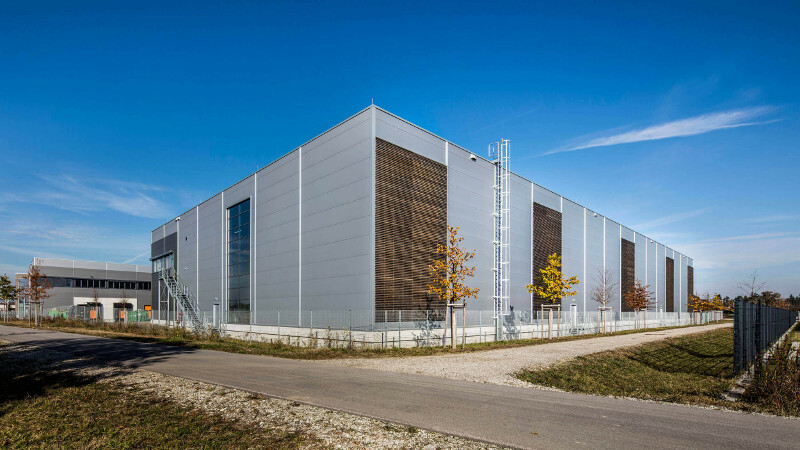 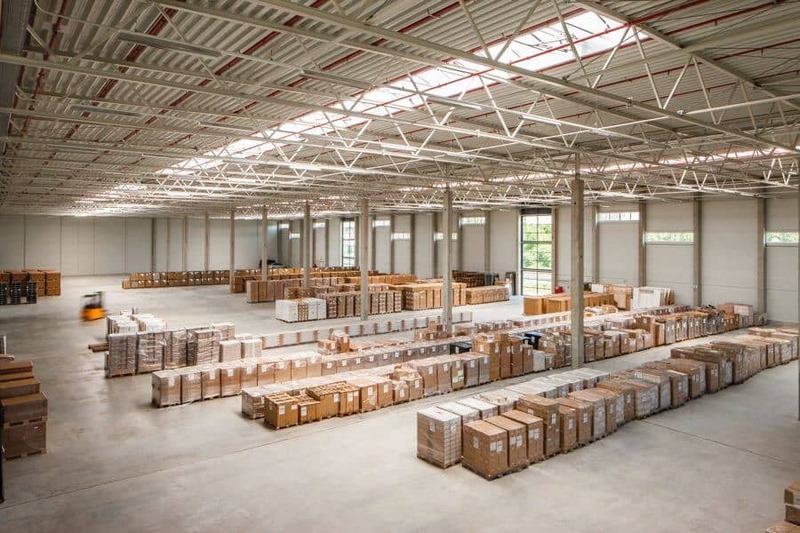 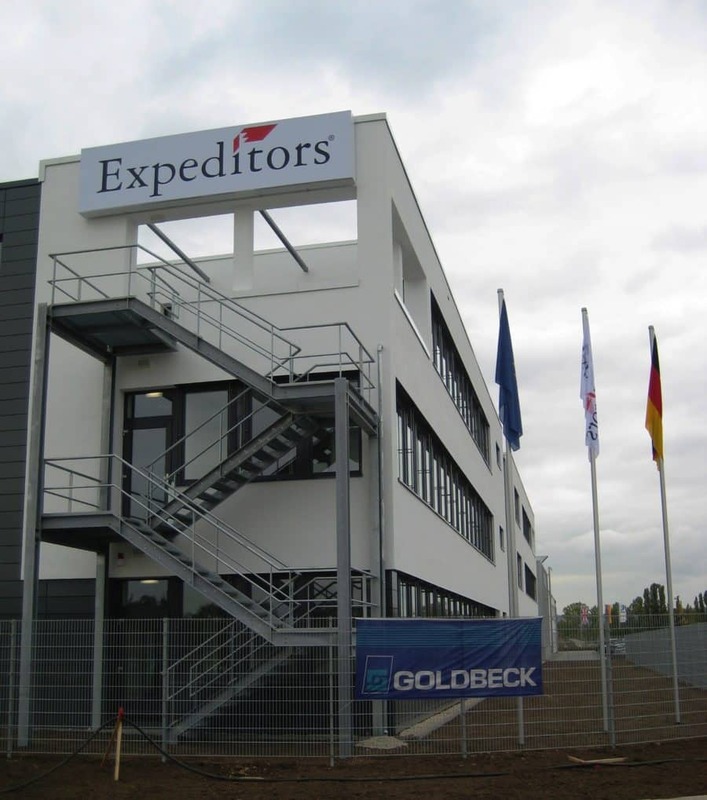 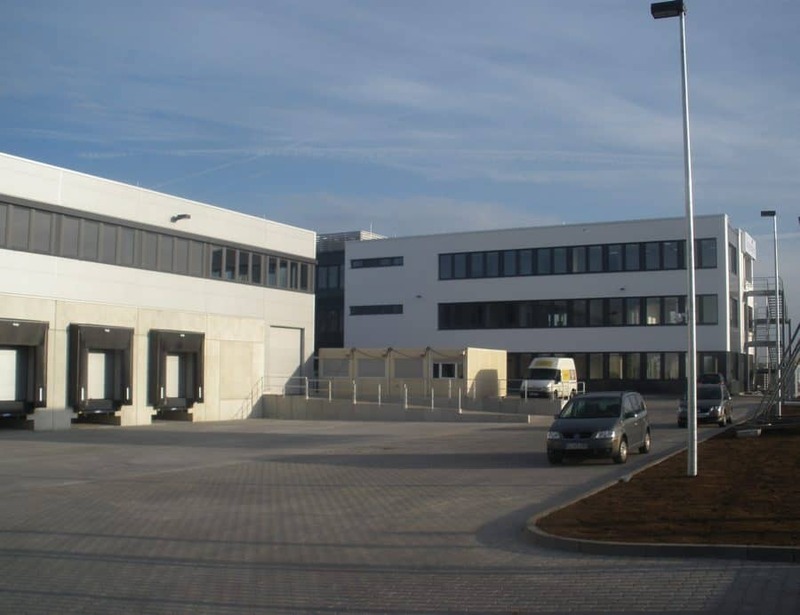 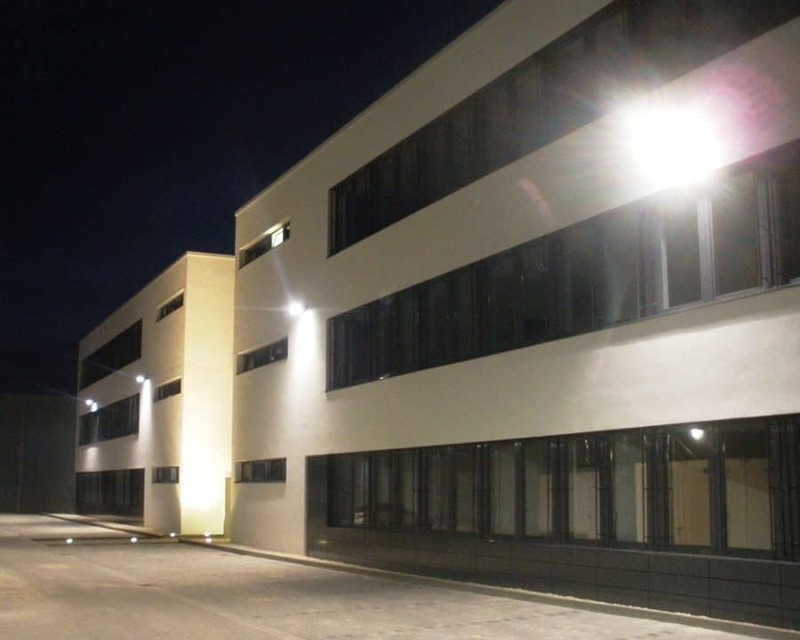 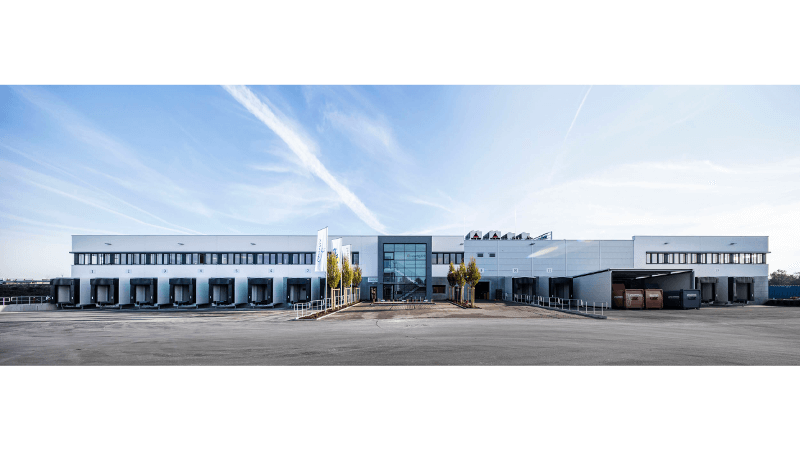 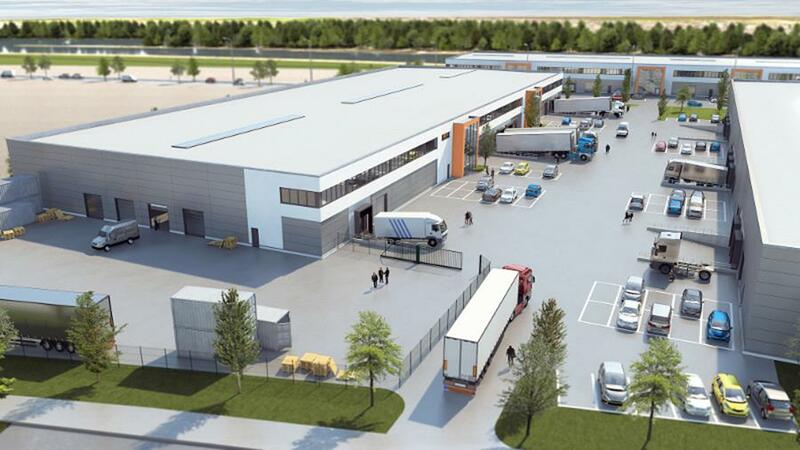 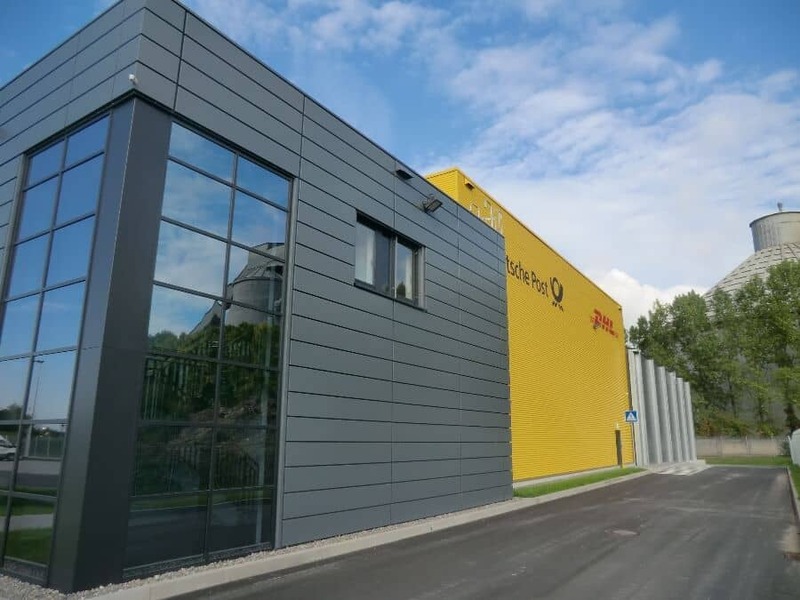 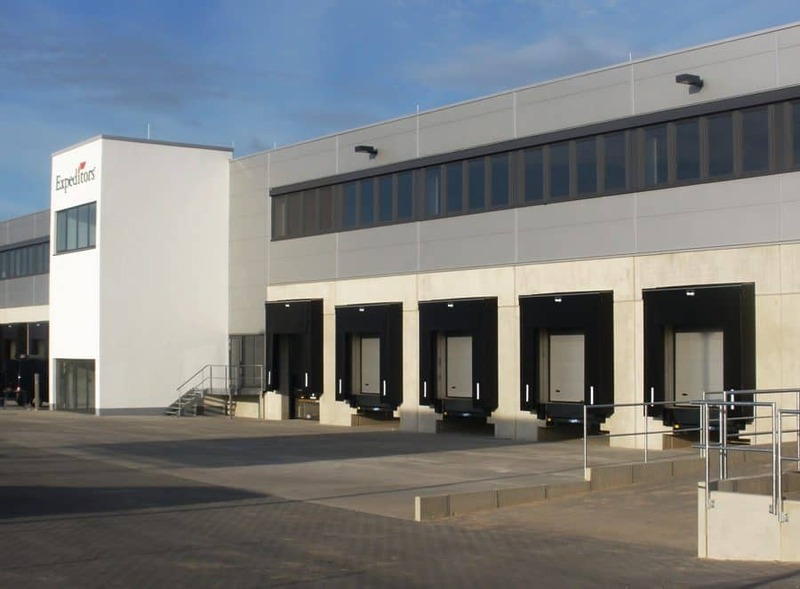 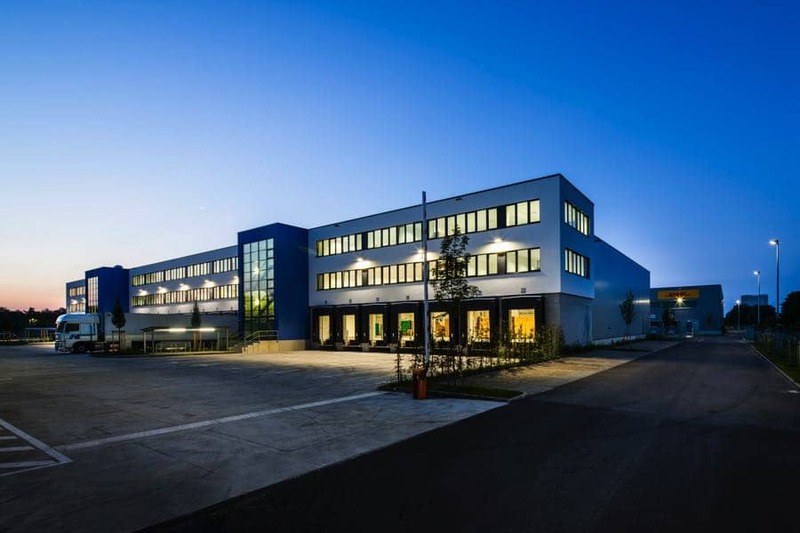 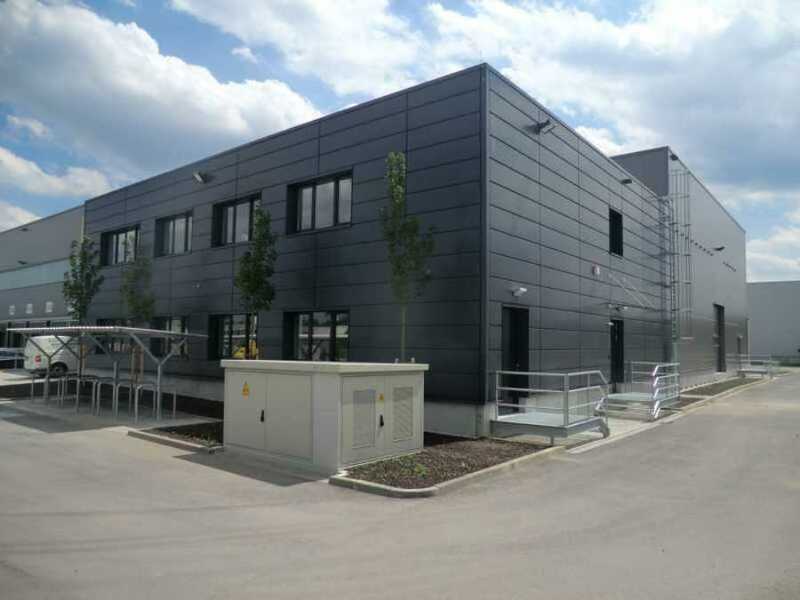 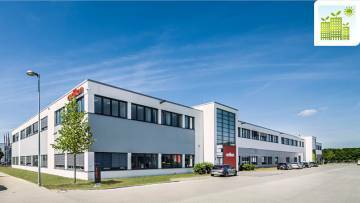 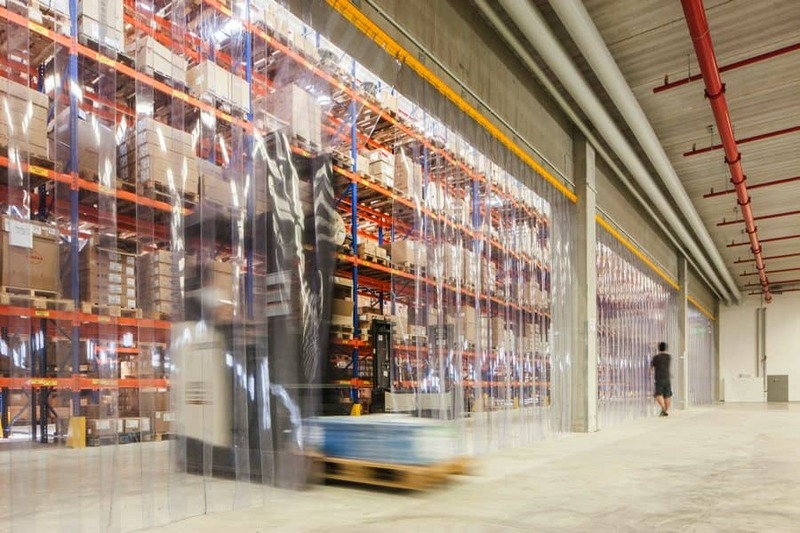 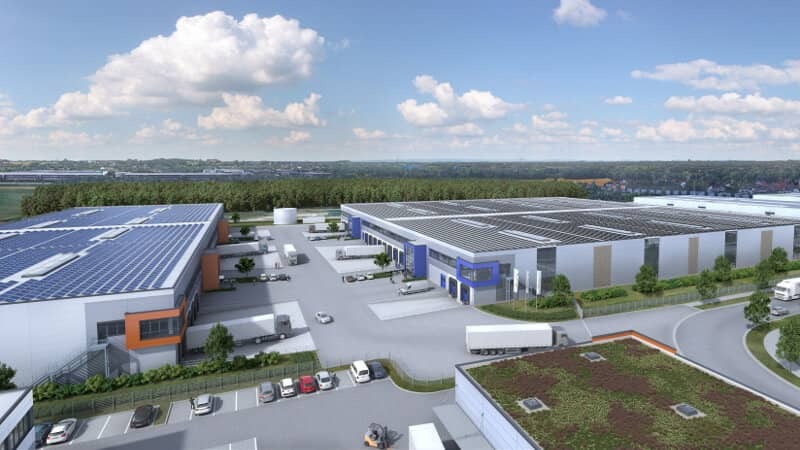 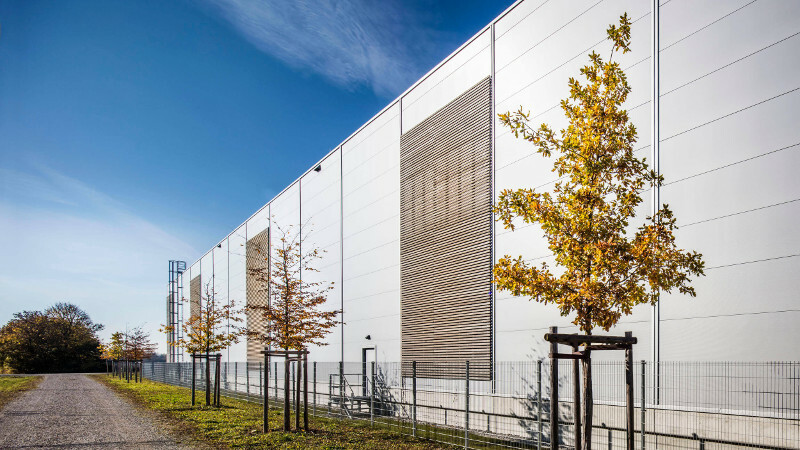 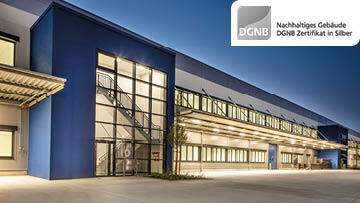 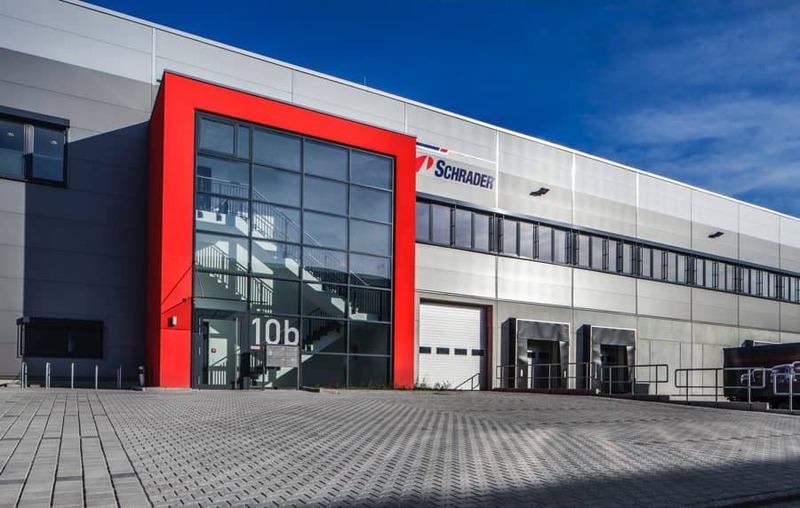 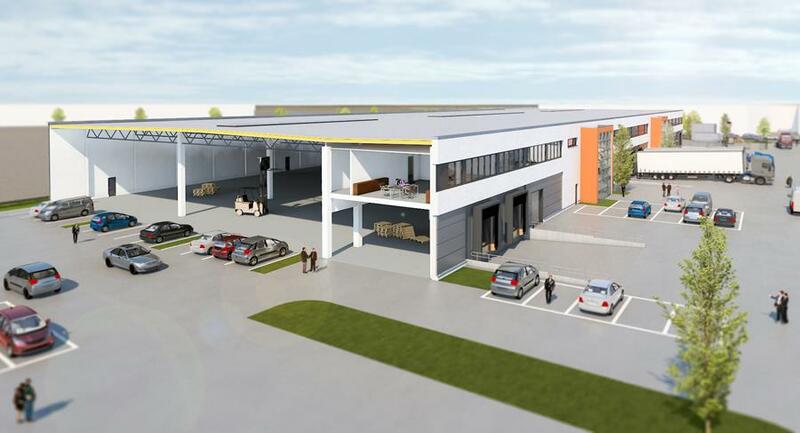 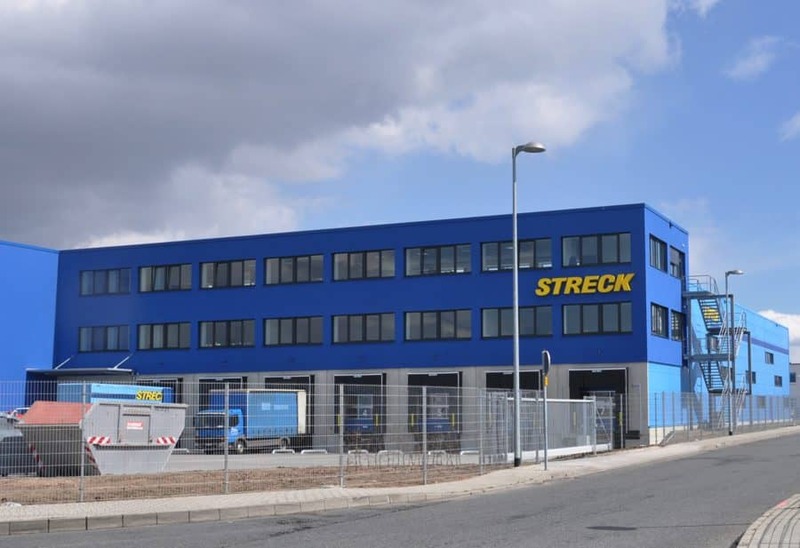 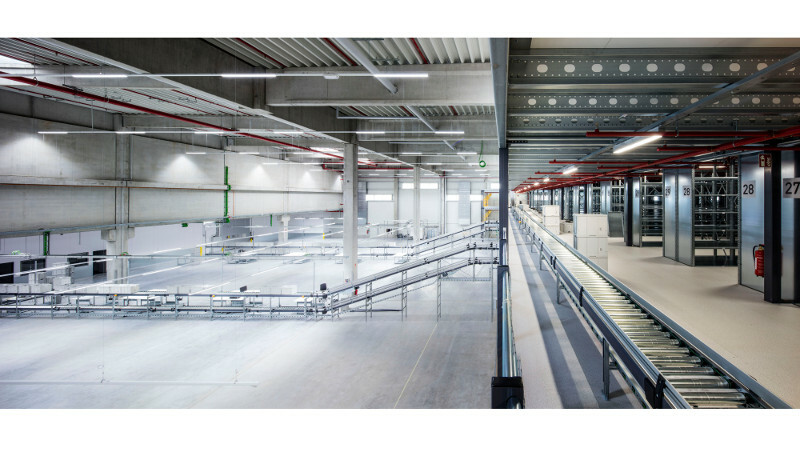 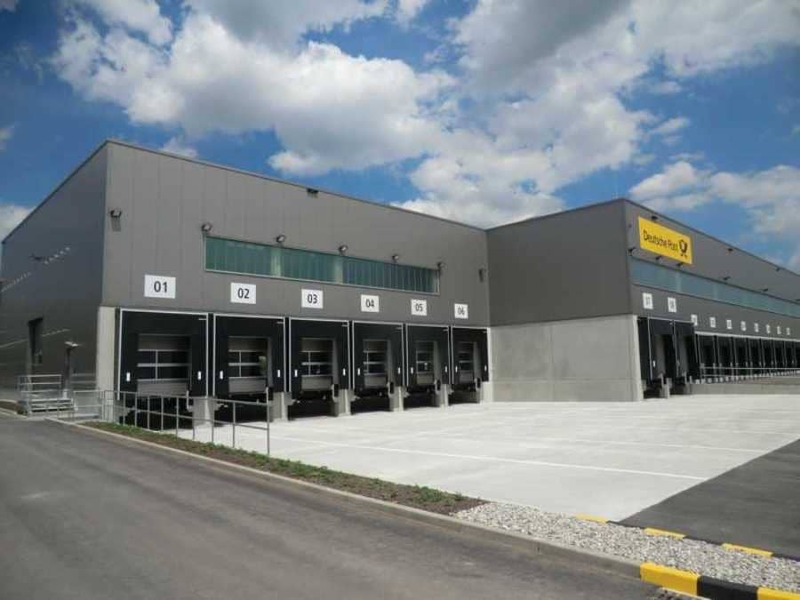 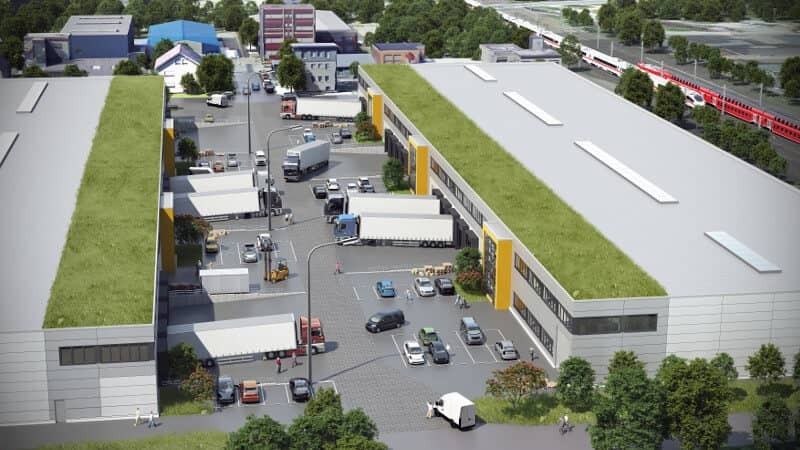 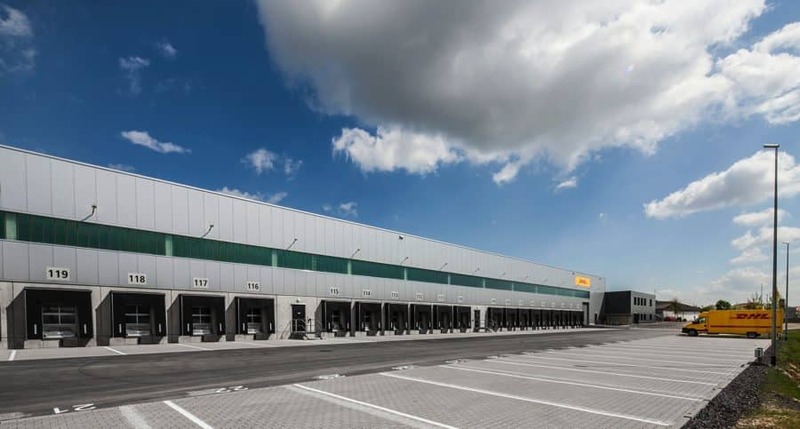 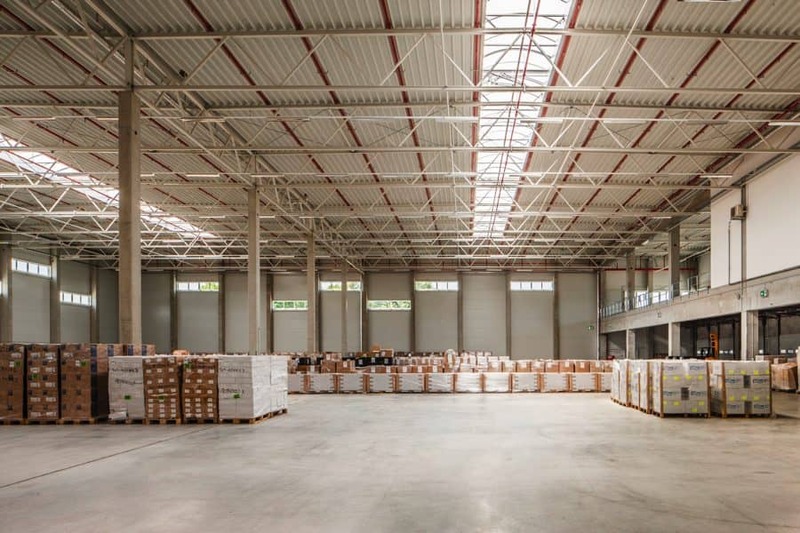 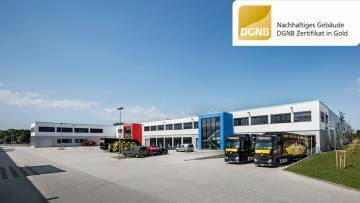 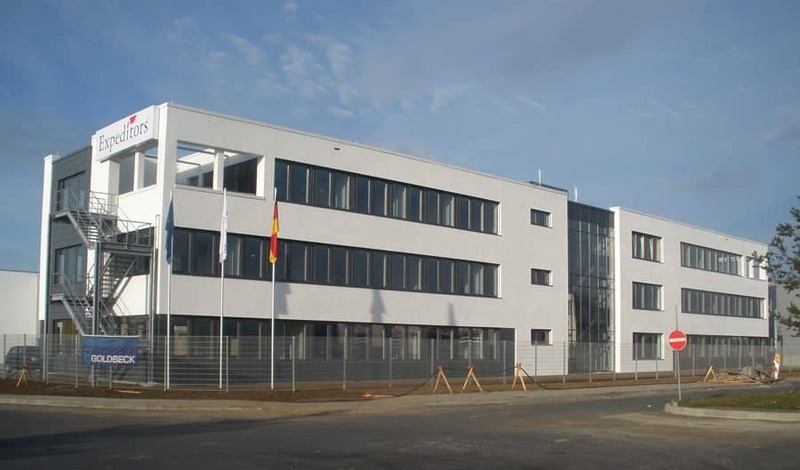 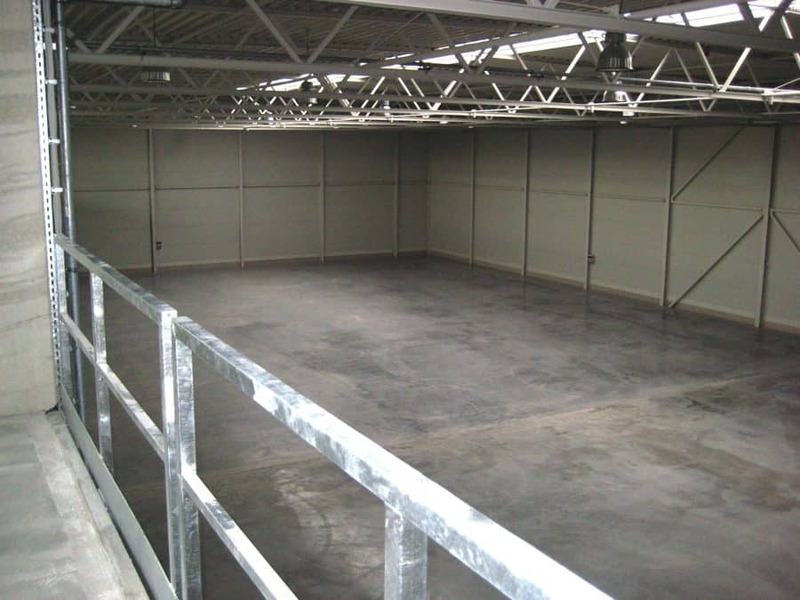 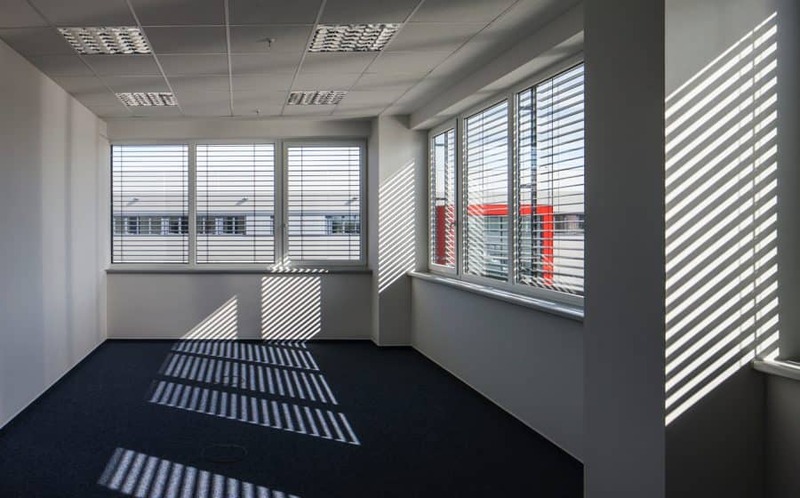 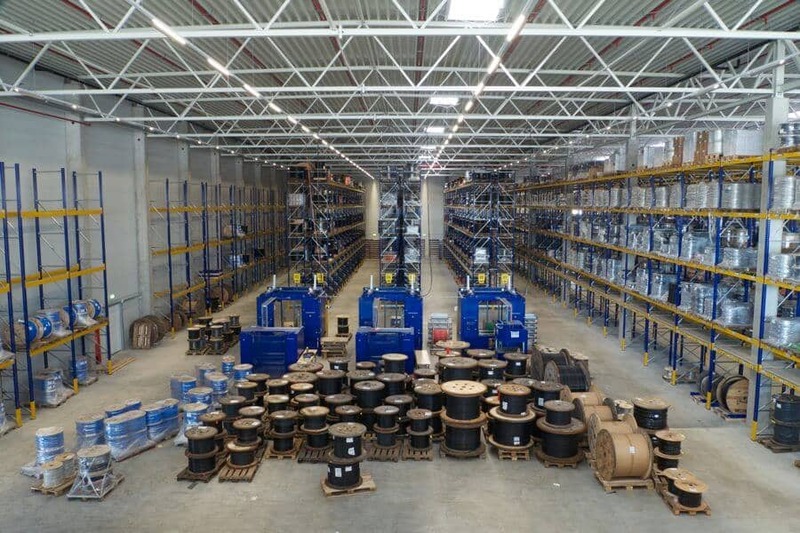 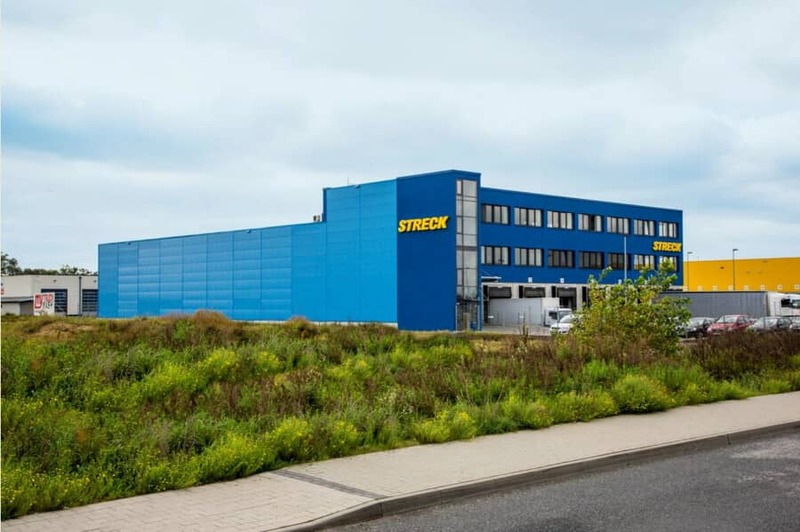 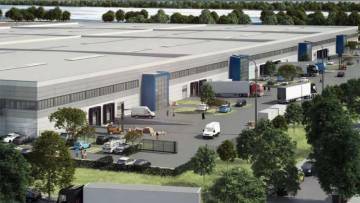 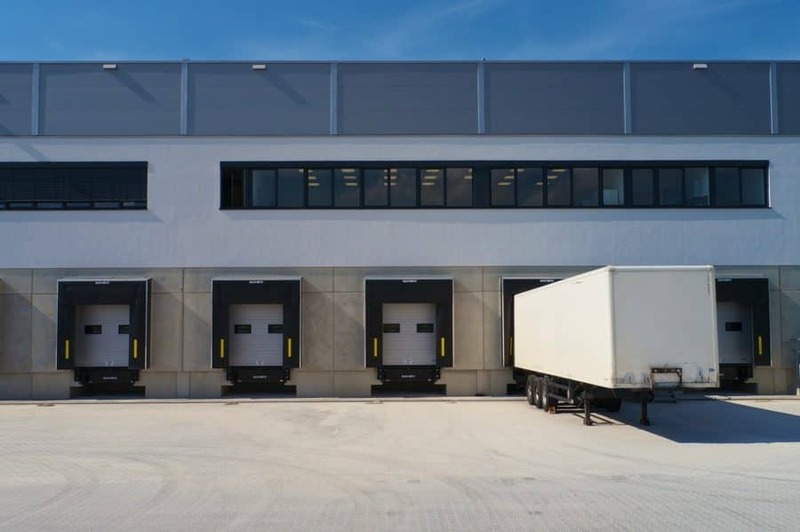 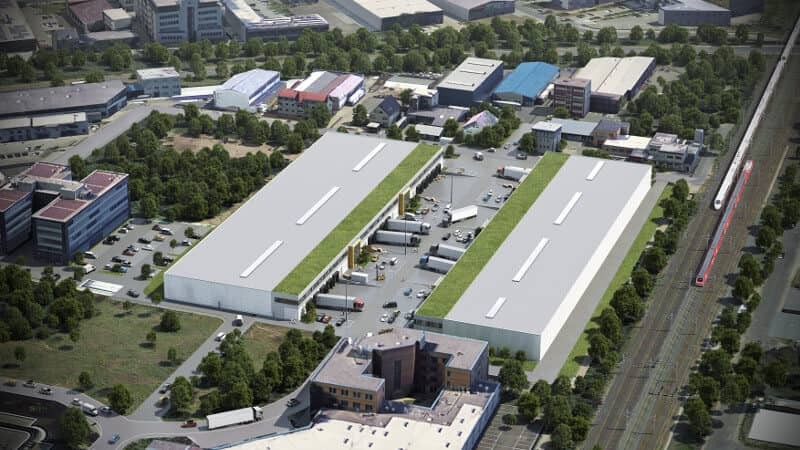 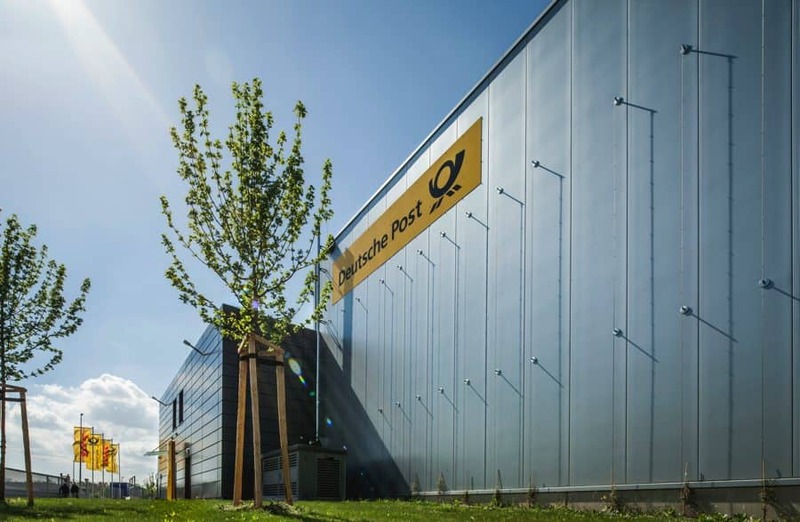 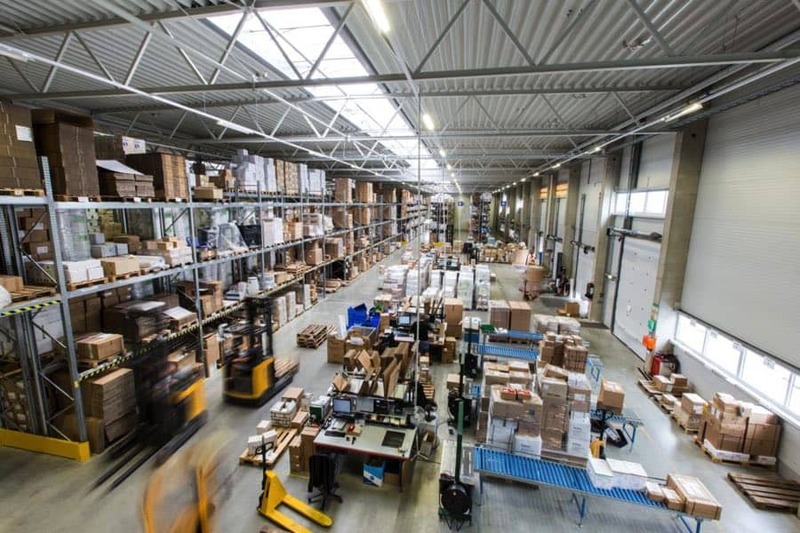 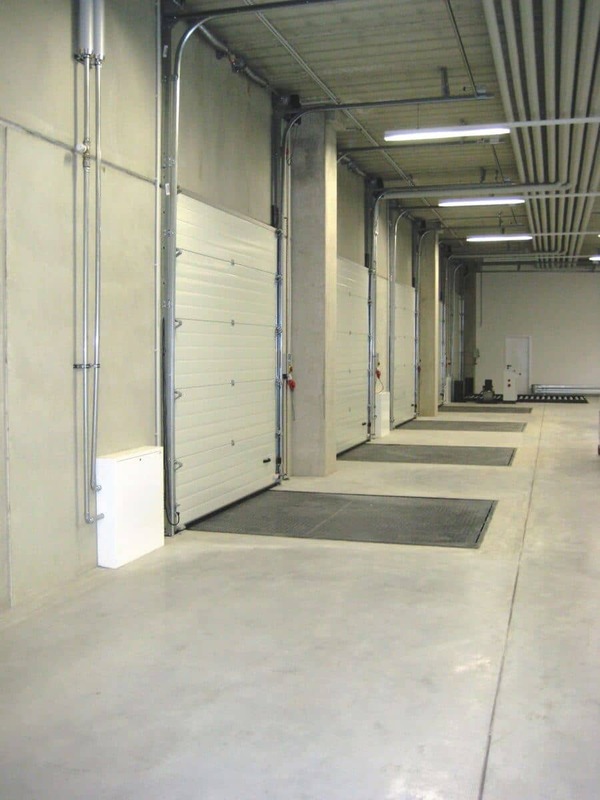 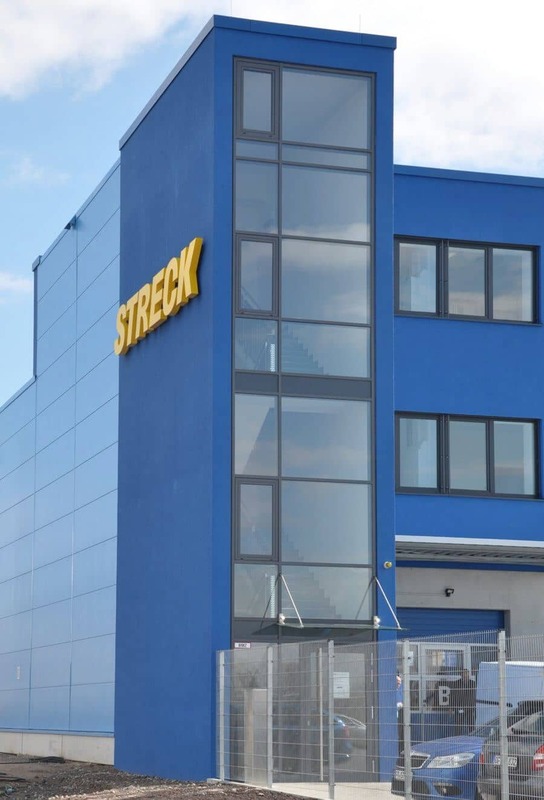 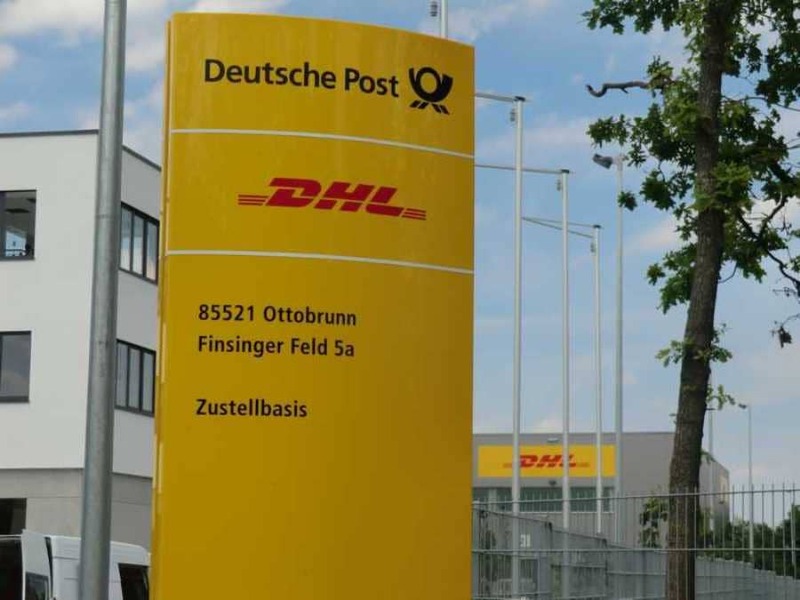 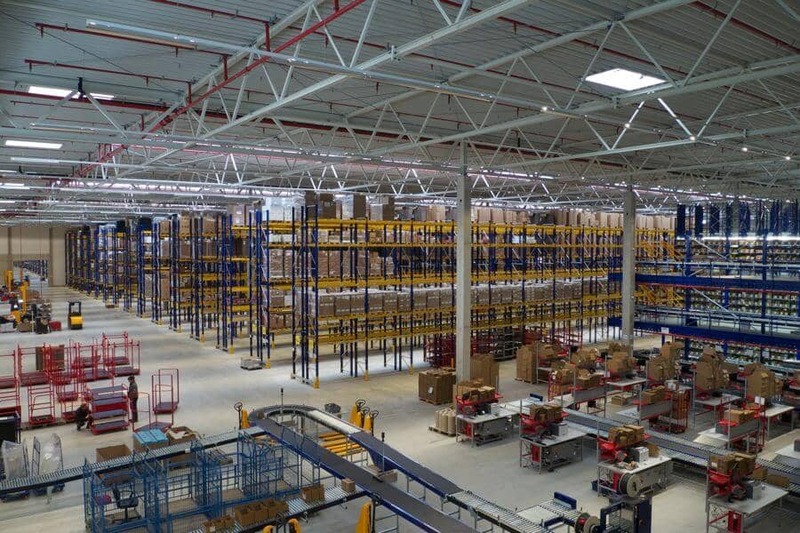 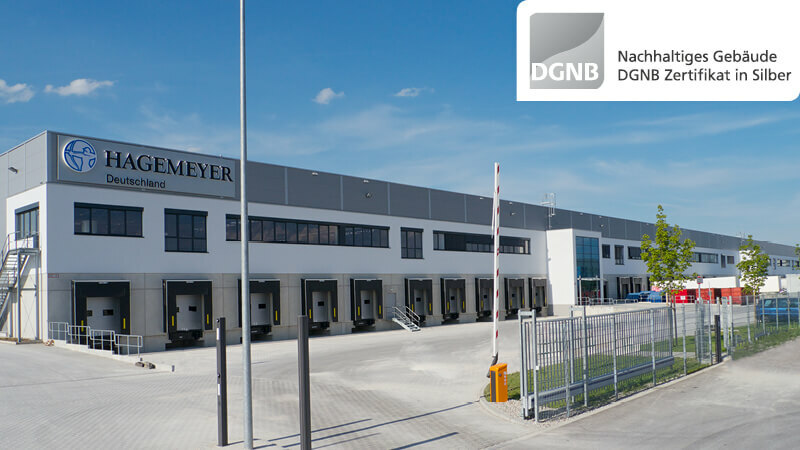 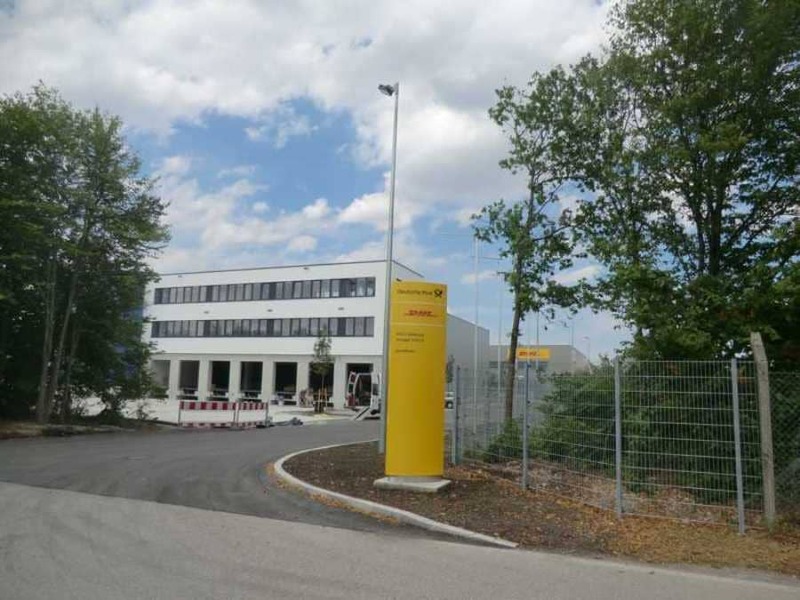 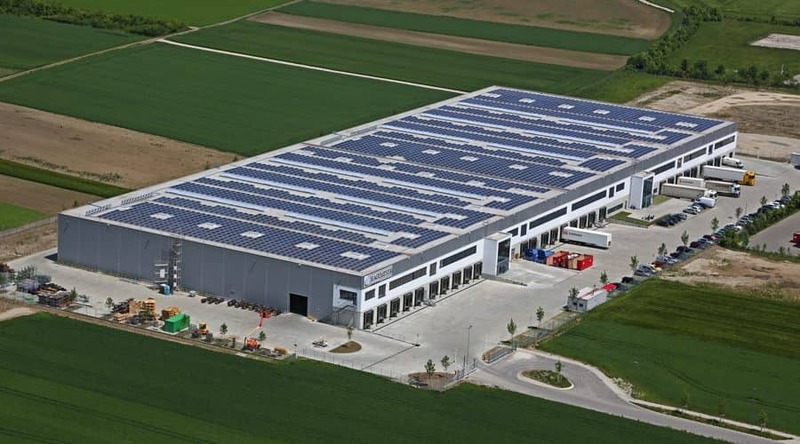 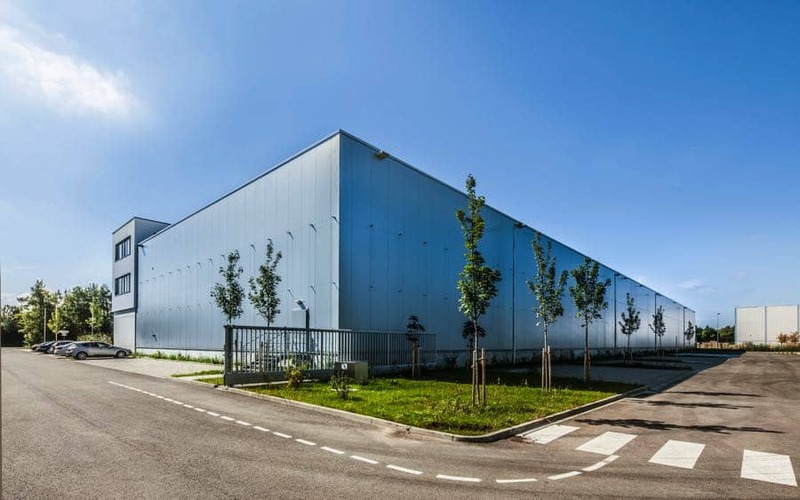 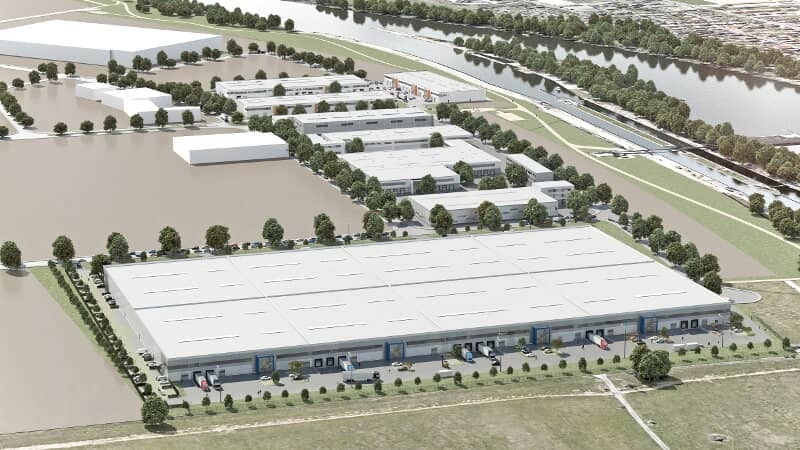 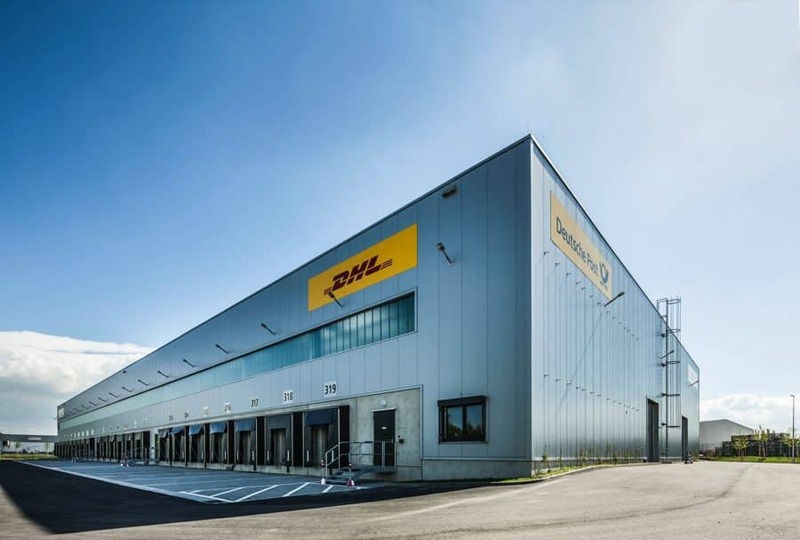 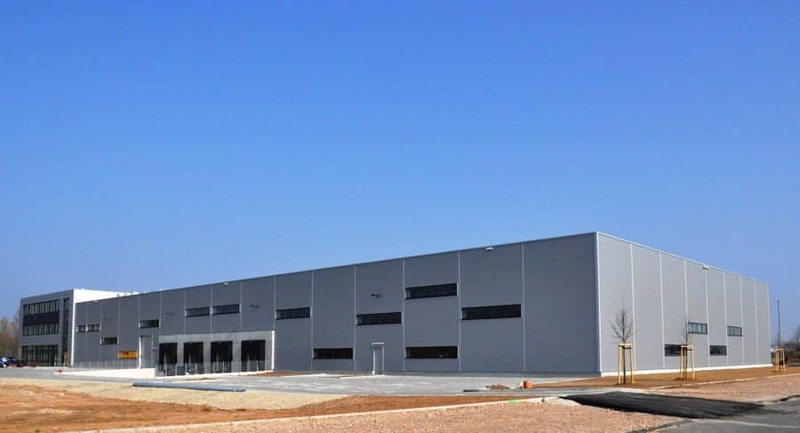 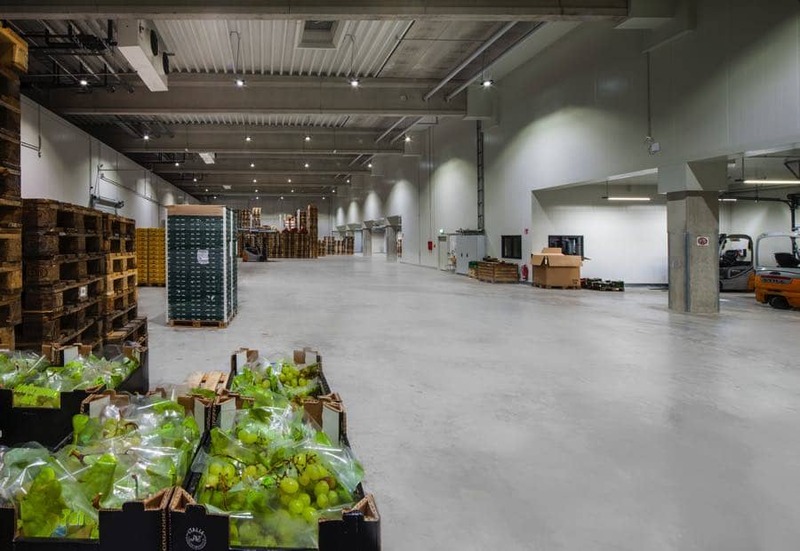 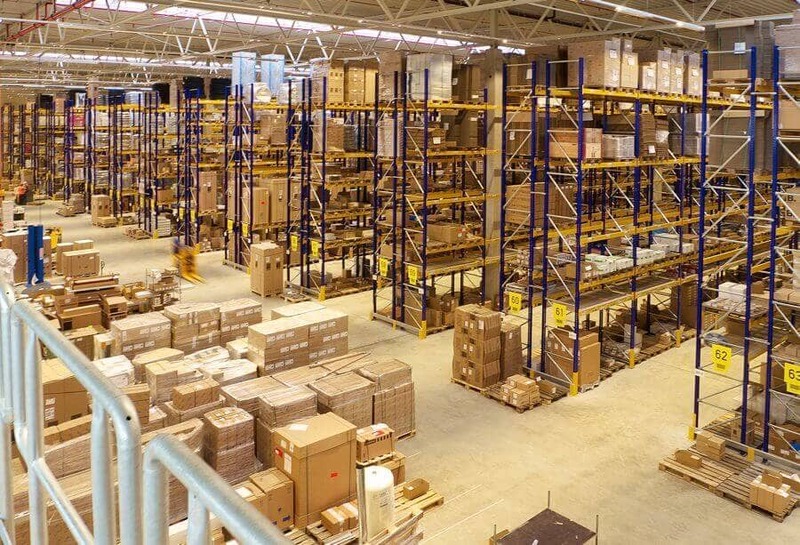 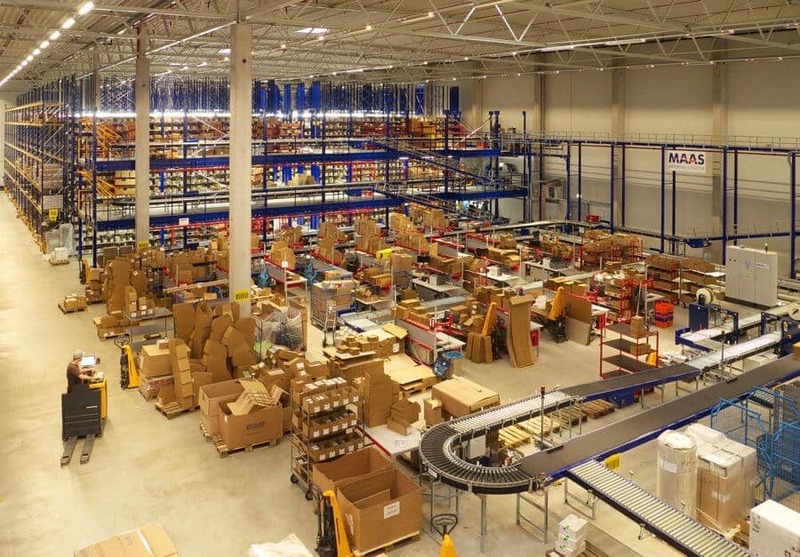 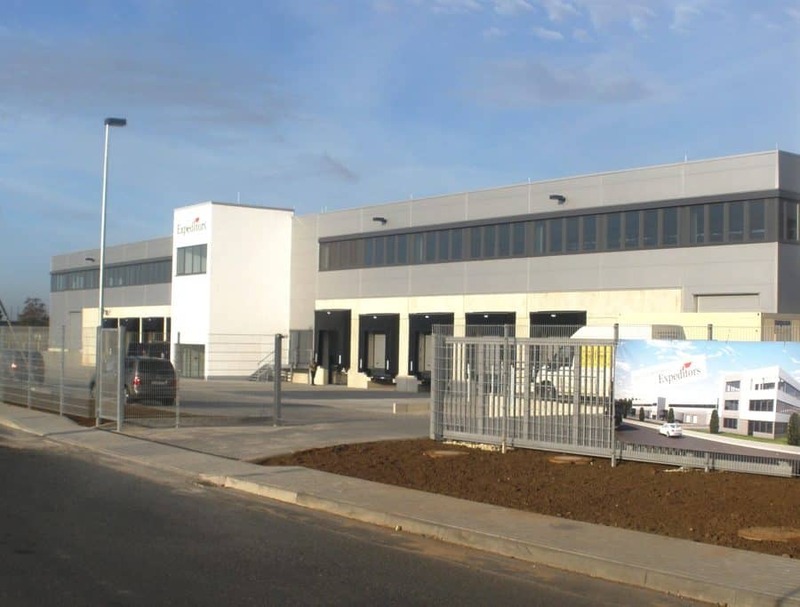 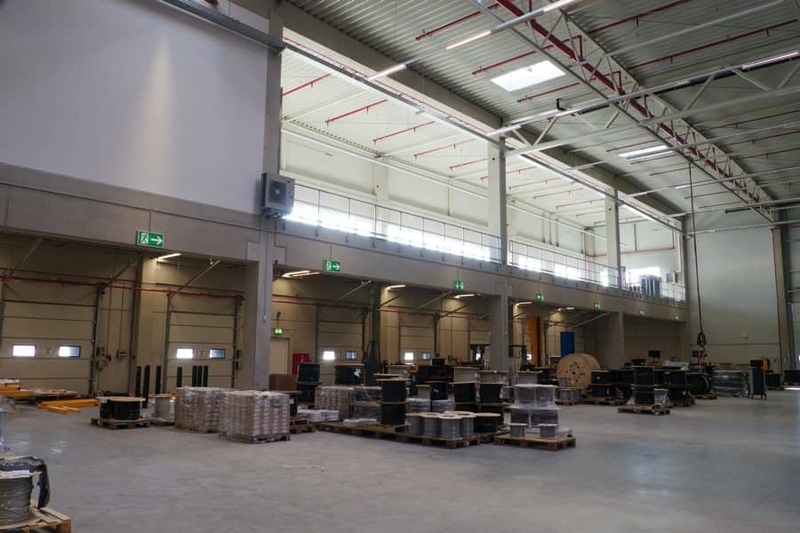 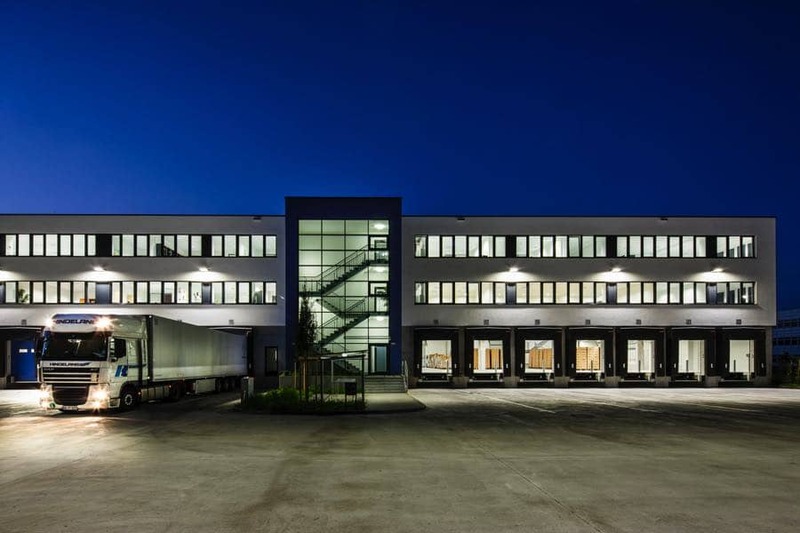 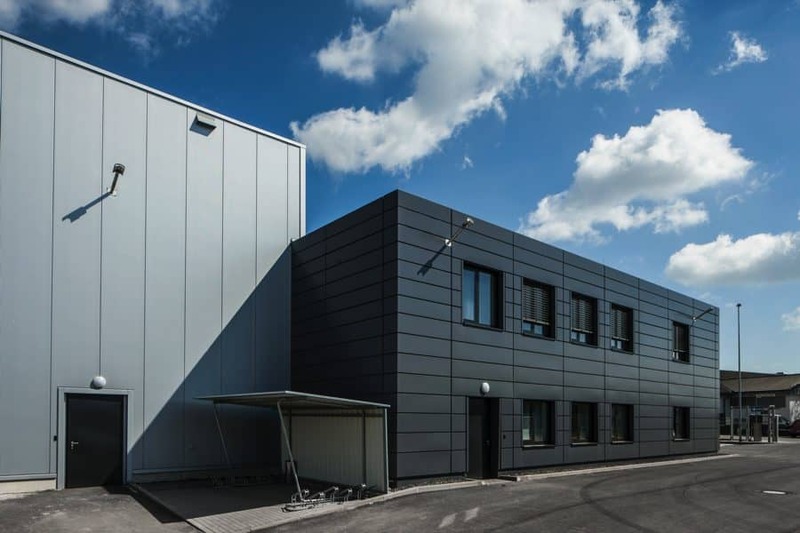 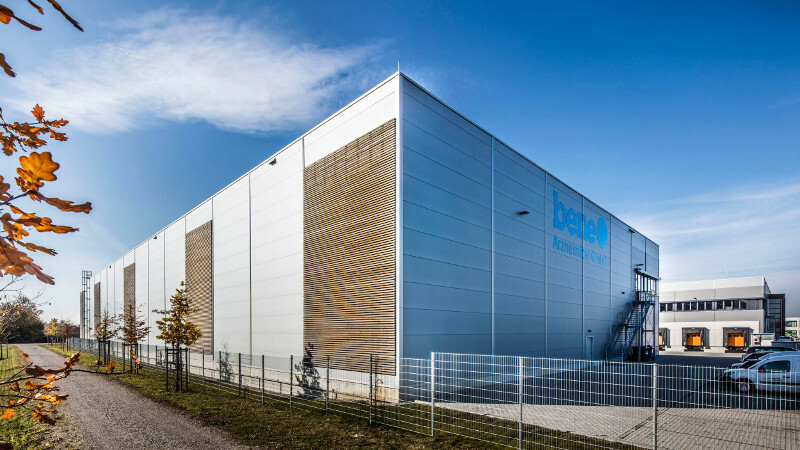 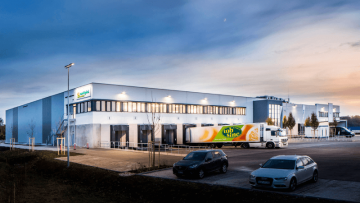 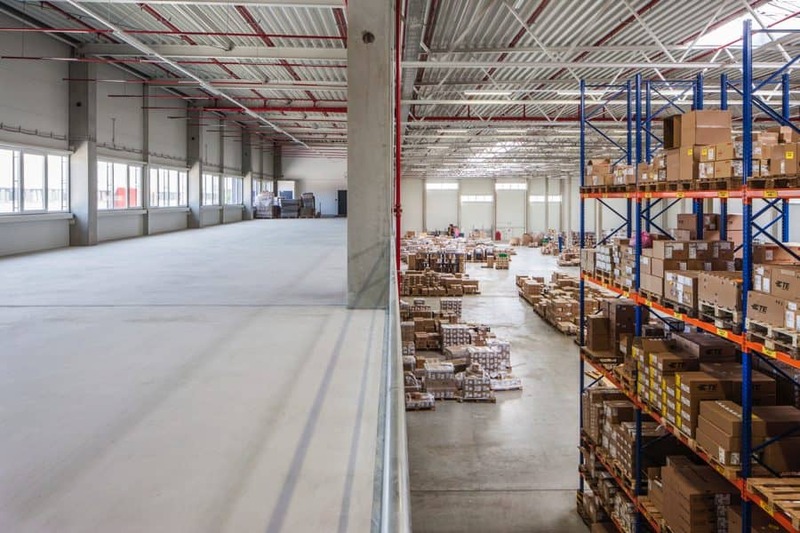 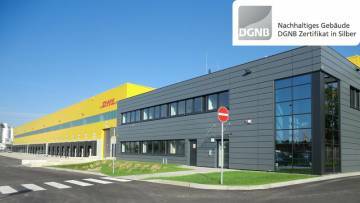 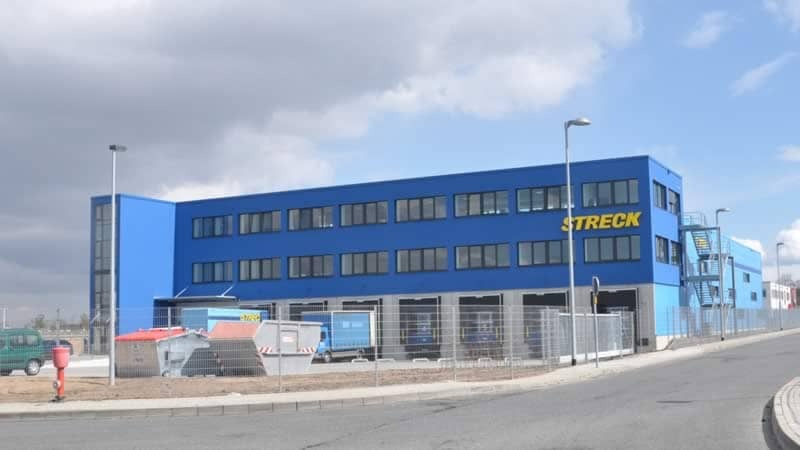 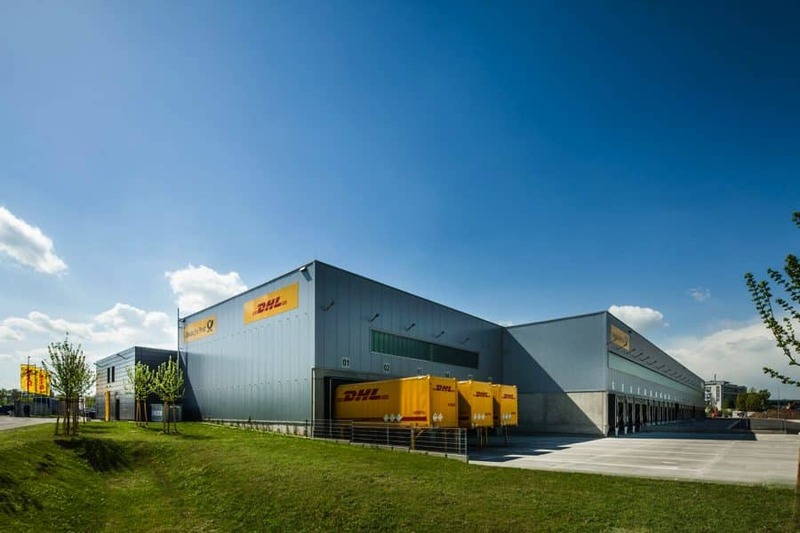 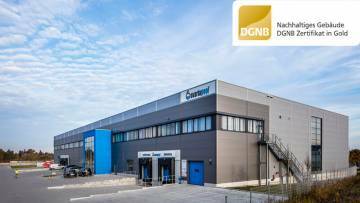 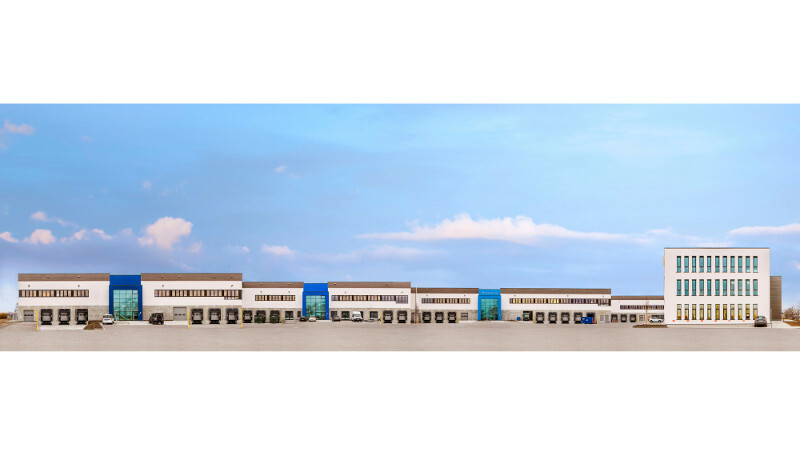 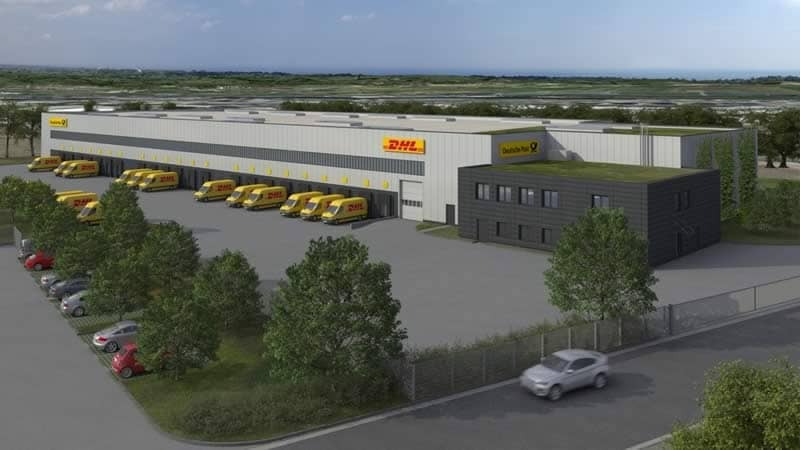 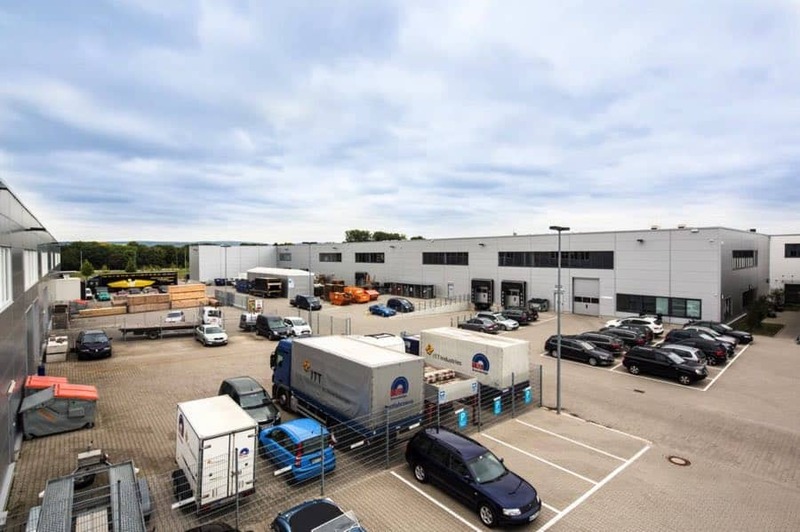 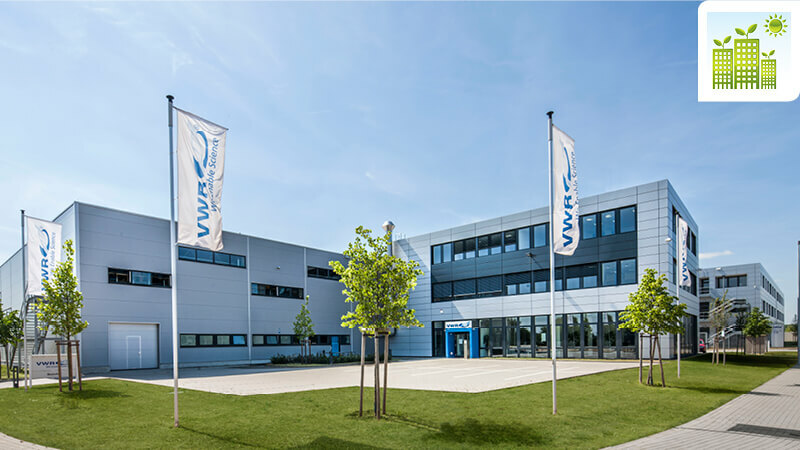 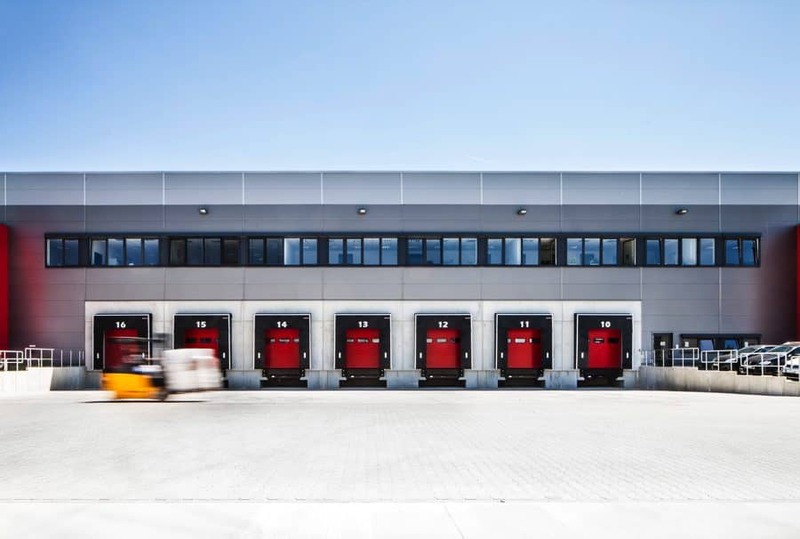 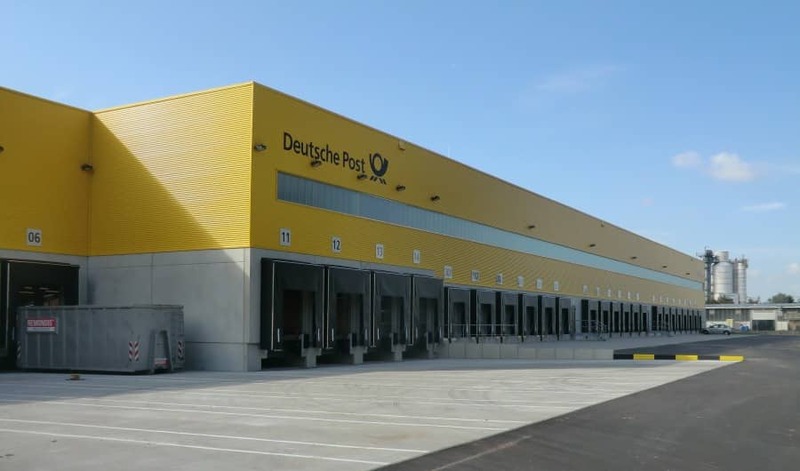 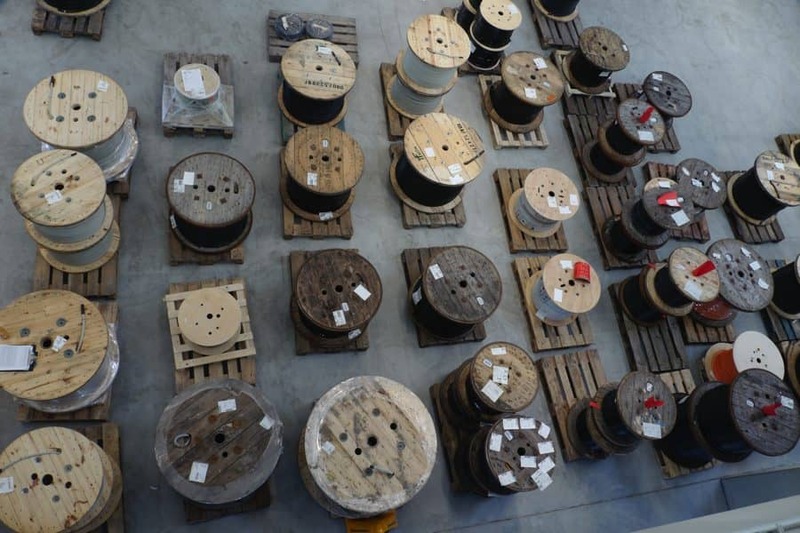 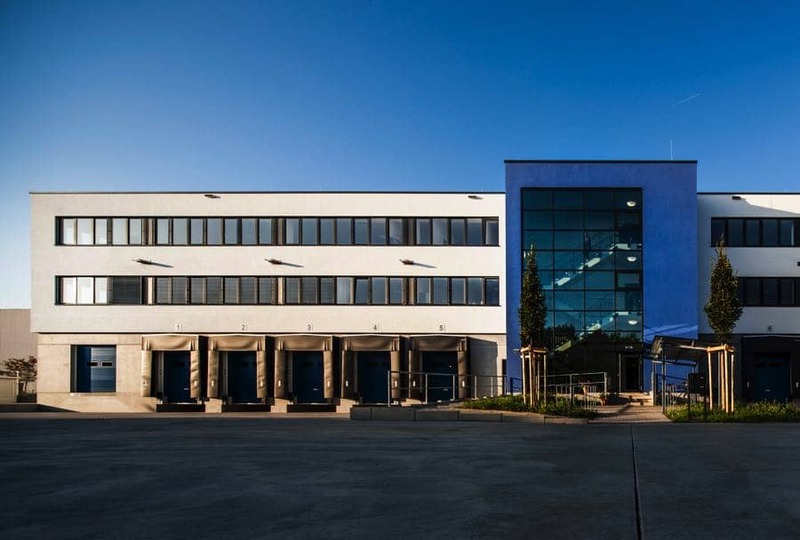 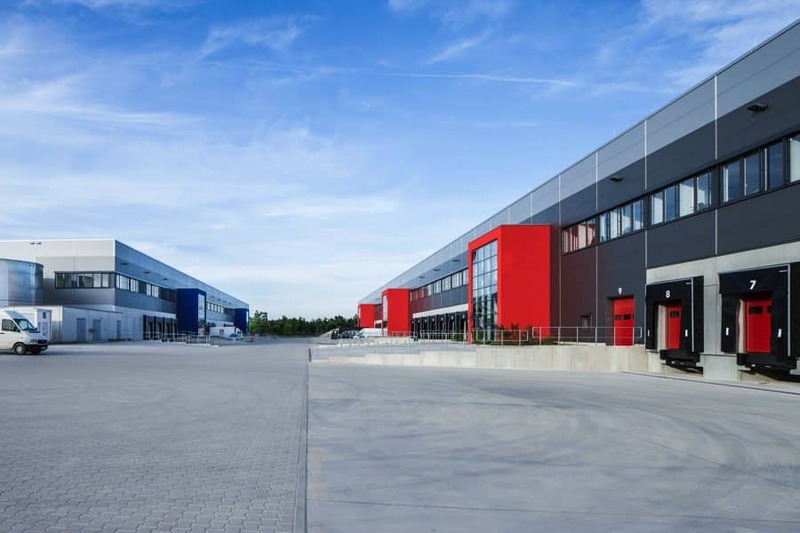 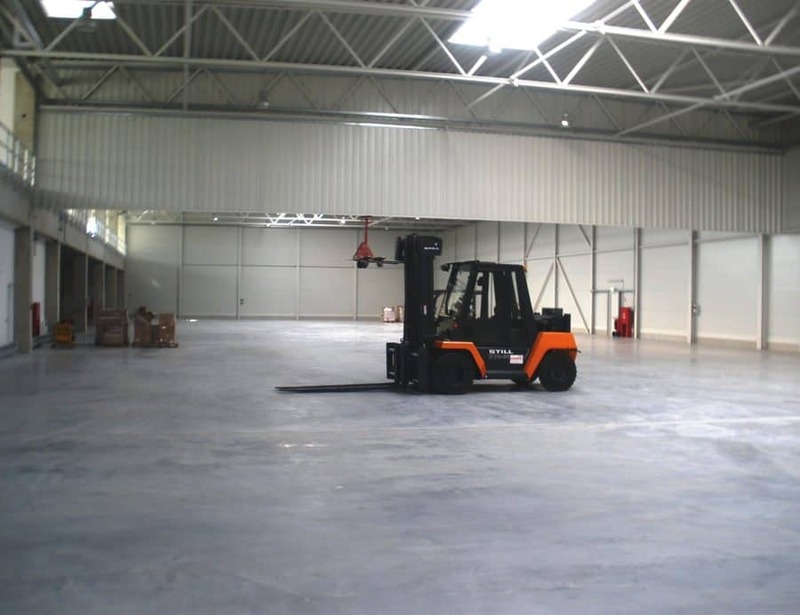 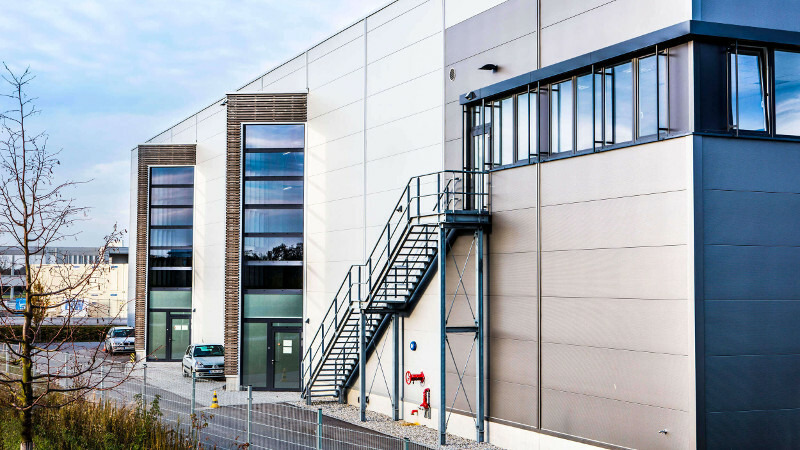 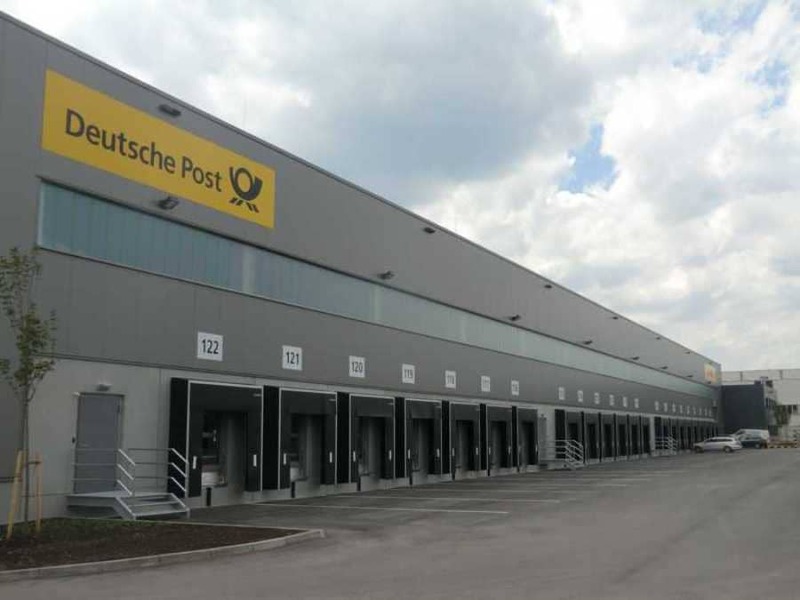 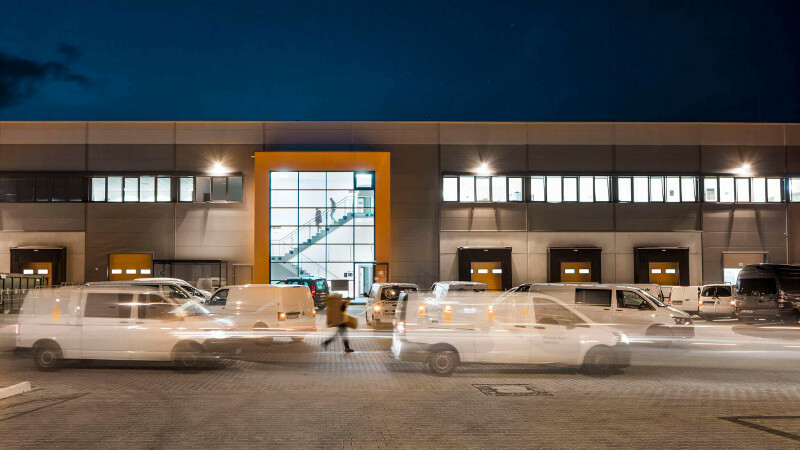 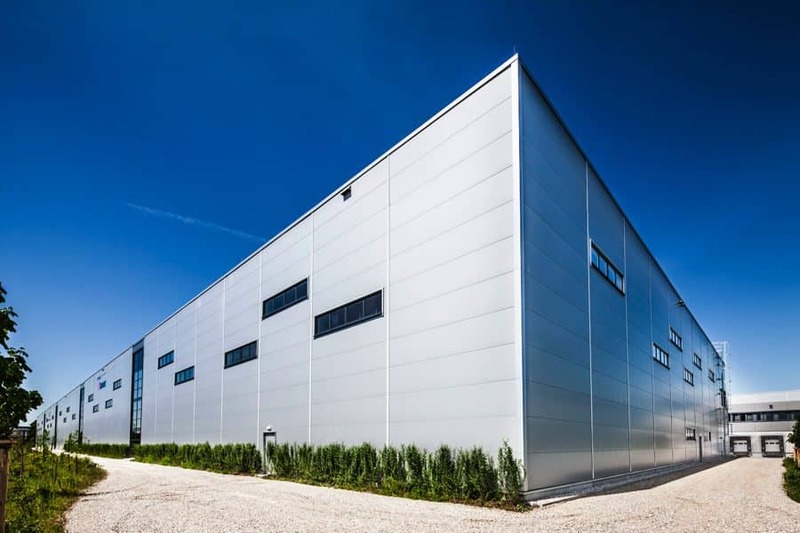 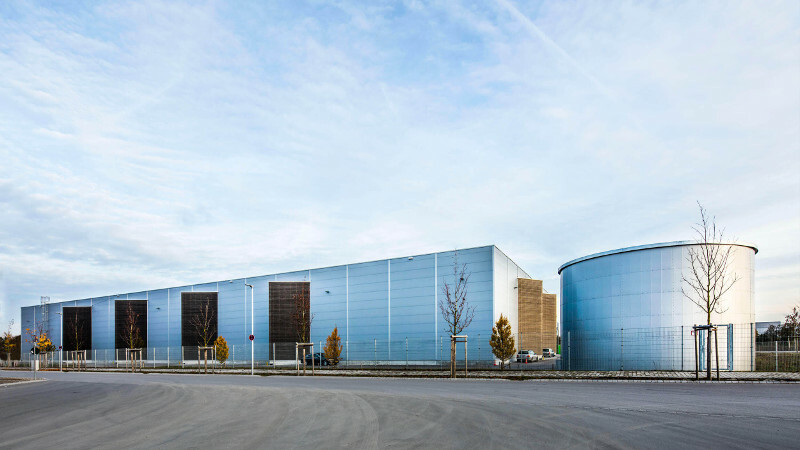 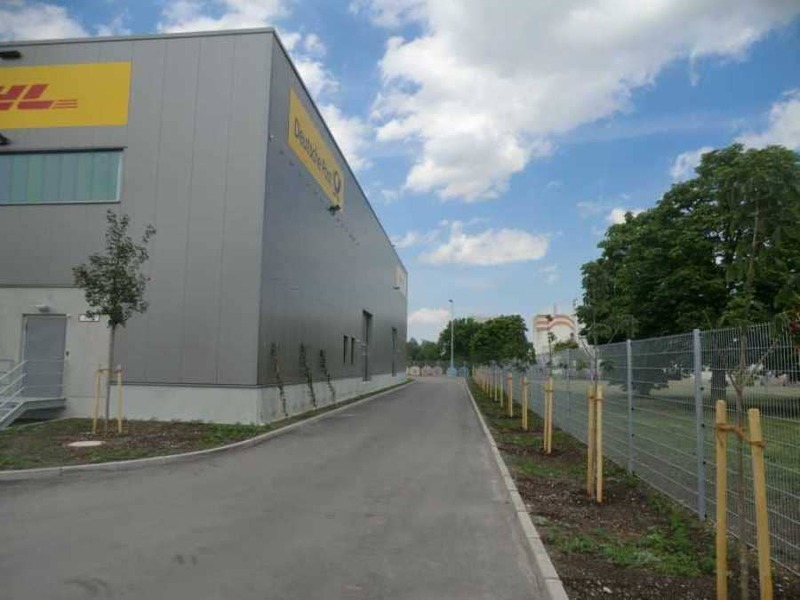 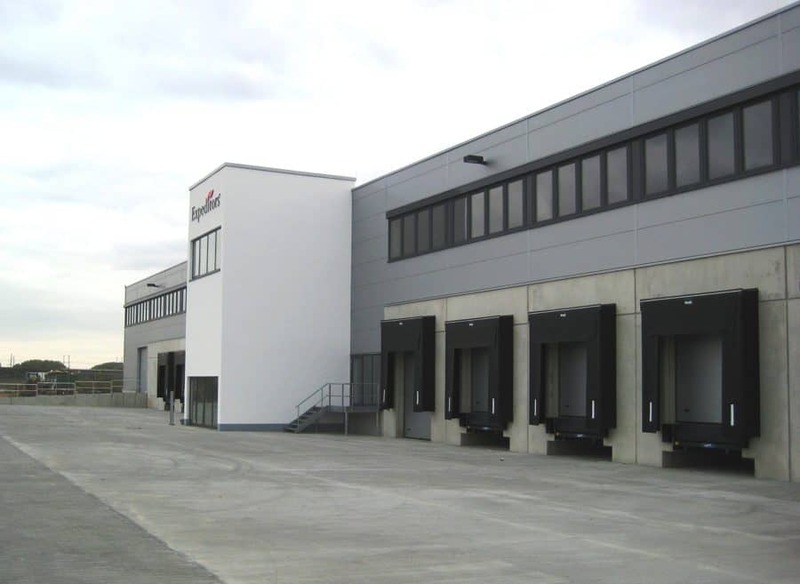 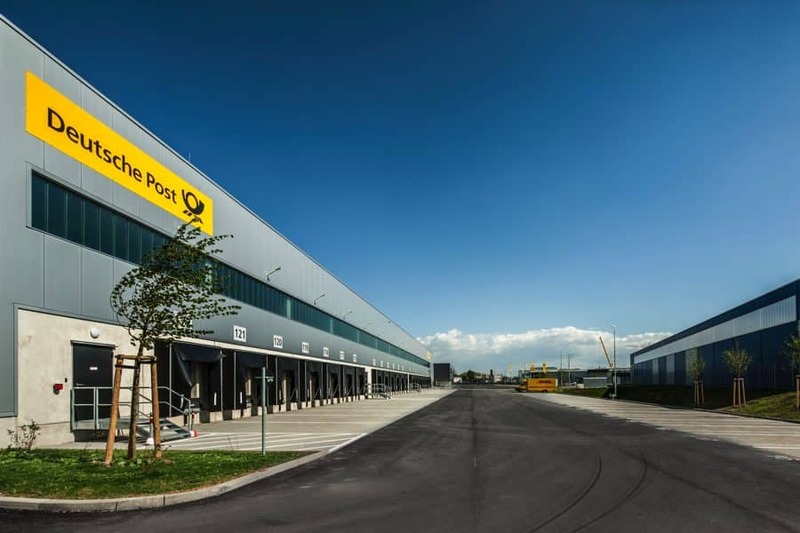 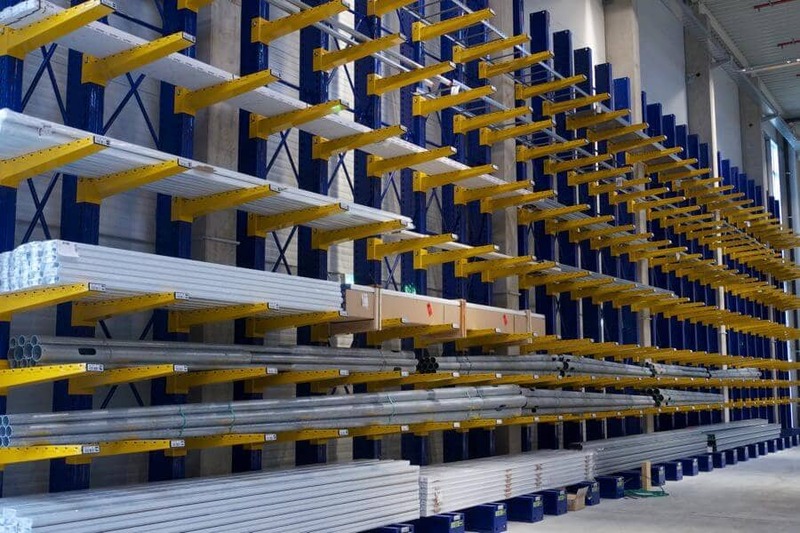 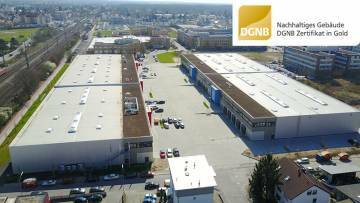 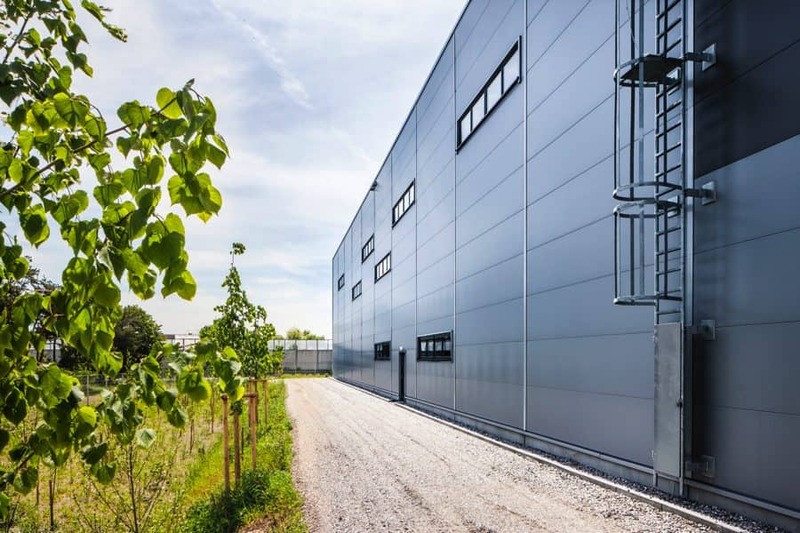 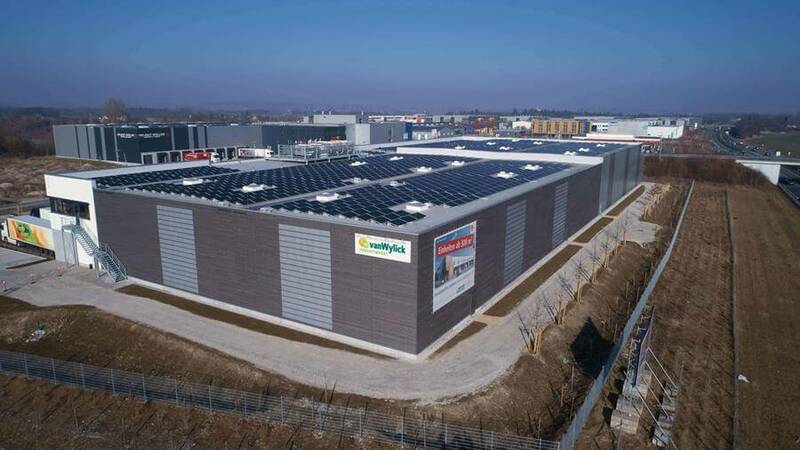 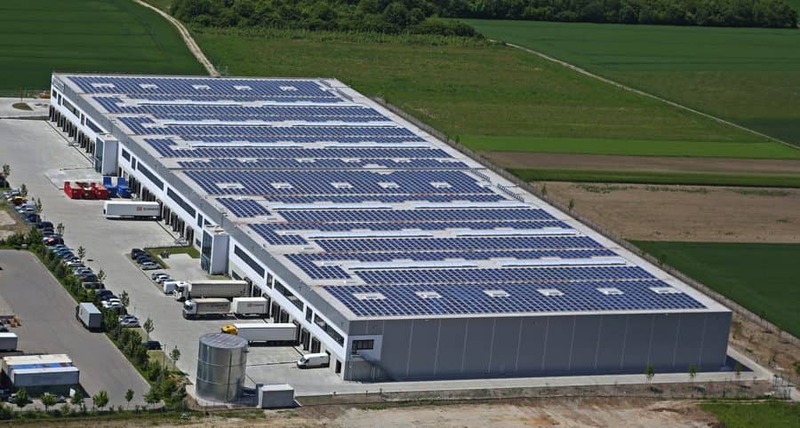 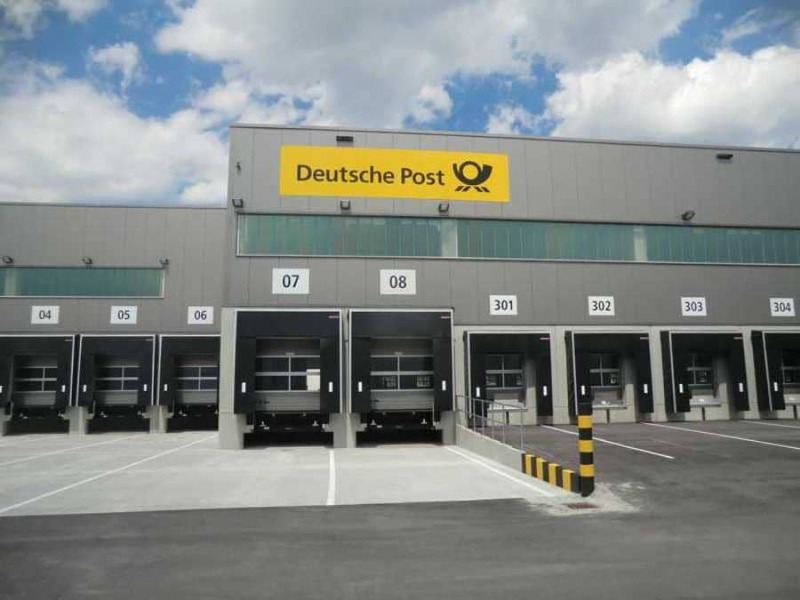 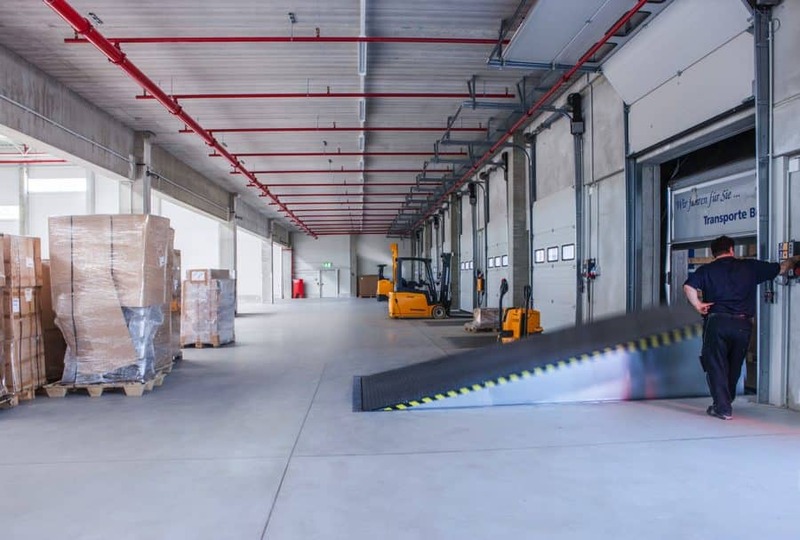 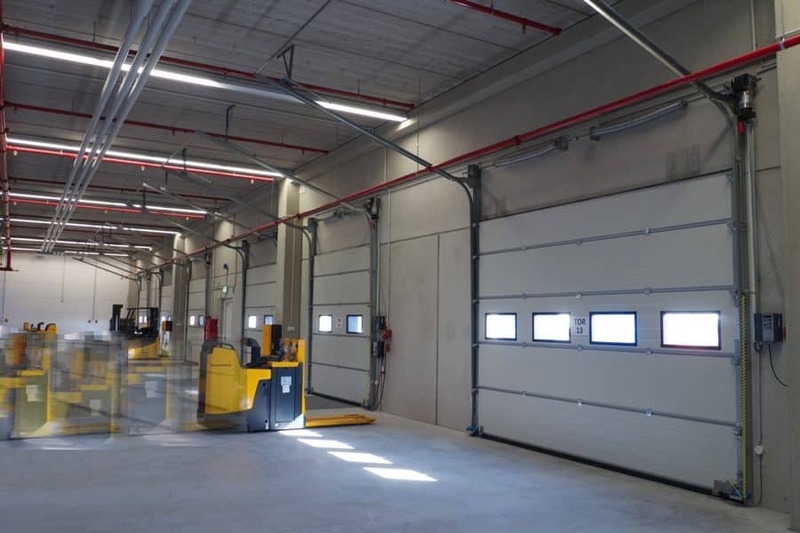 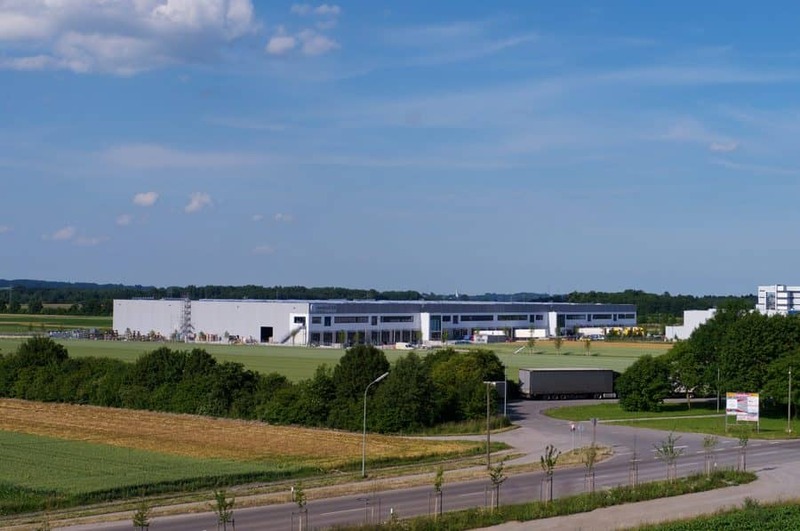 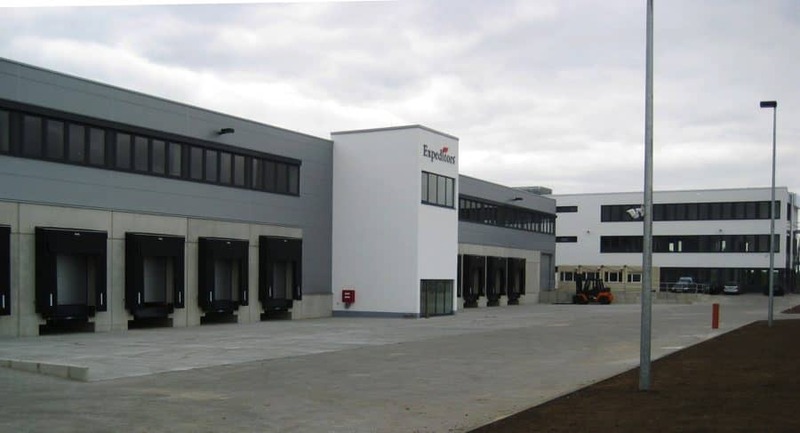 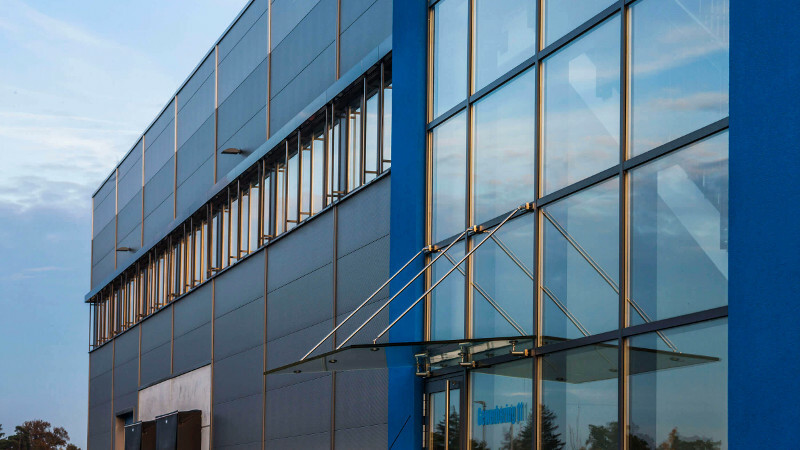 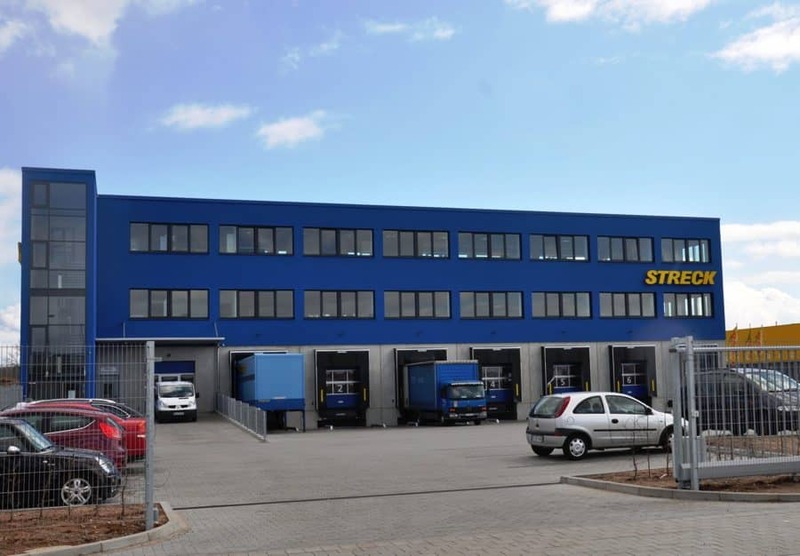 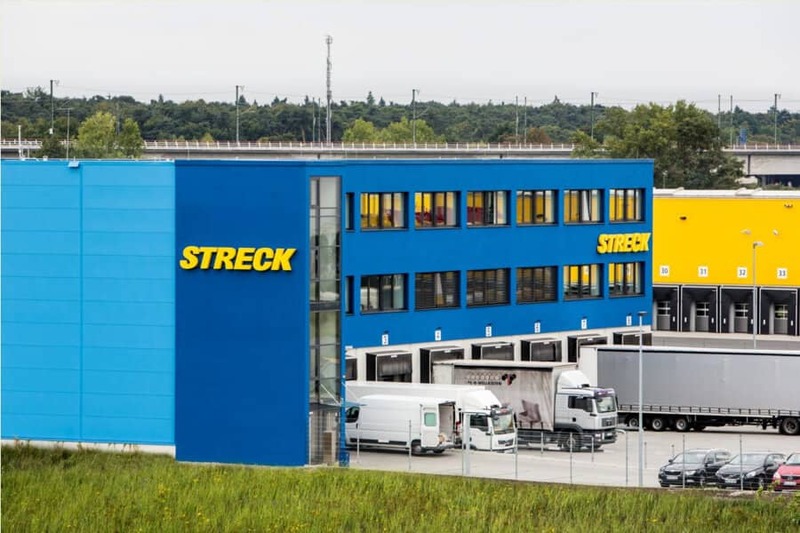 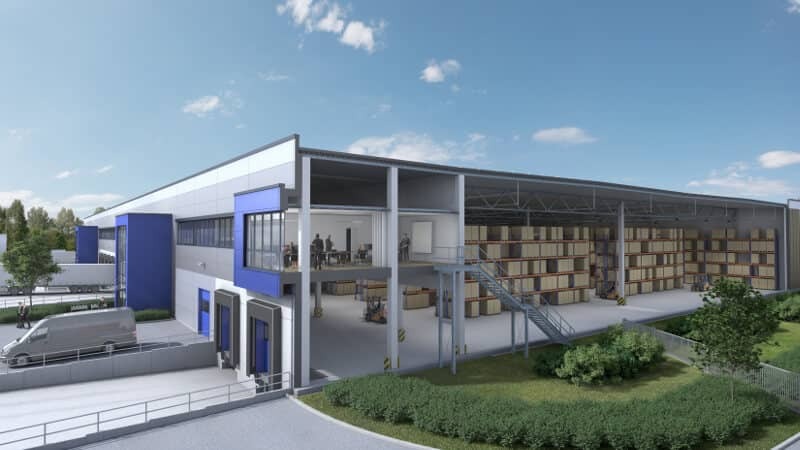 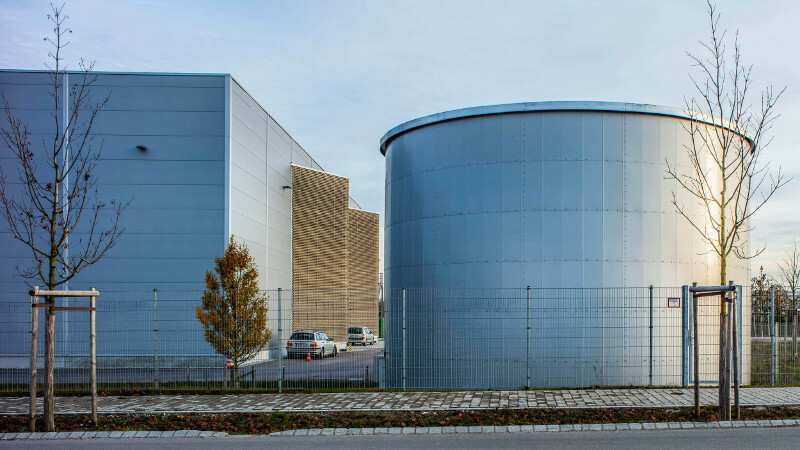 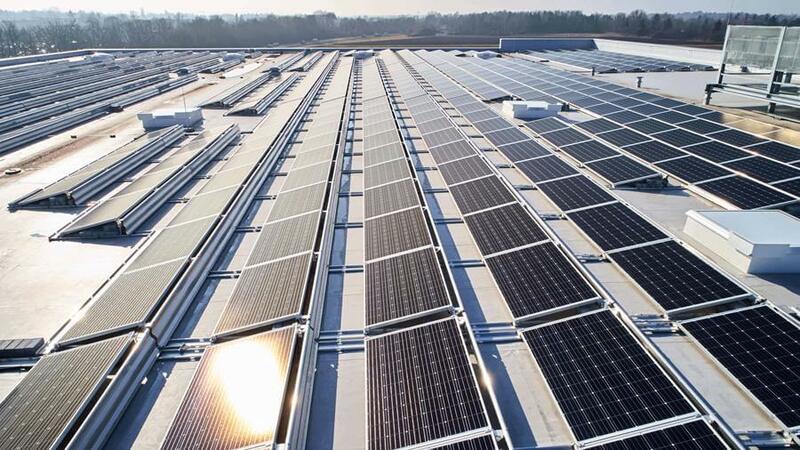 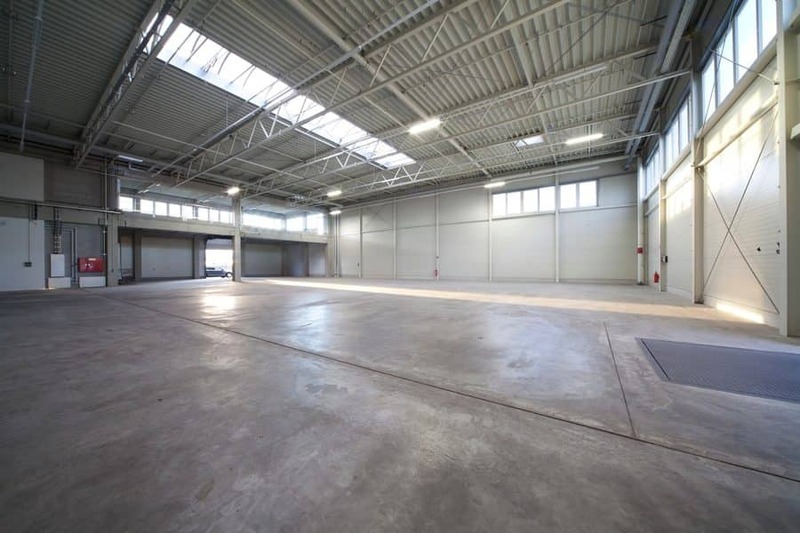 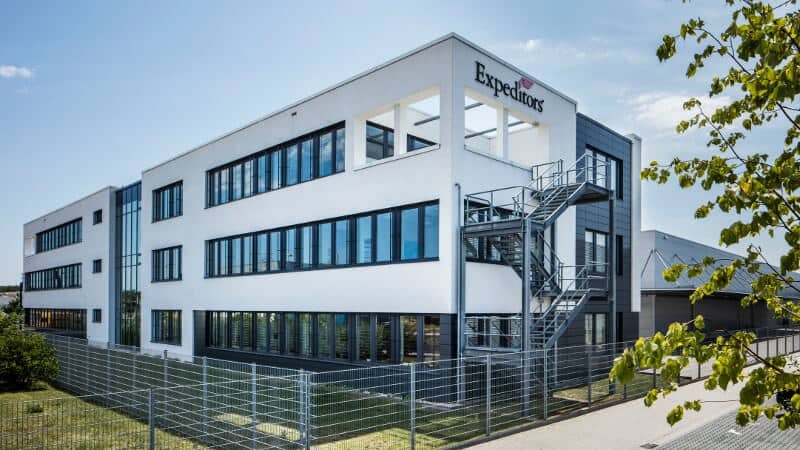 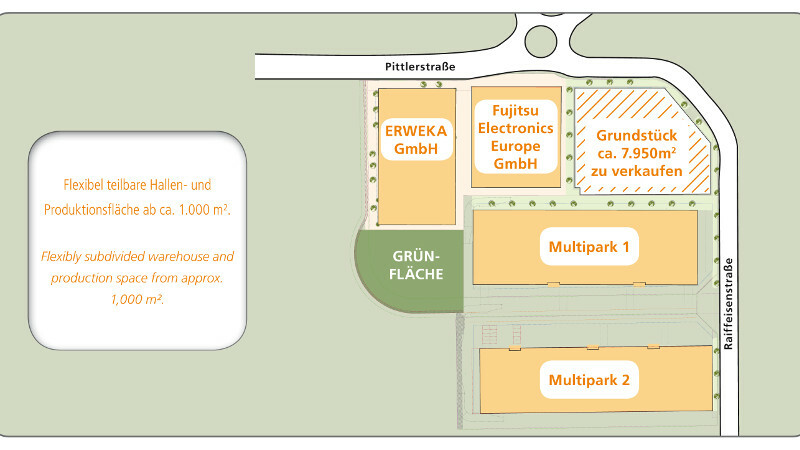 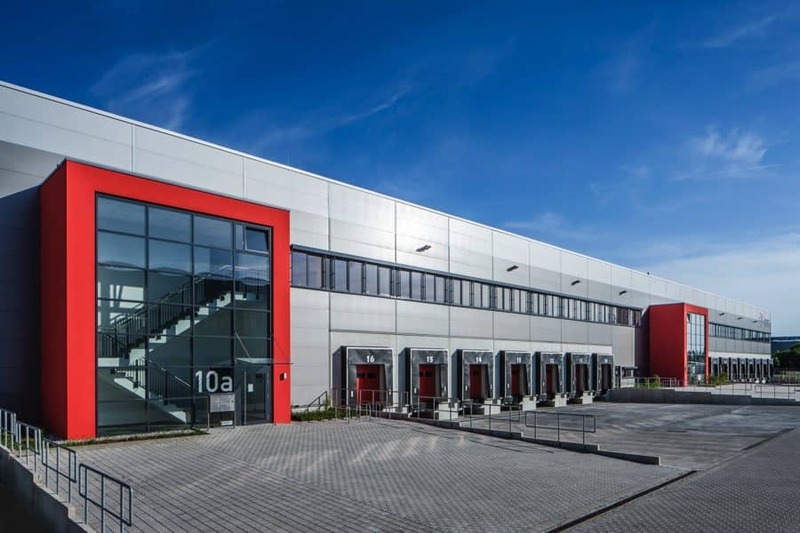 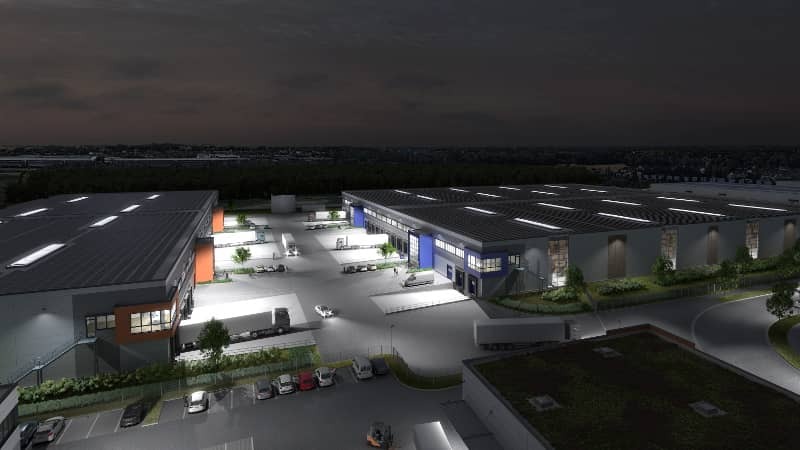 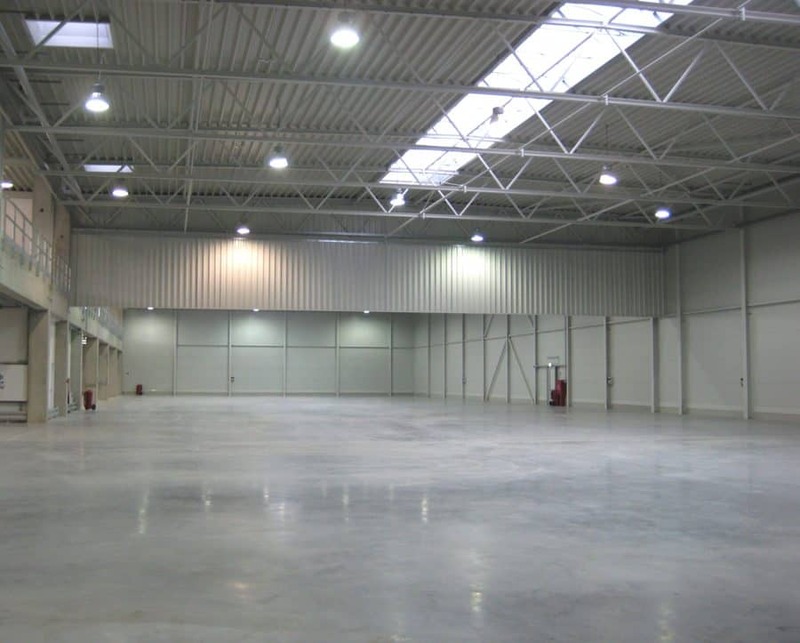 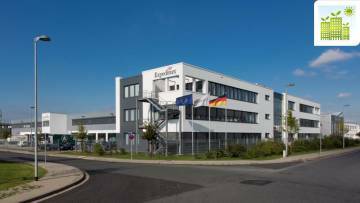 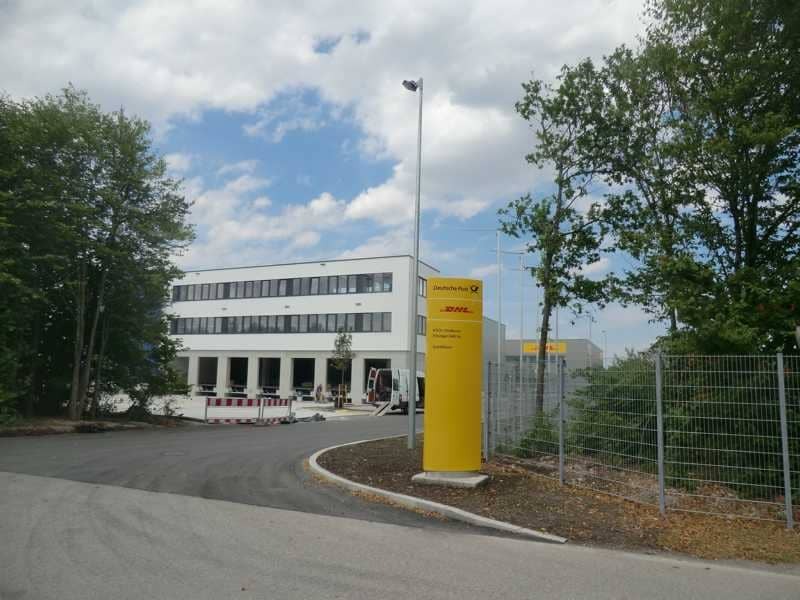 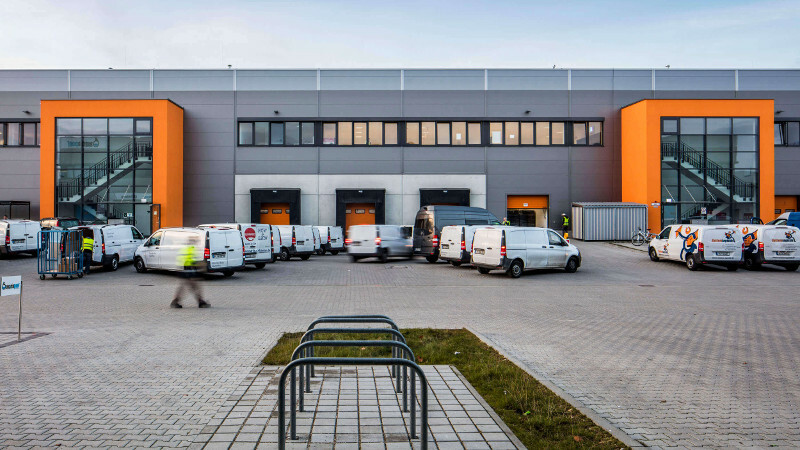 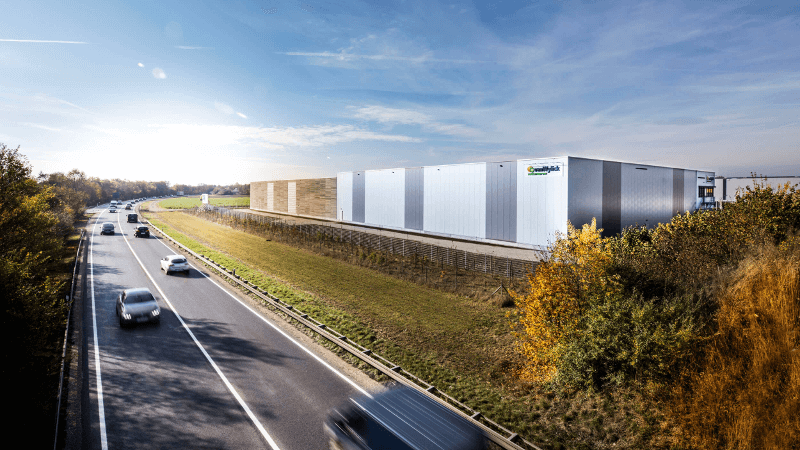 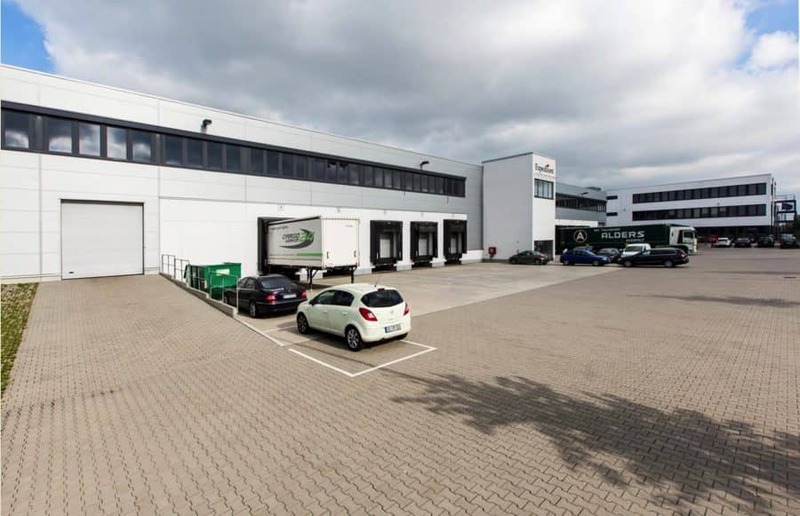 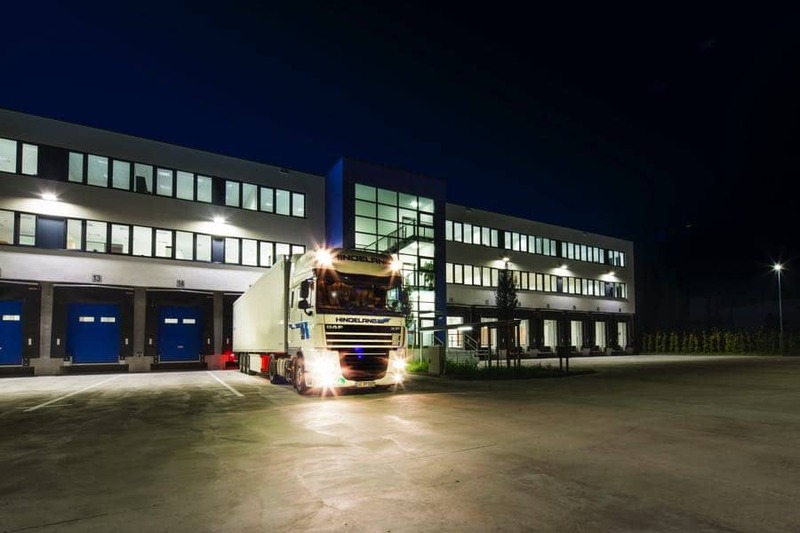 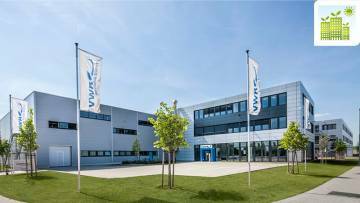 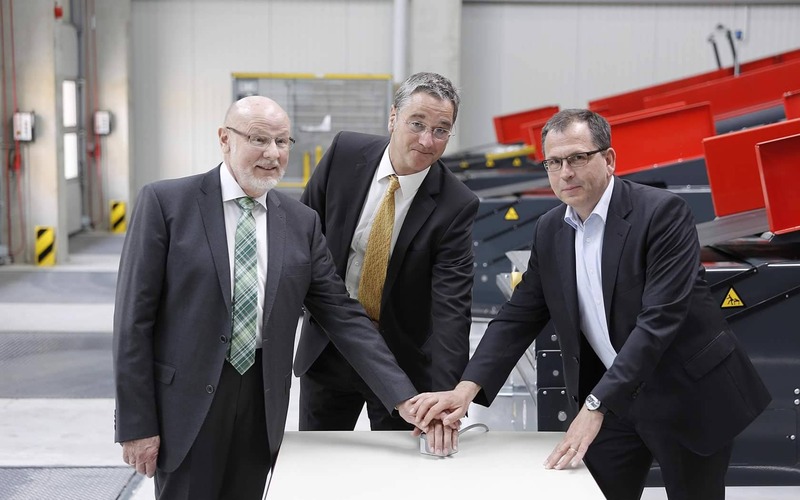 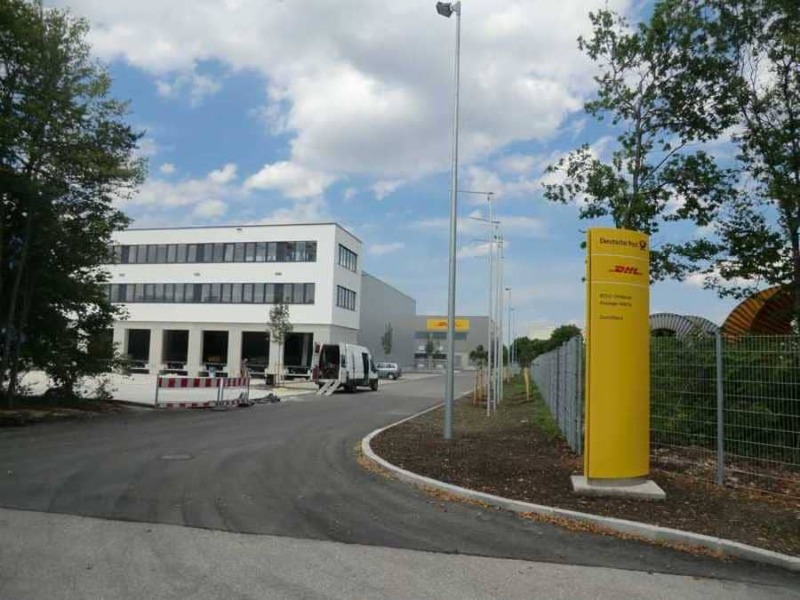 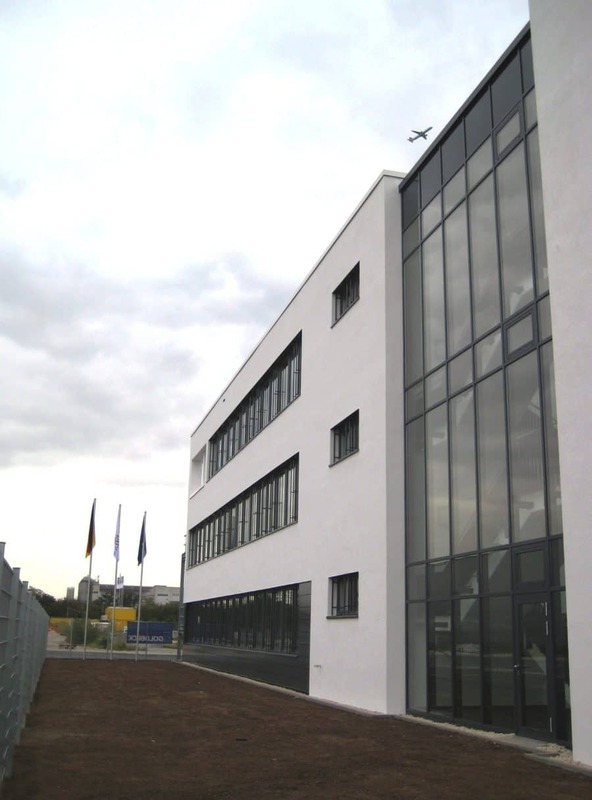 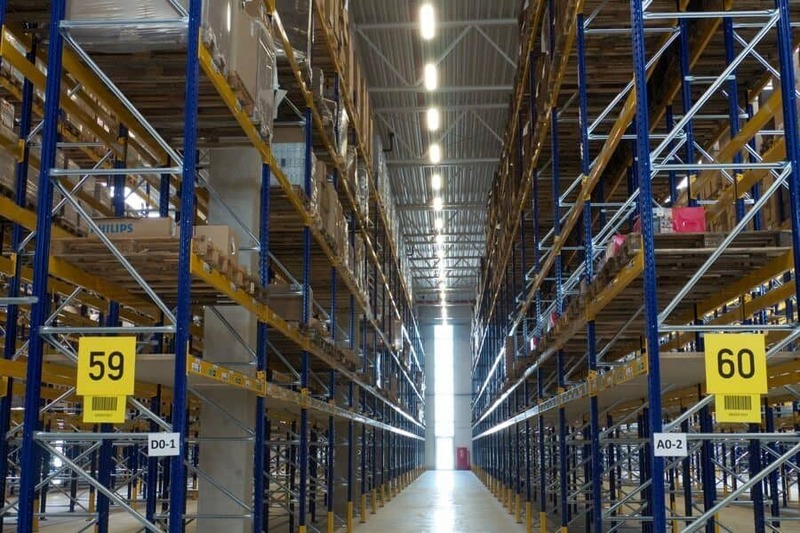 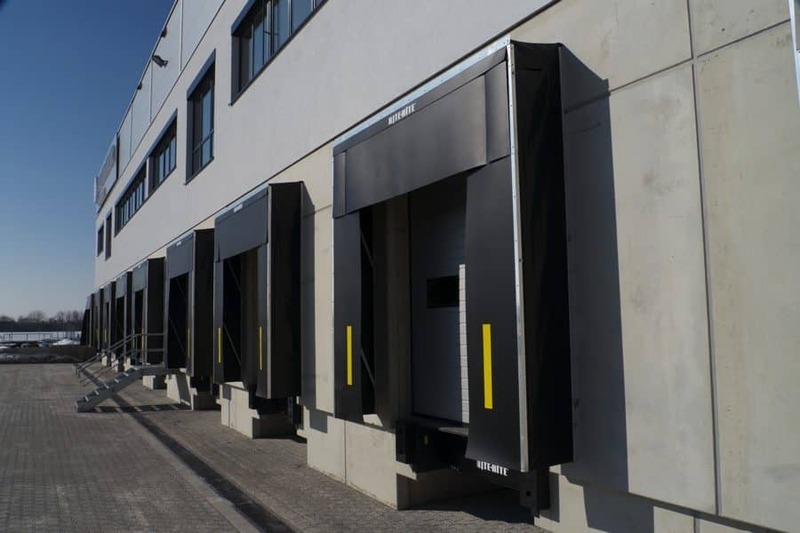 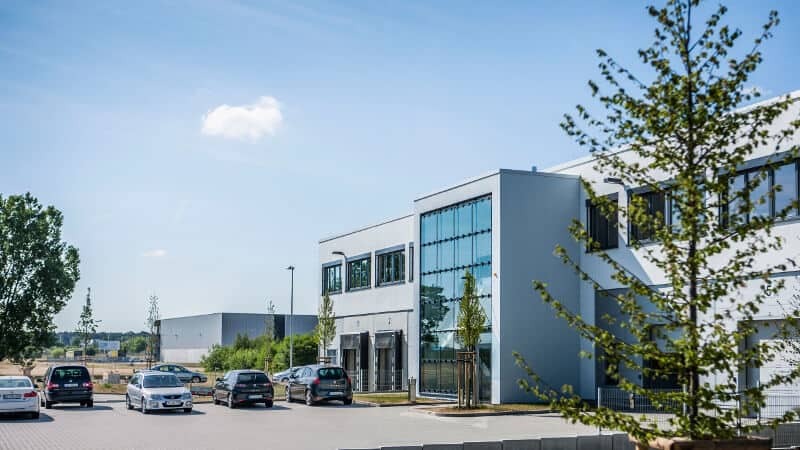 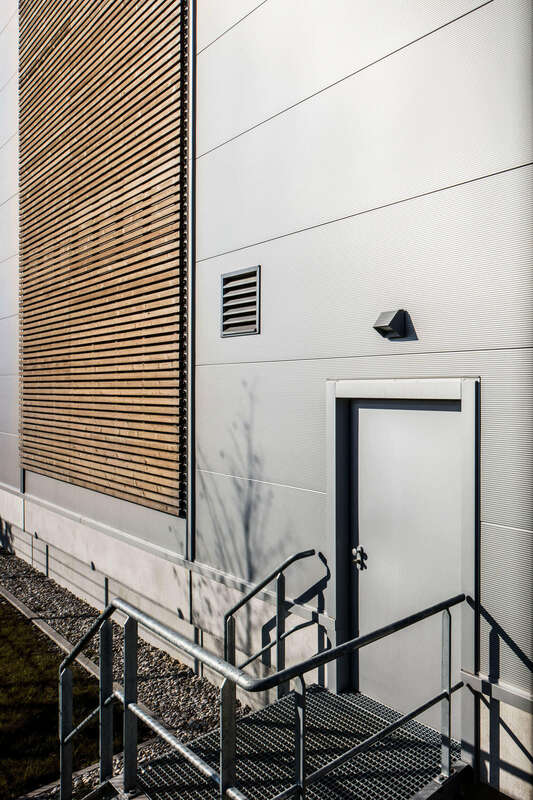 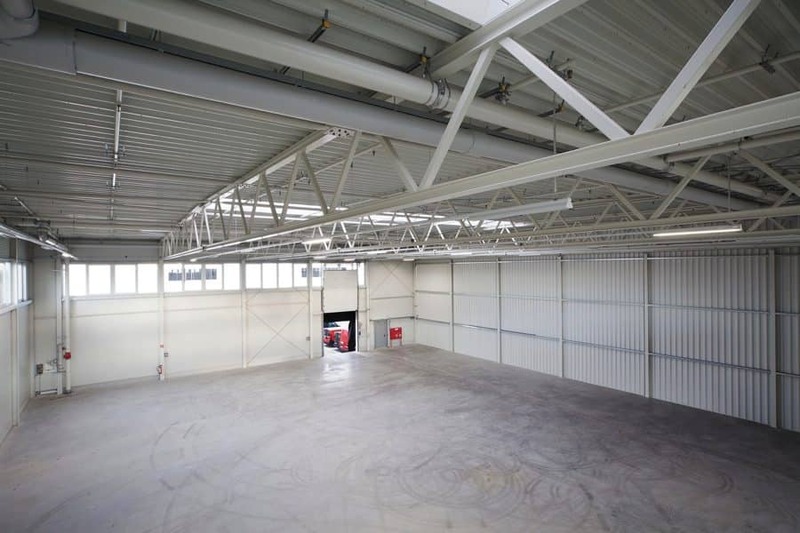 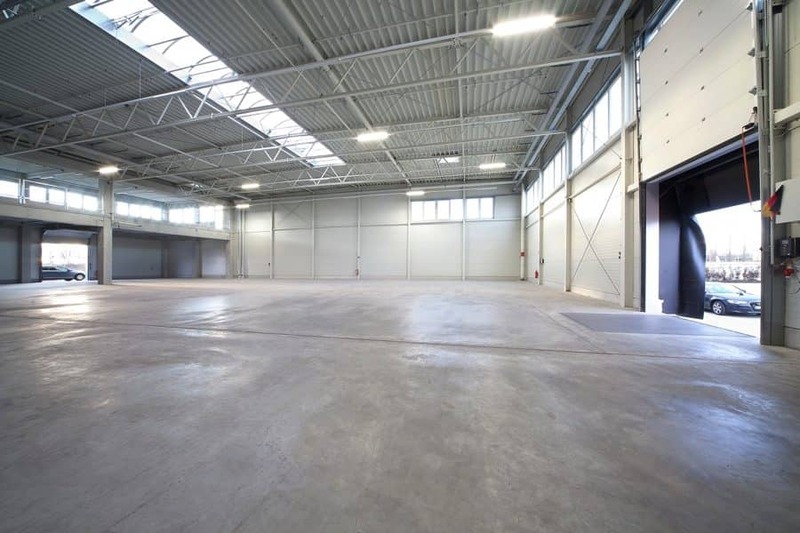 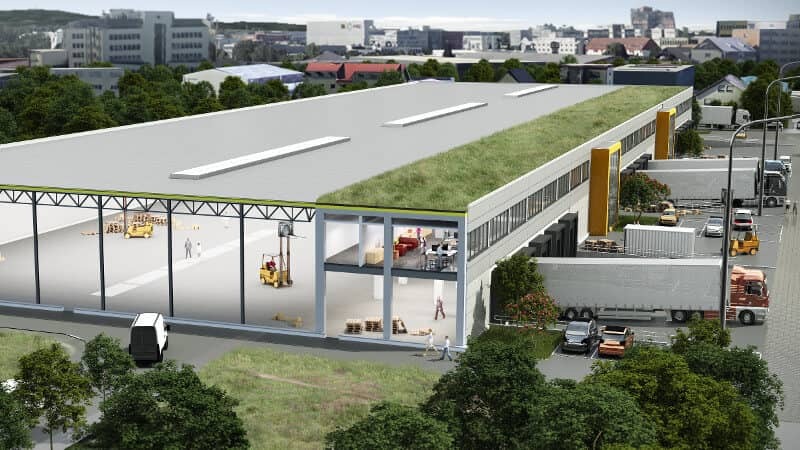 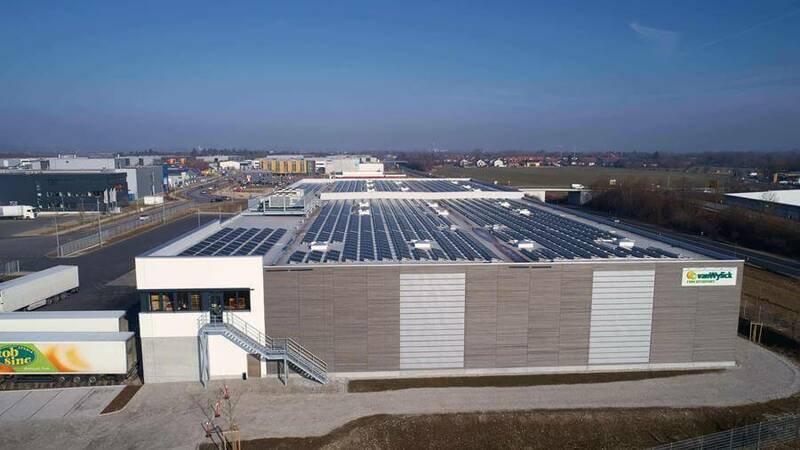 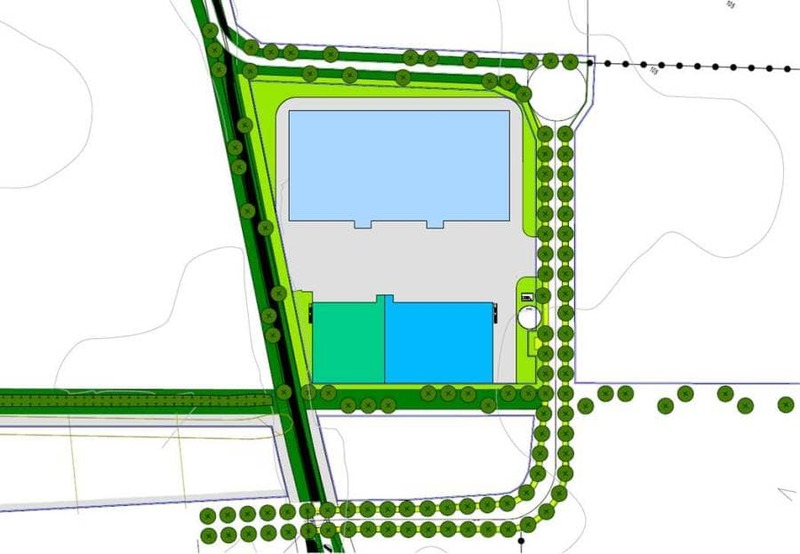 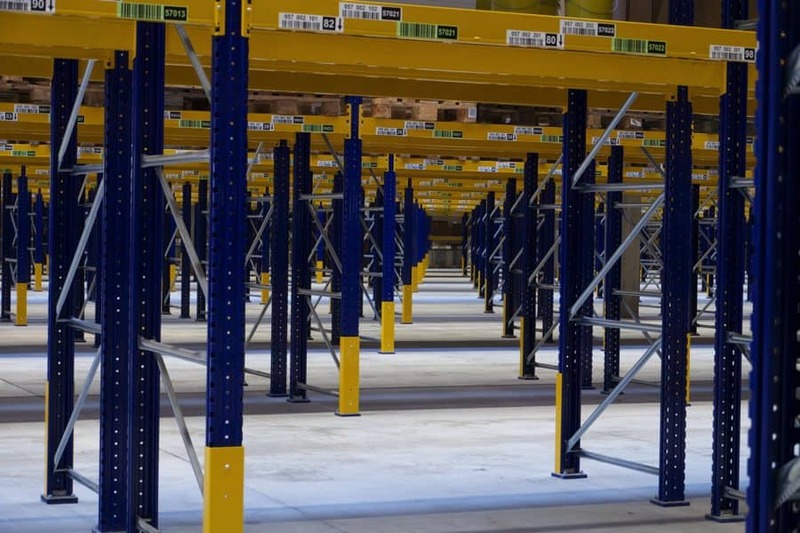 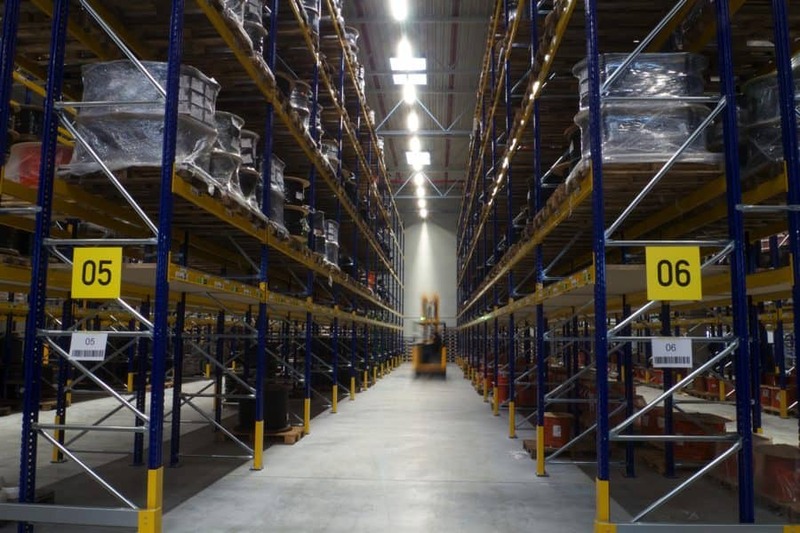 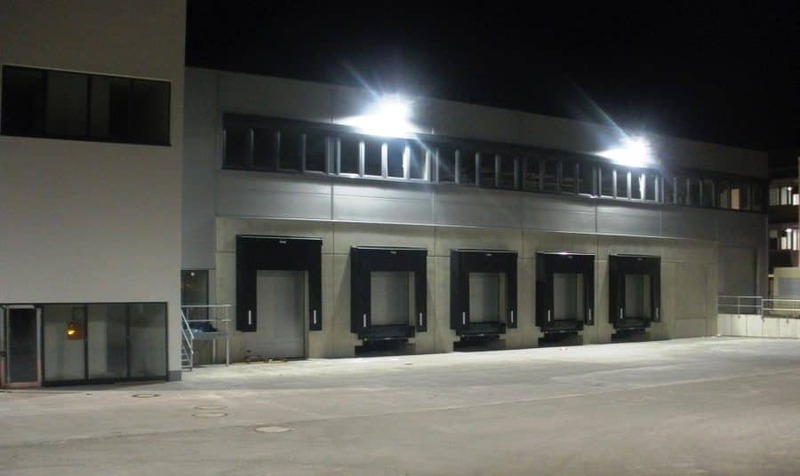 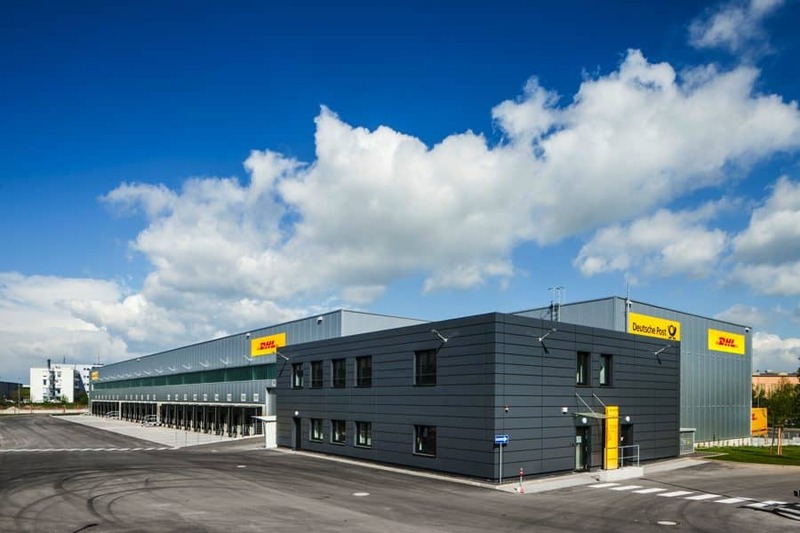 With our Maisach logistics center, we have invested in a core property with long-term appeal. 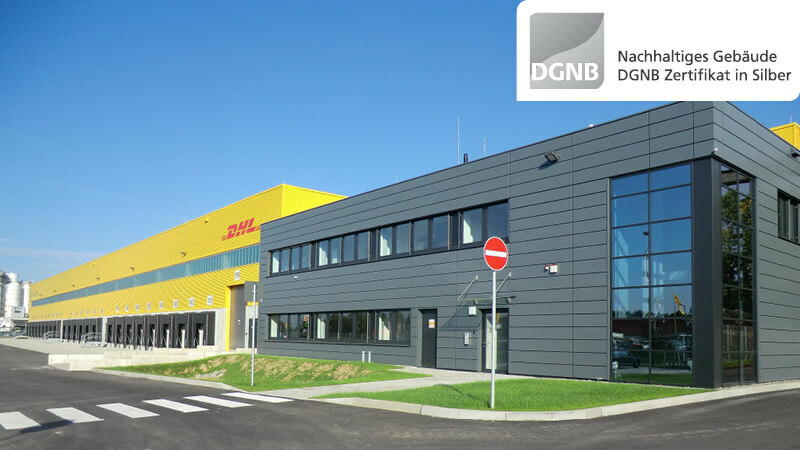 Above all, we appreciated the fair and reliable cooperation with MP Holding throughout the entire project. 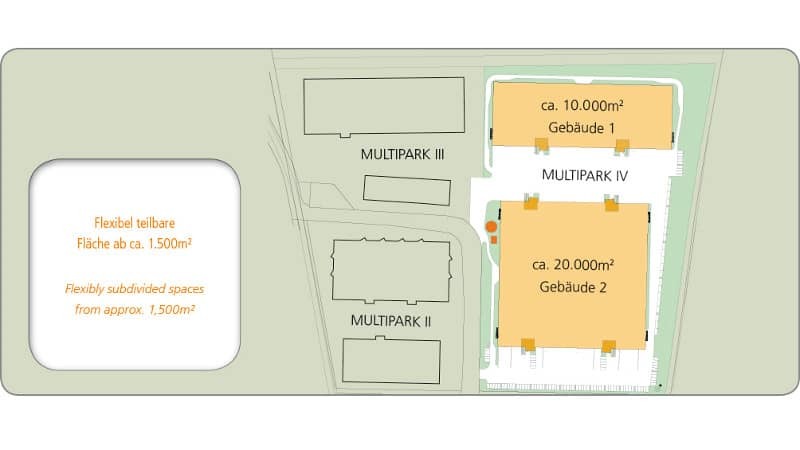 MP Holding’s business part concept is very convincing and we have already acquired three MULTIPARKs. 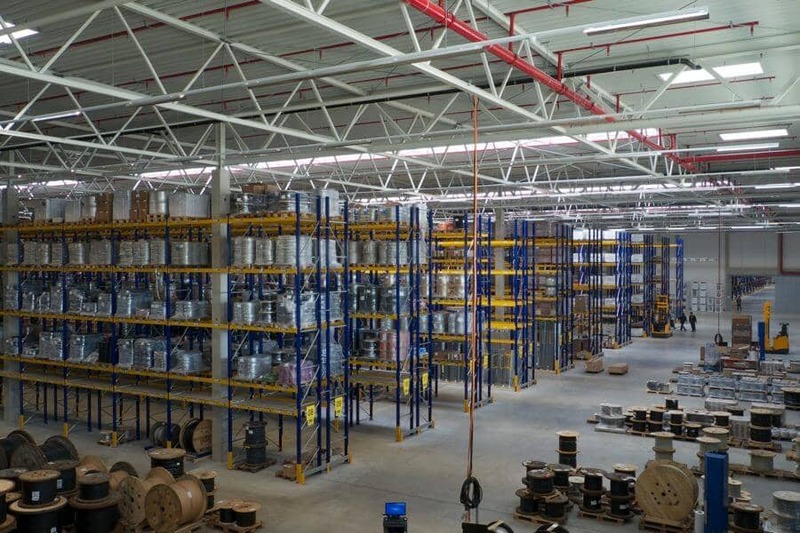 Concept, reliability and professionalism ensure our continued interest in MP Holding products.